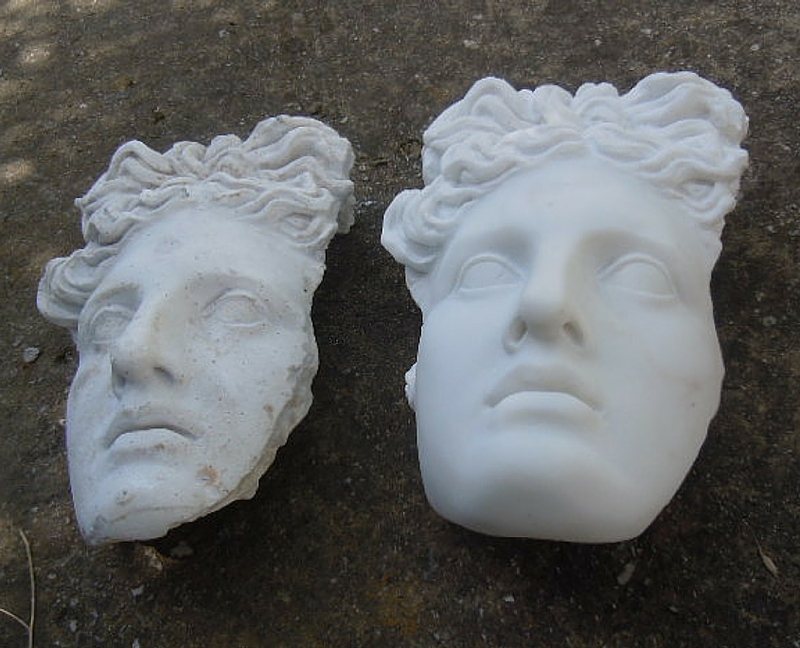 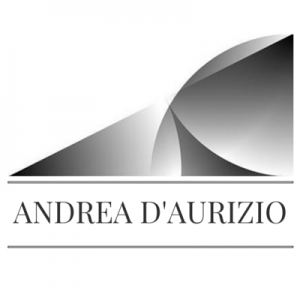 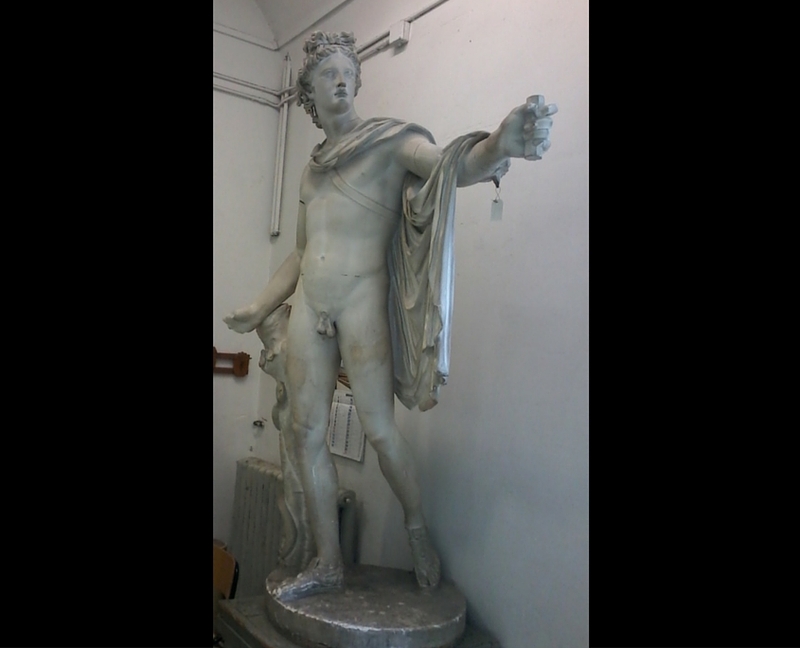 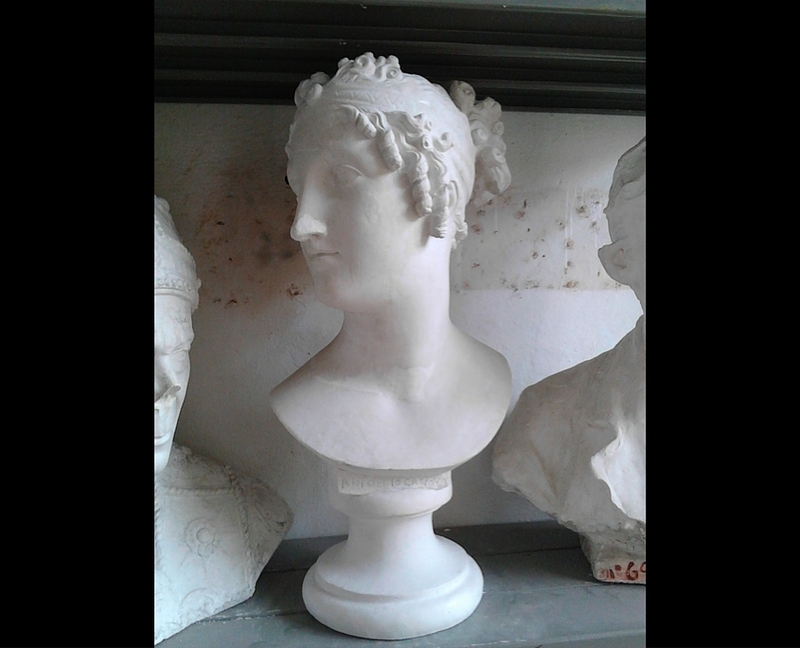 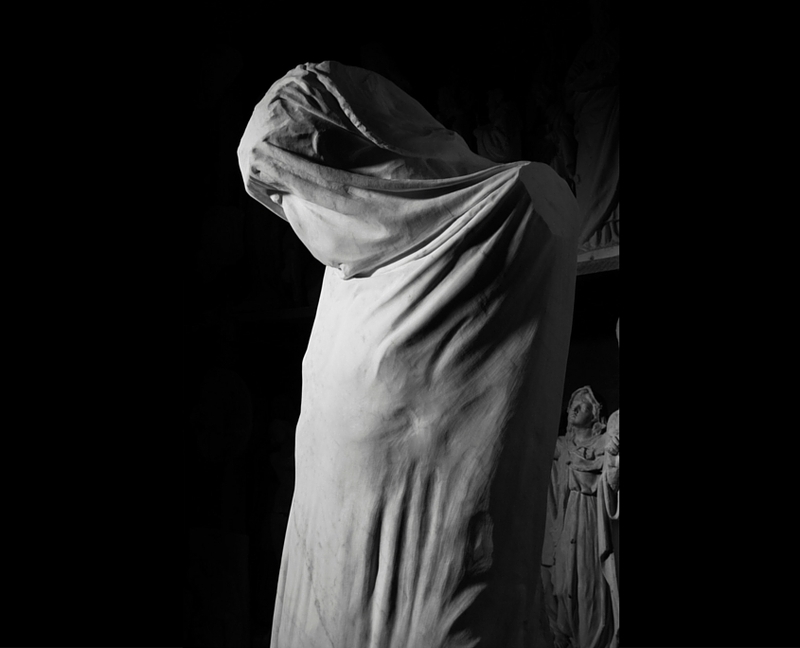 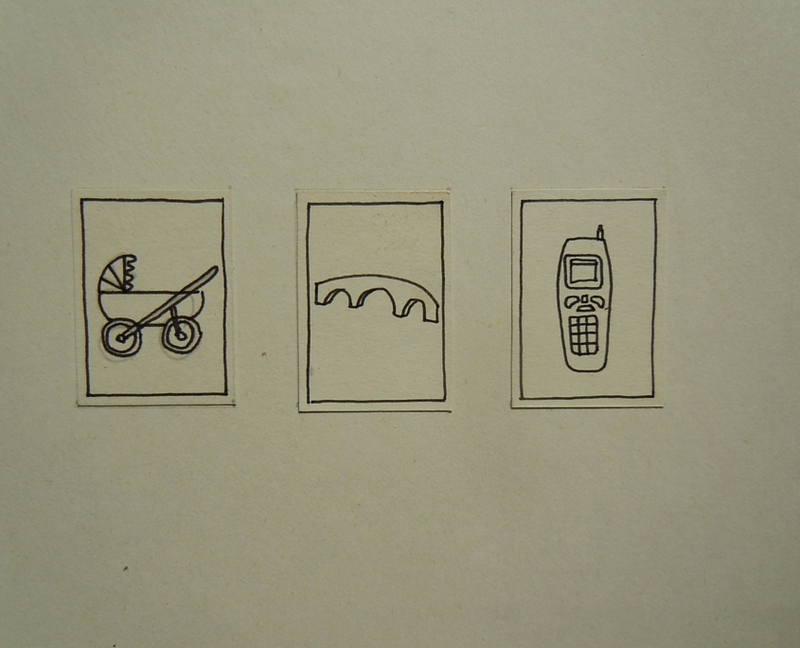 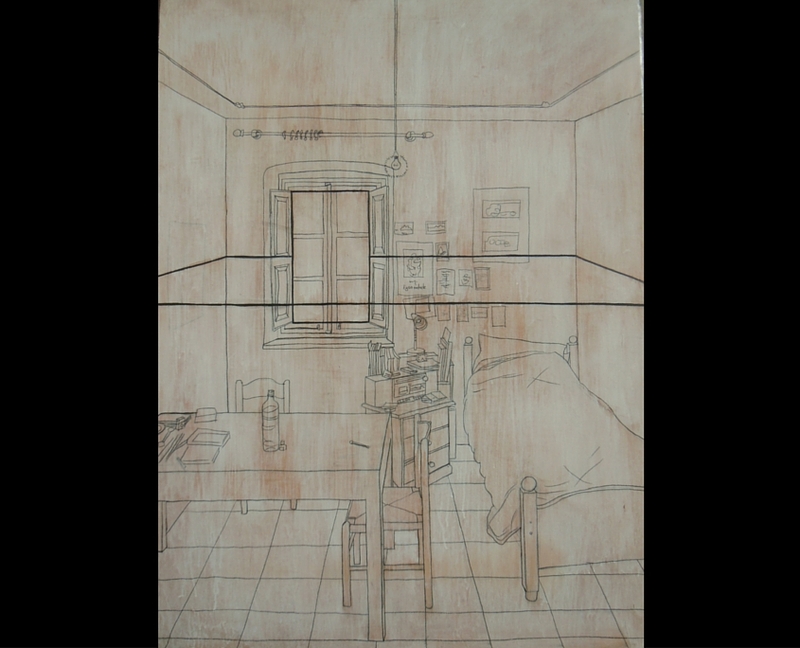 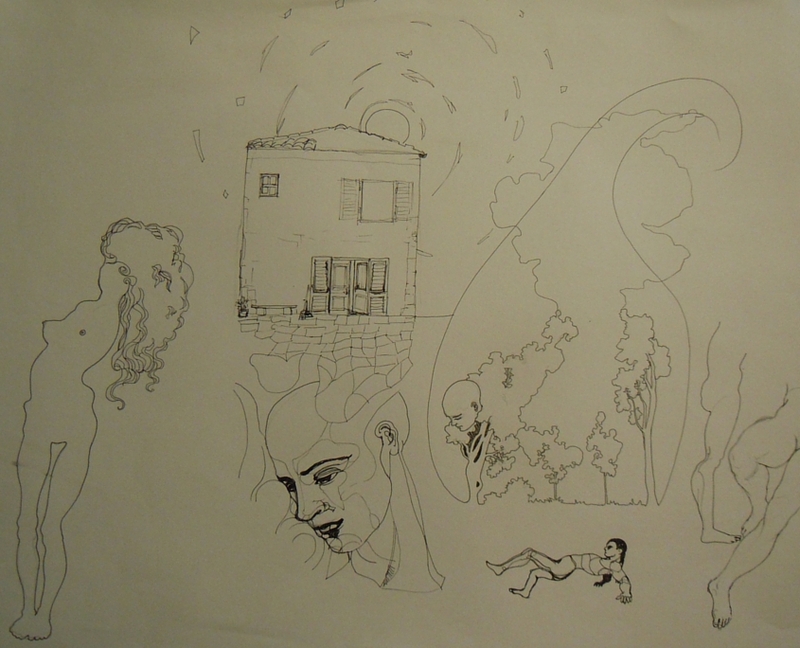 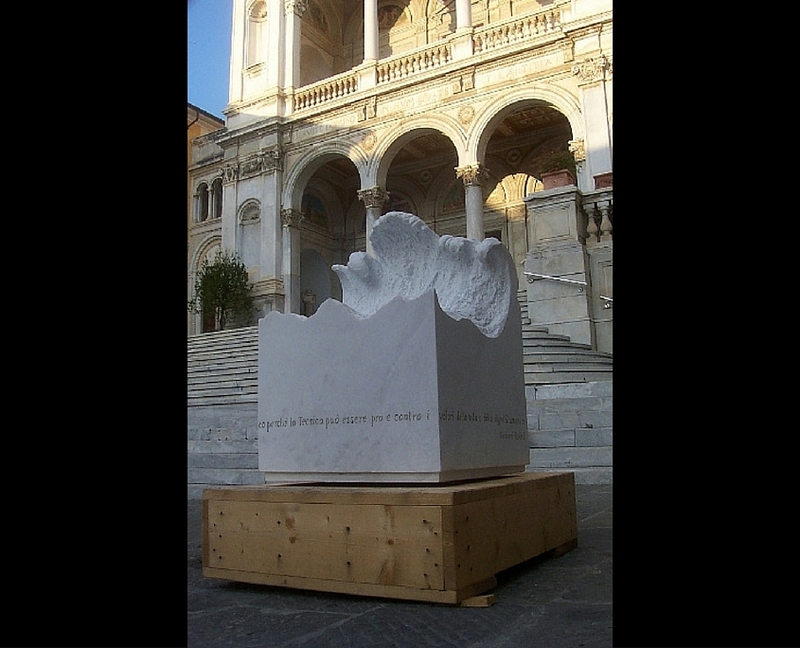 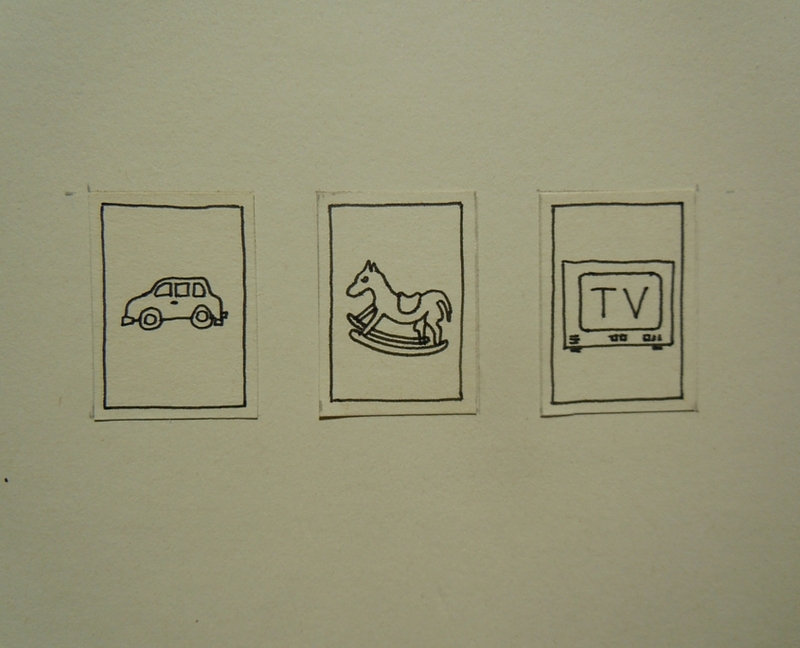 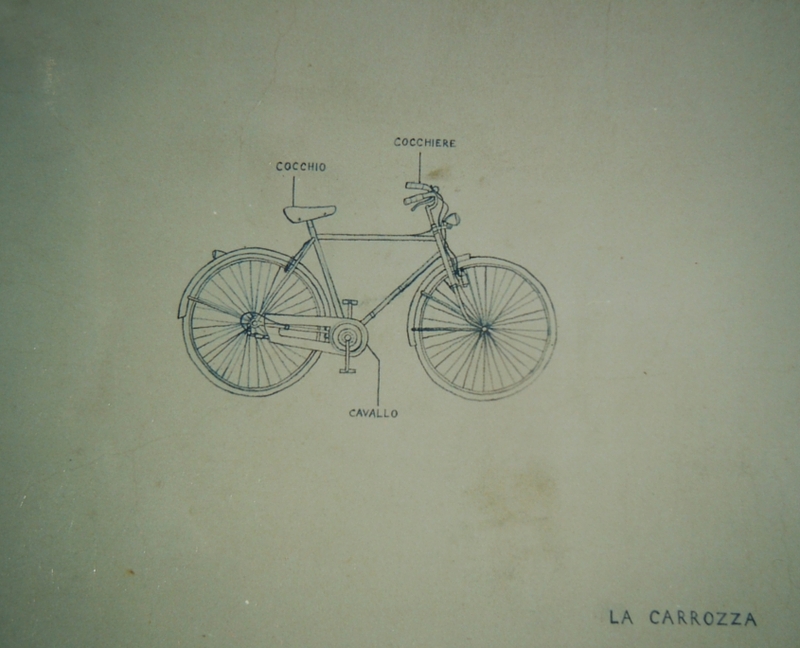 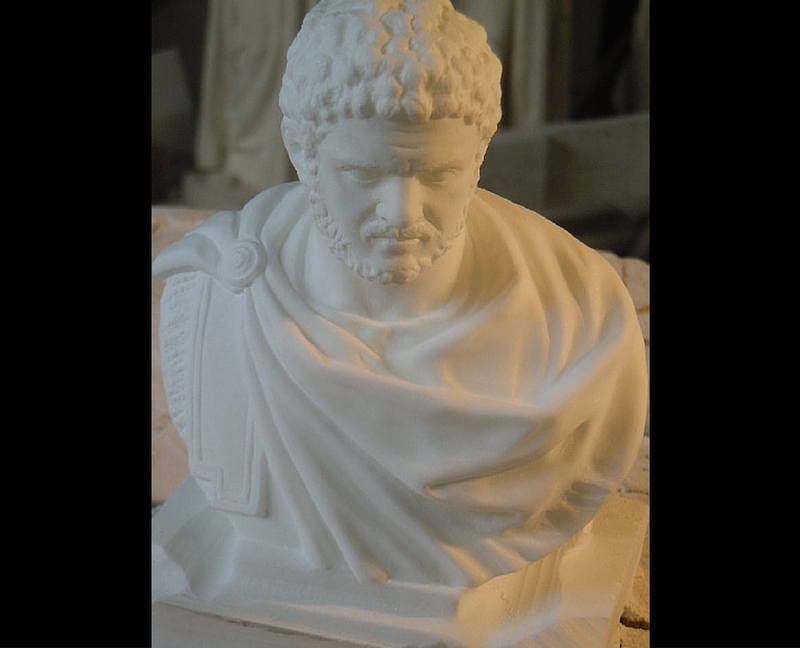 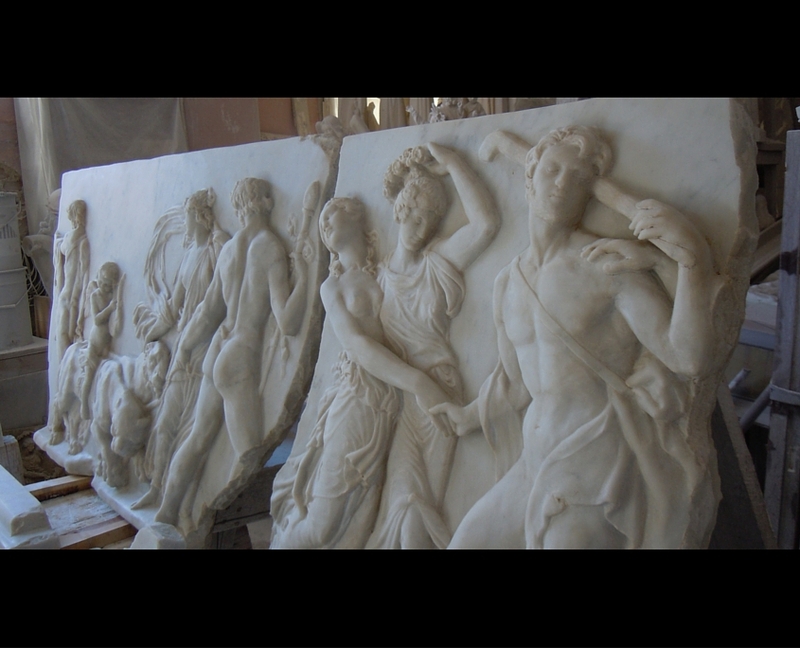 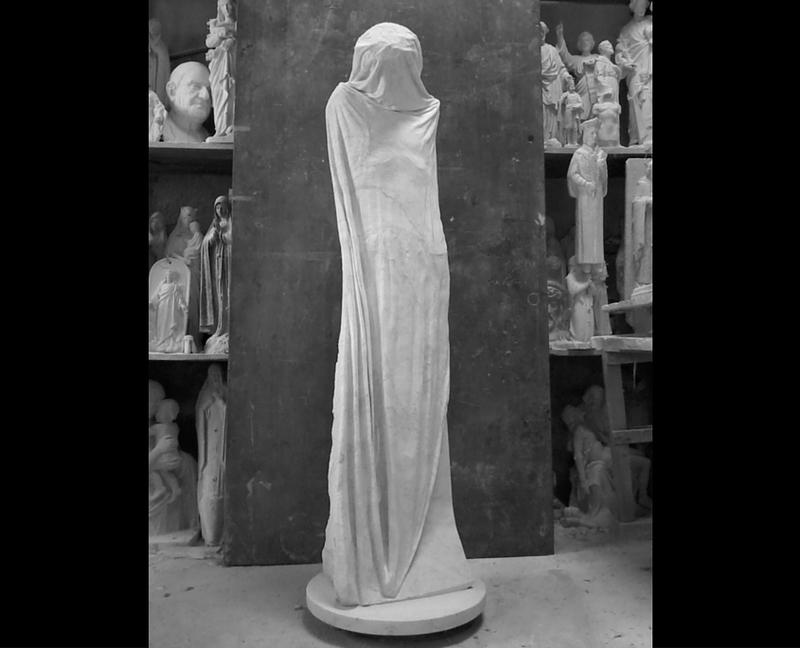 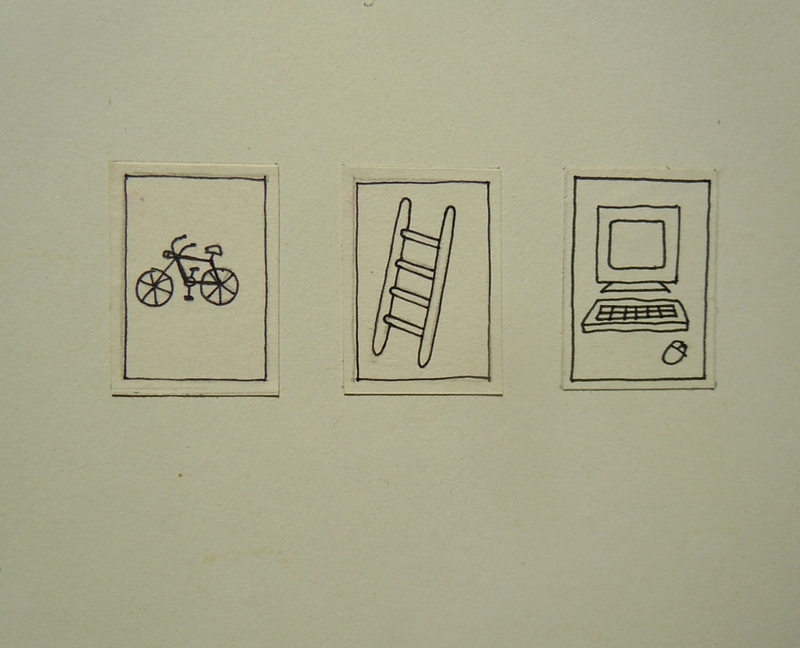 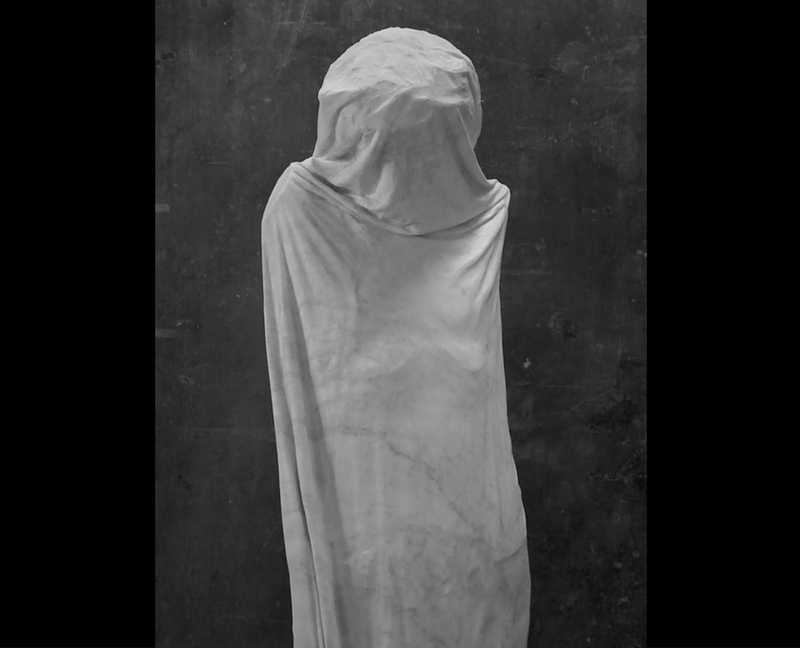 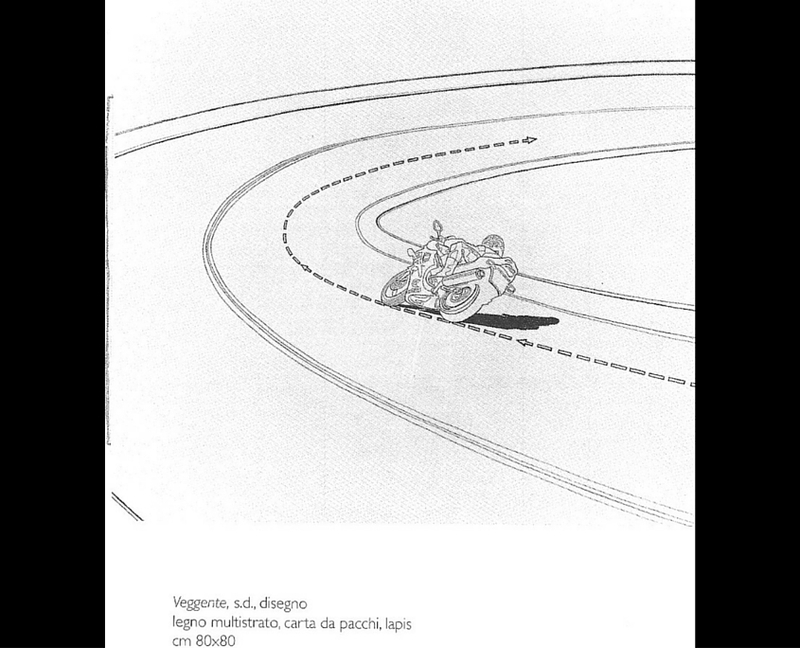 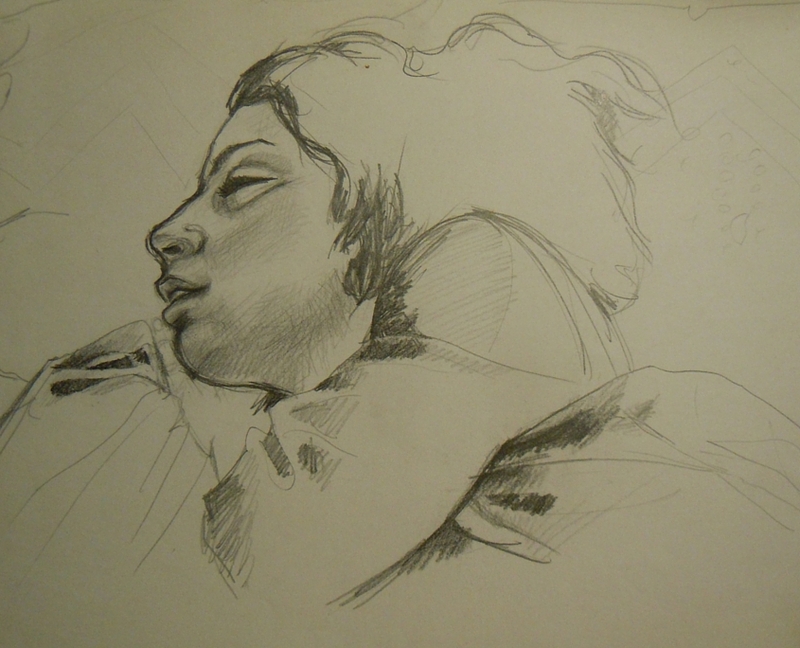 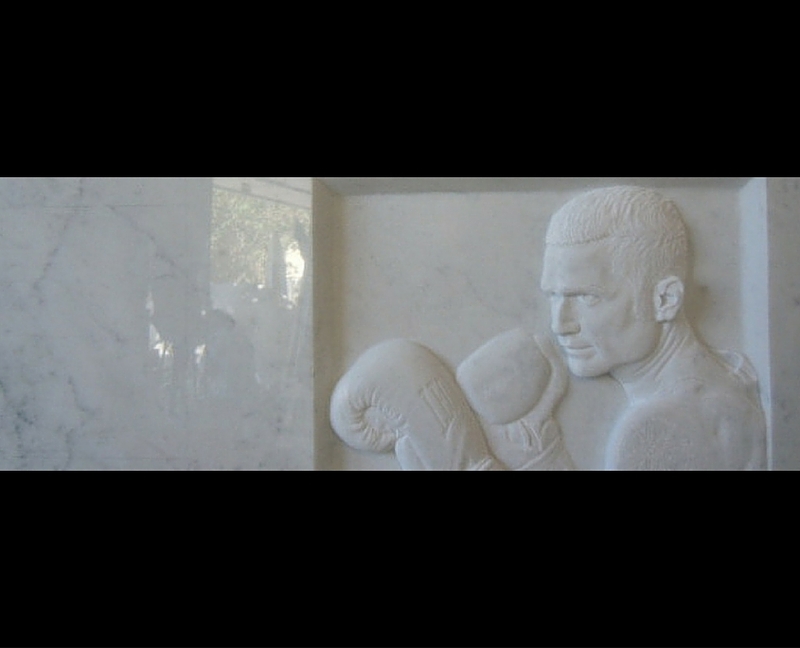 Andrea D’Aurizio produces museum copies using point method and 3D robotic technology. 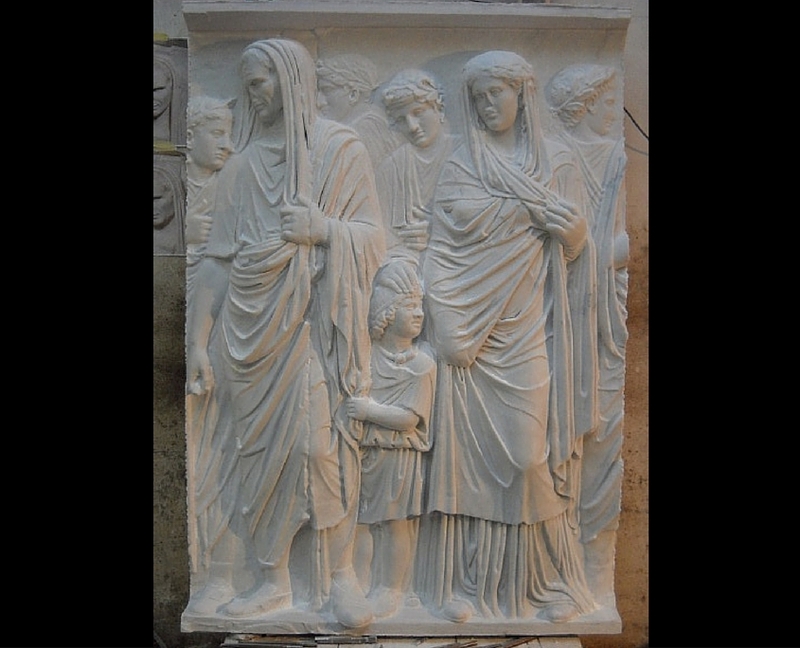 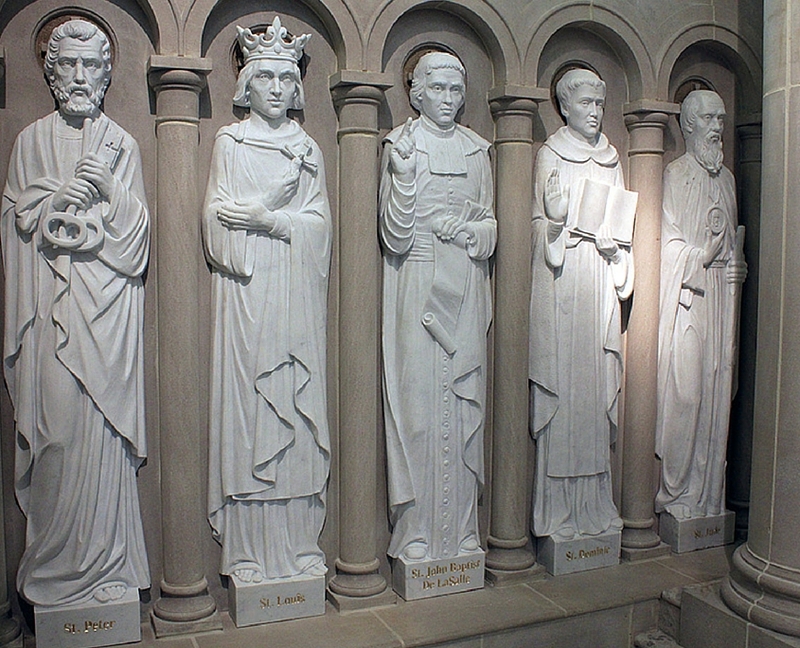 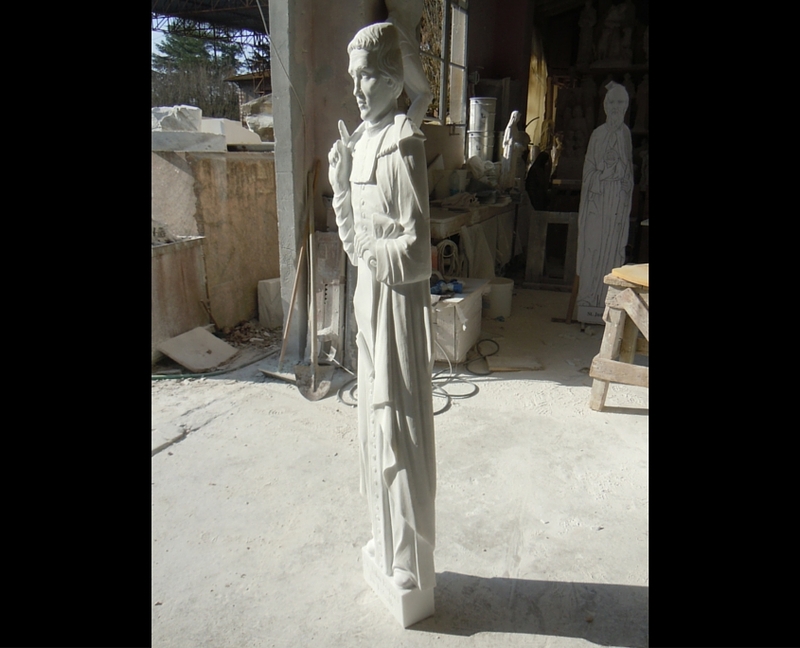 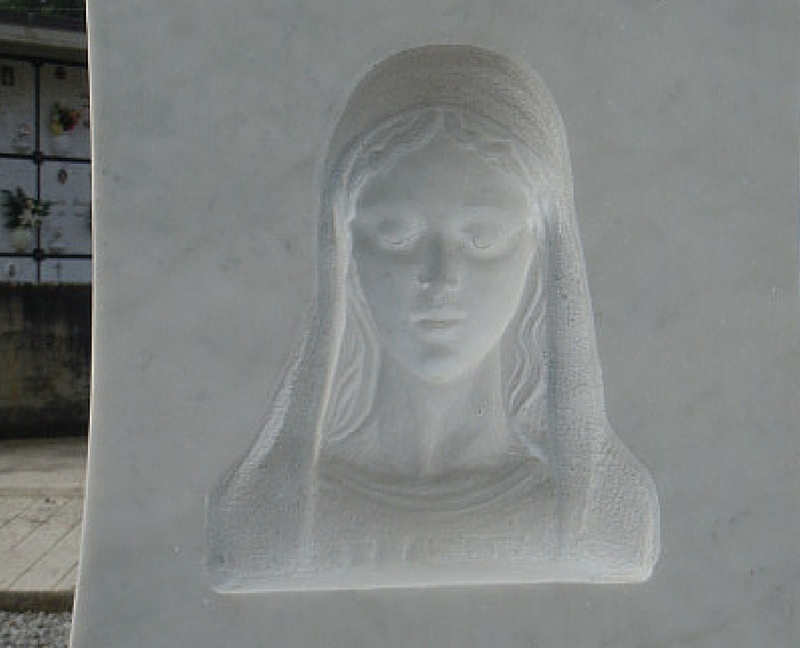 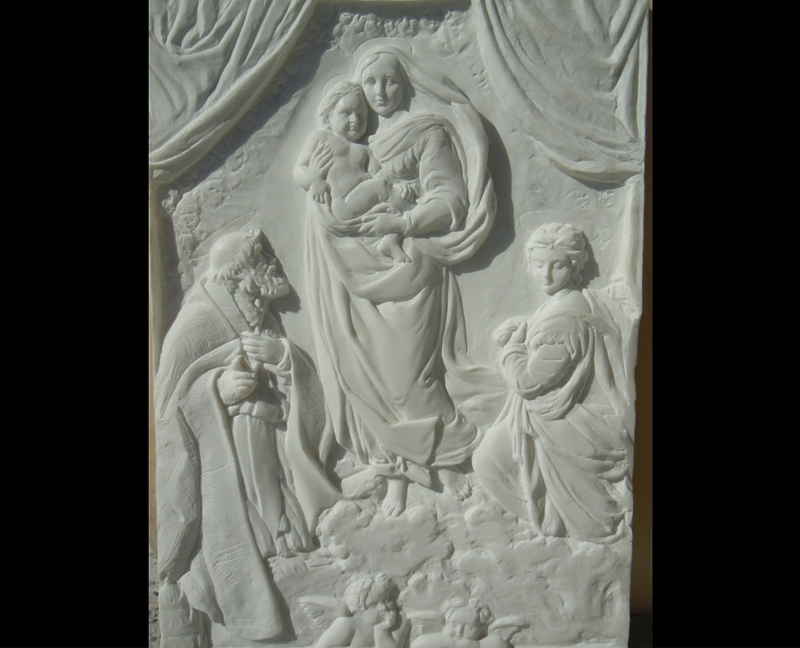 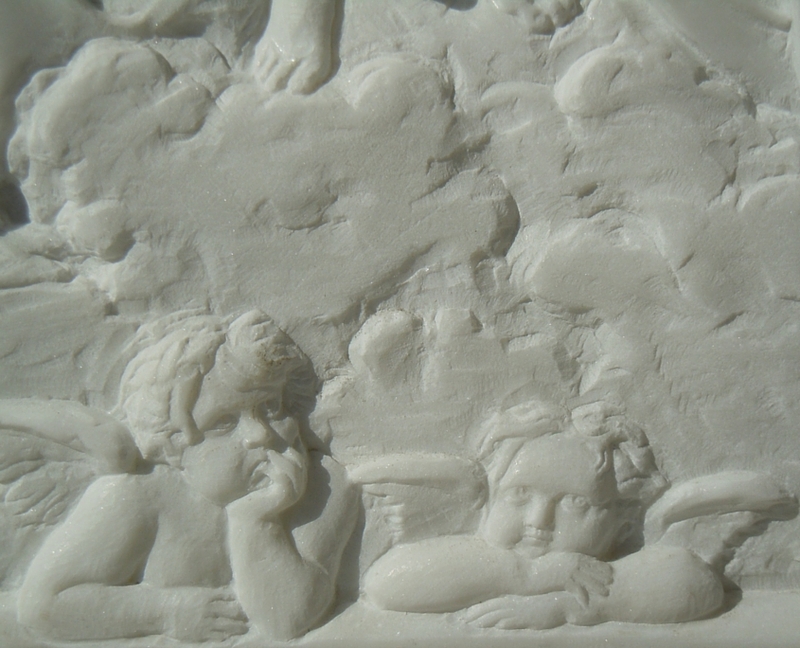 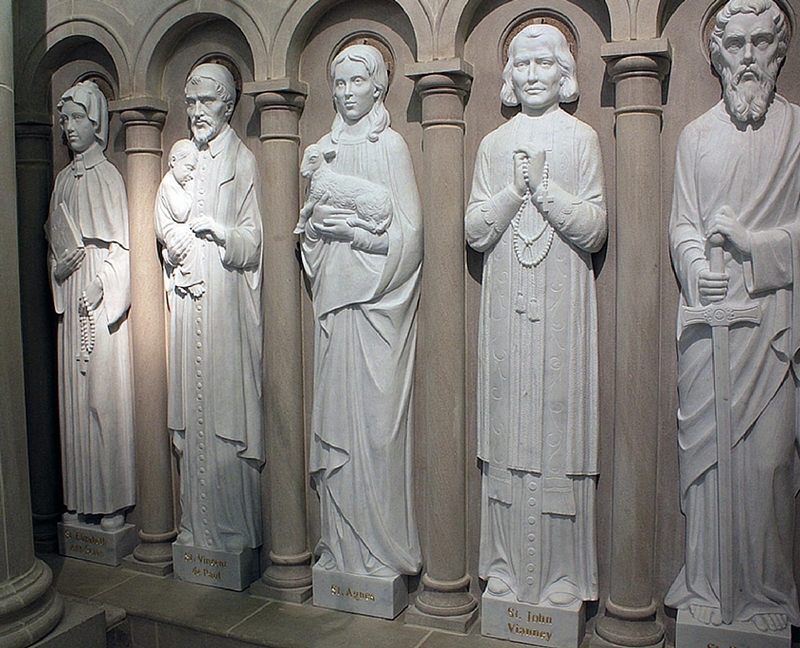 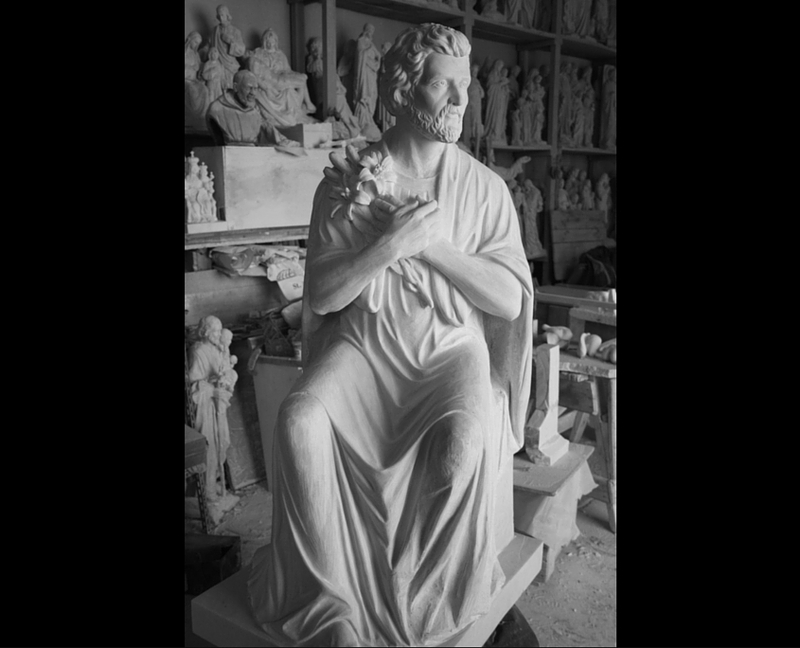 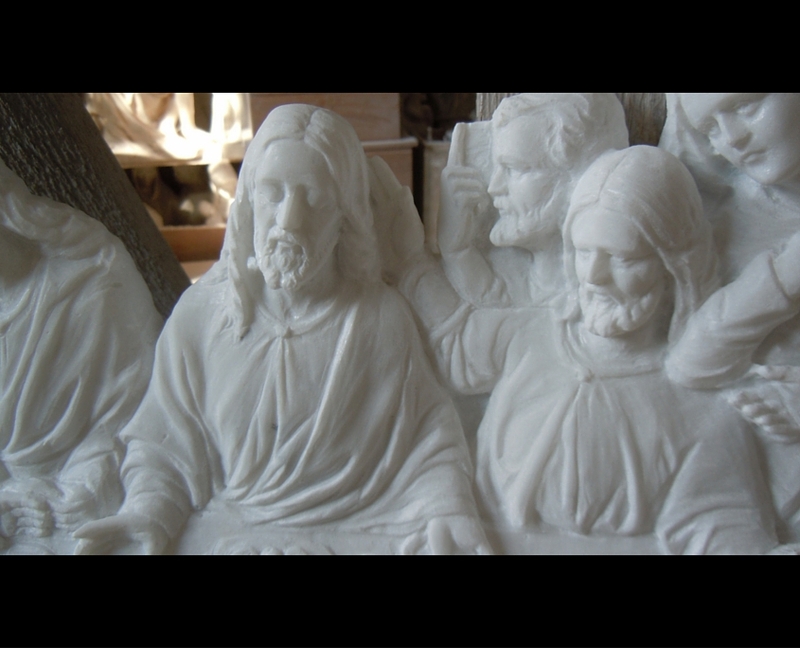 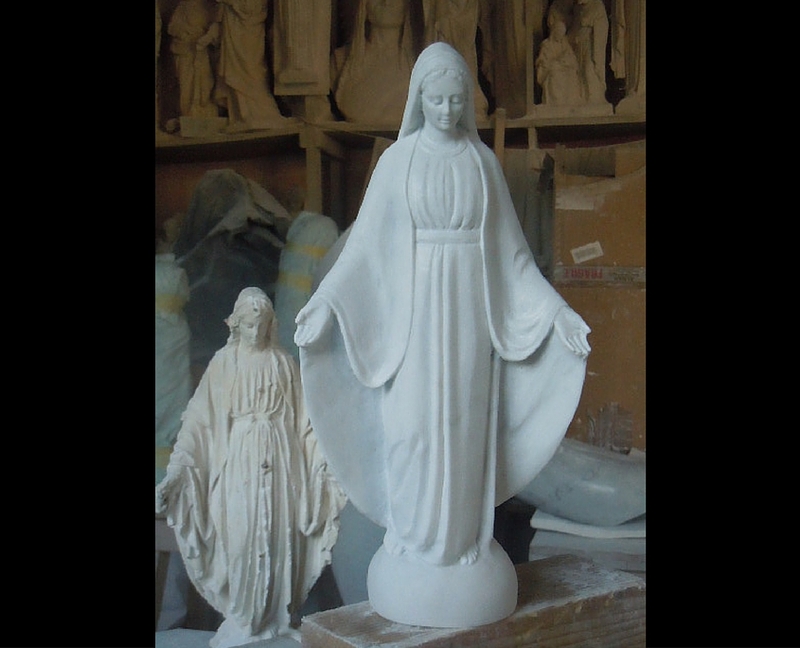 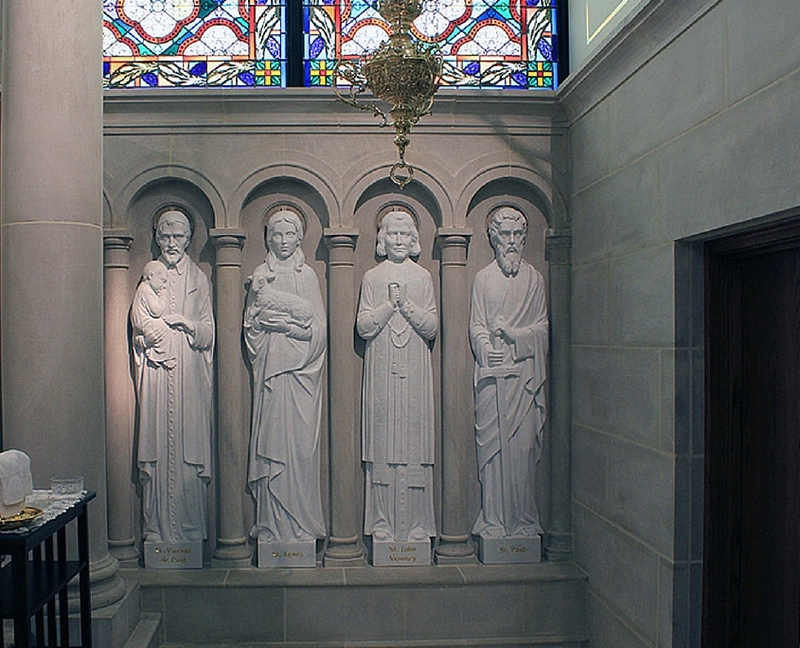 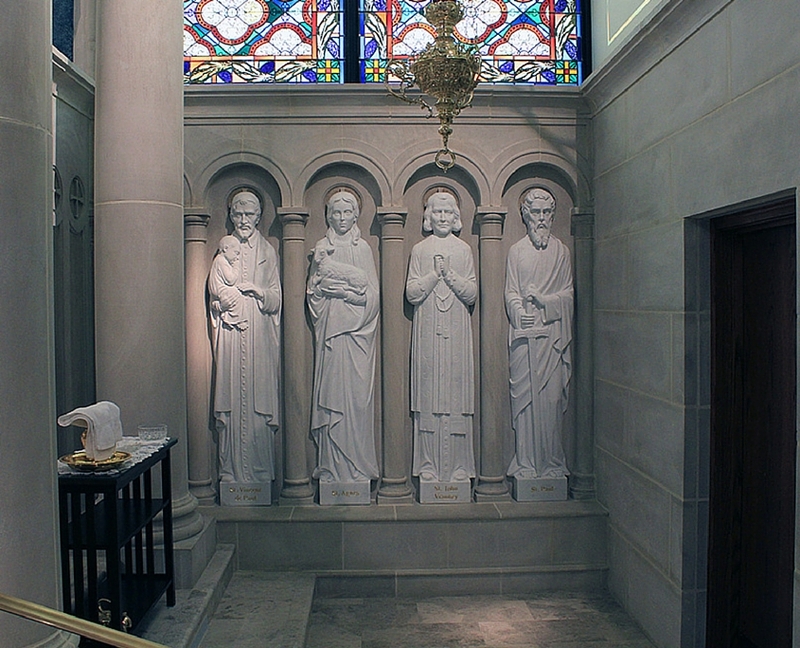 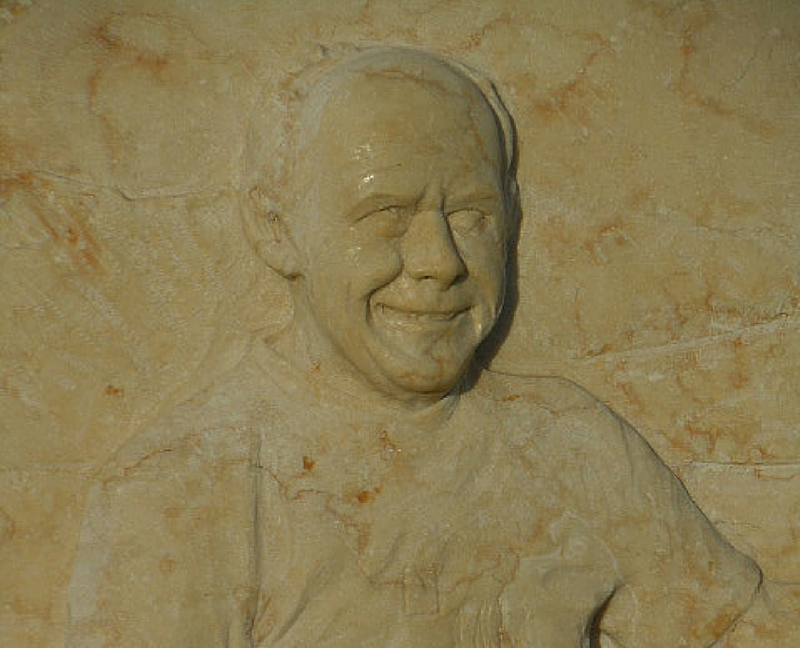 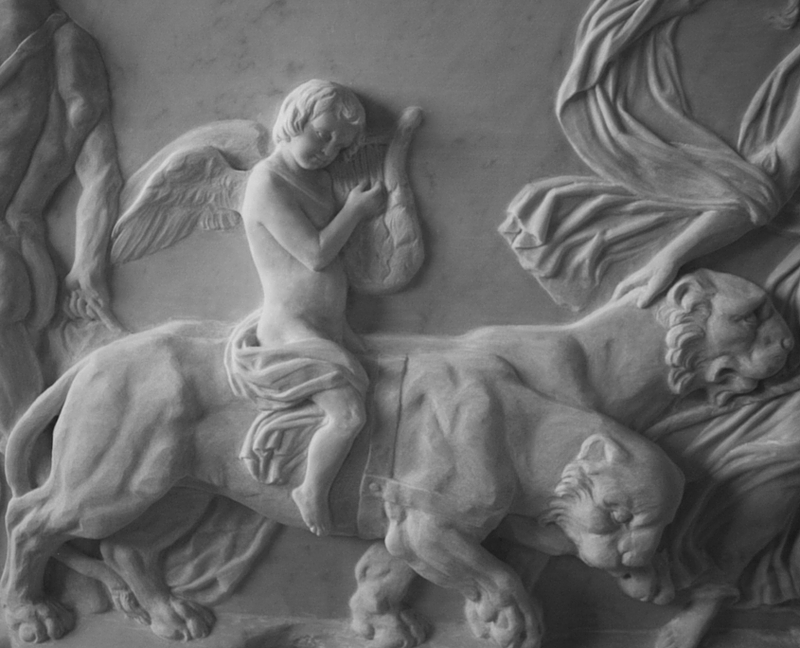 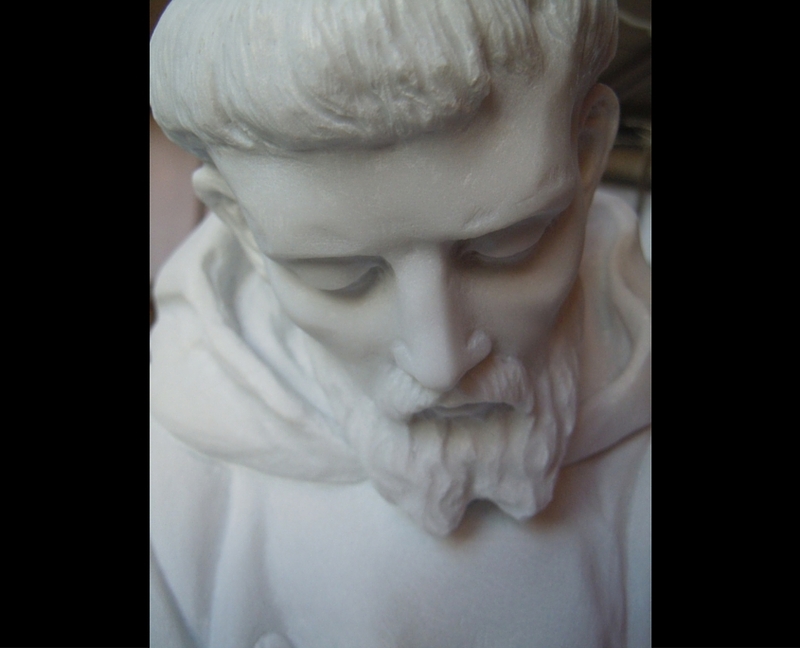 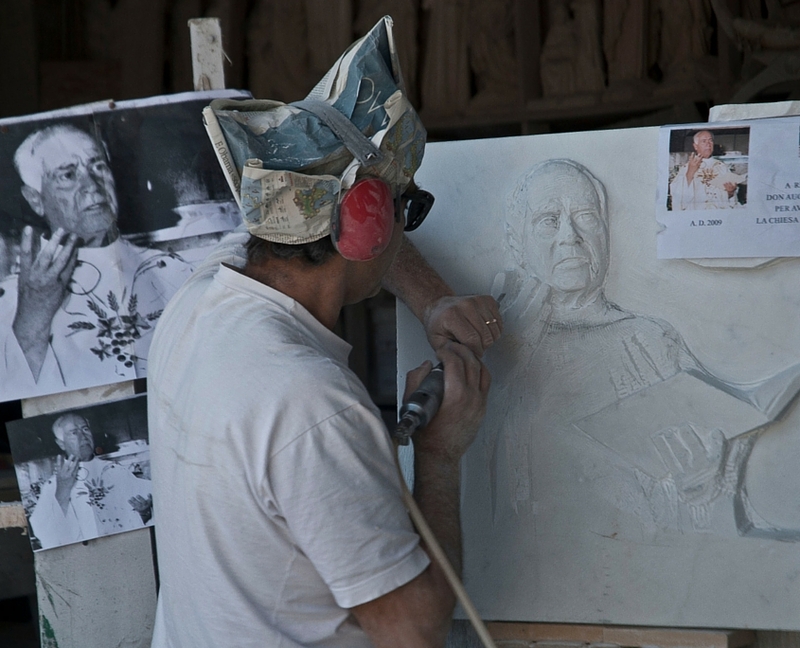 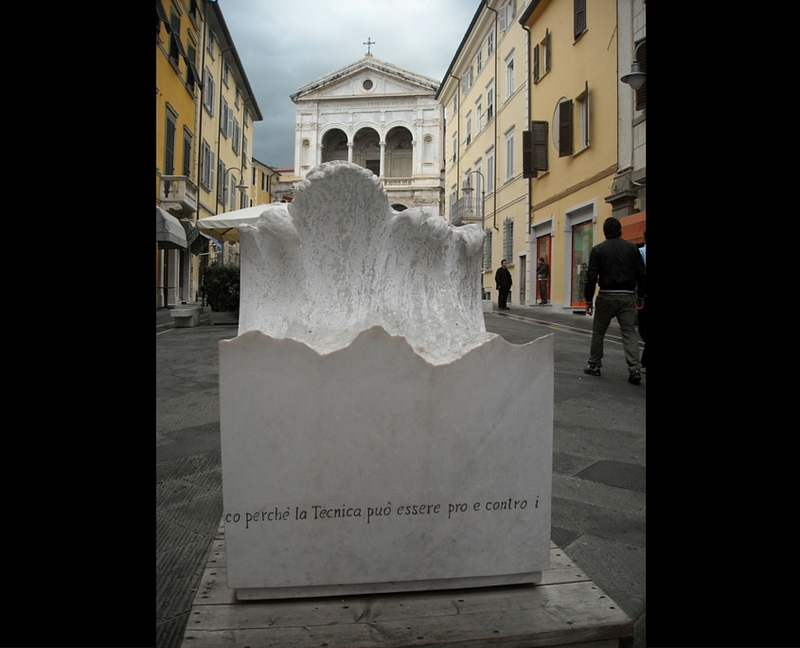 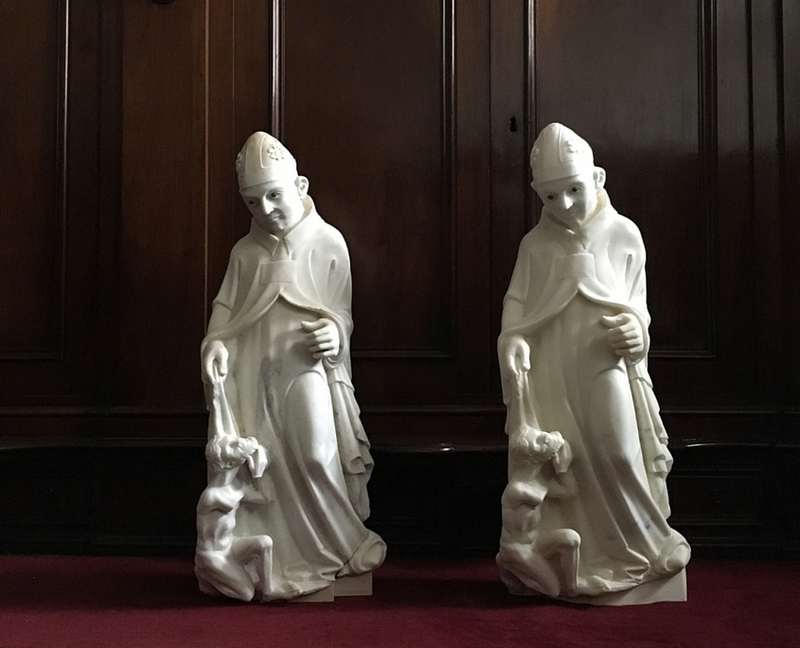 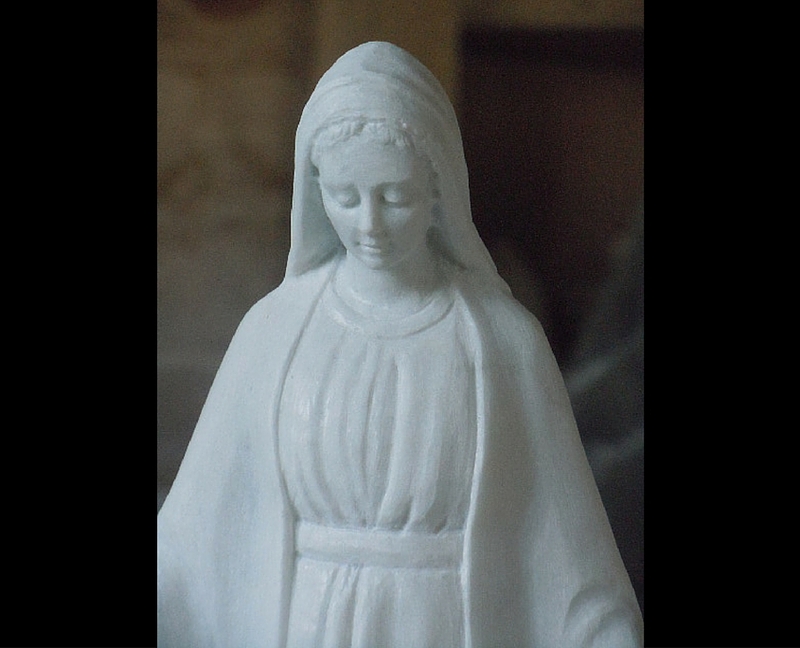 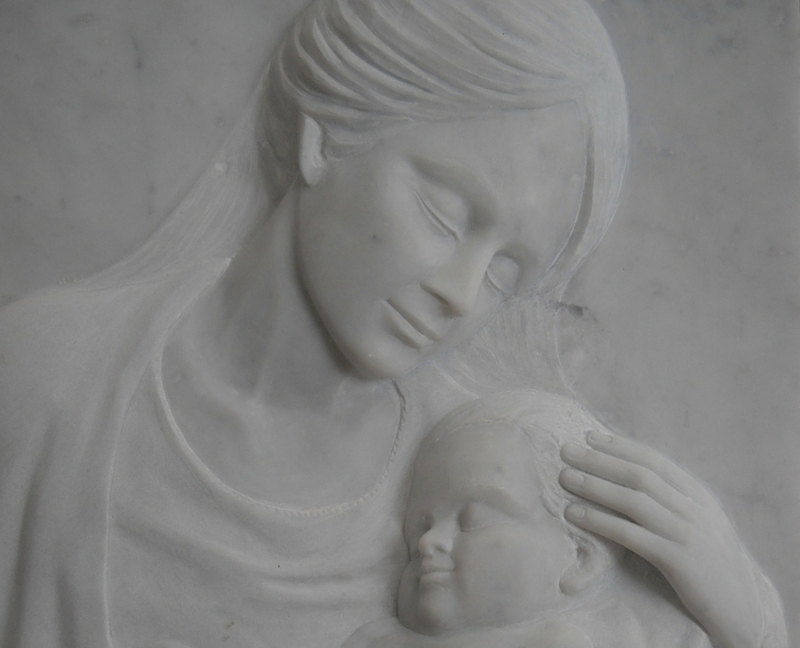 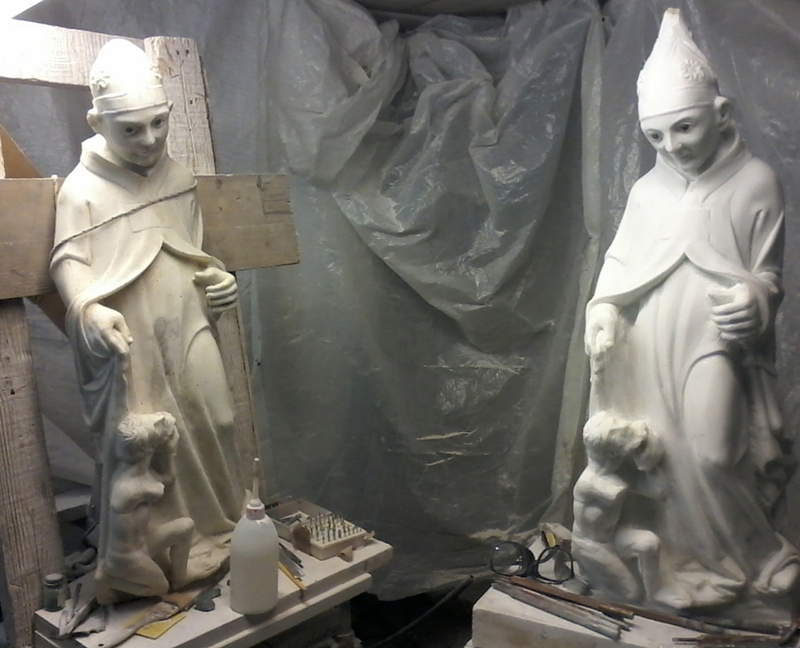 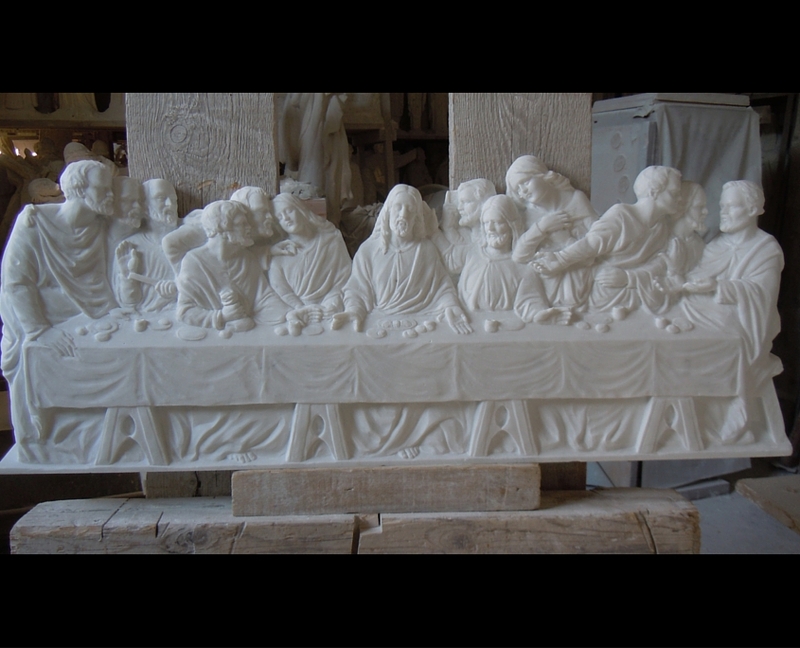 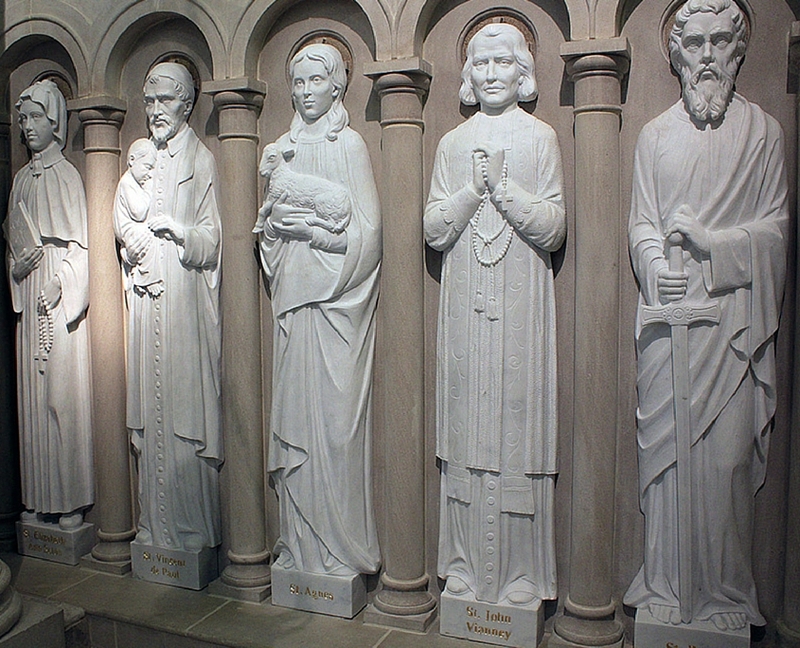 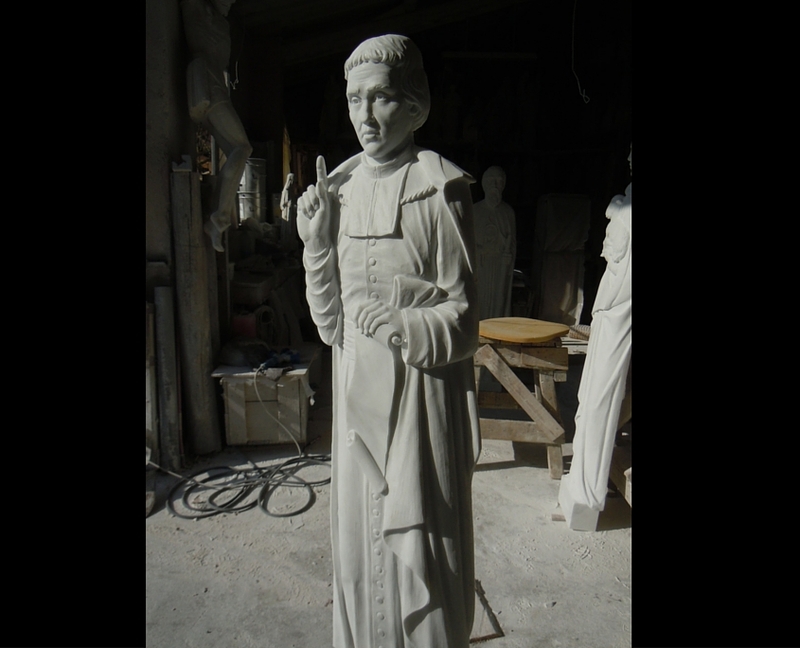 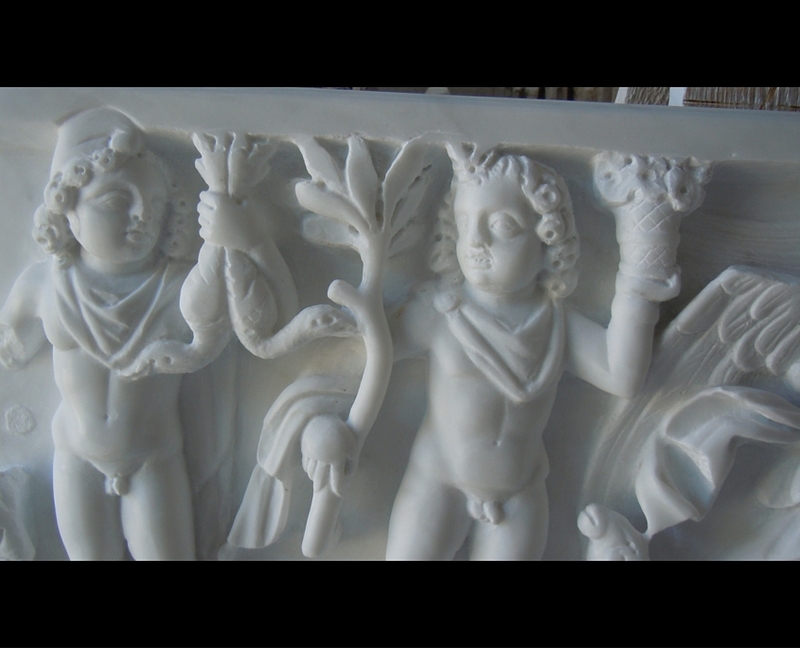 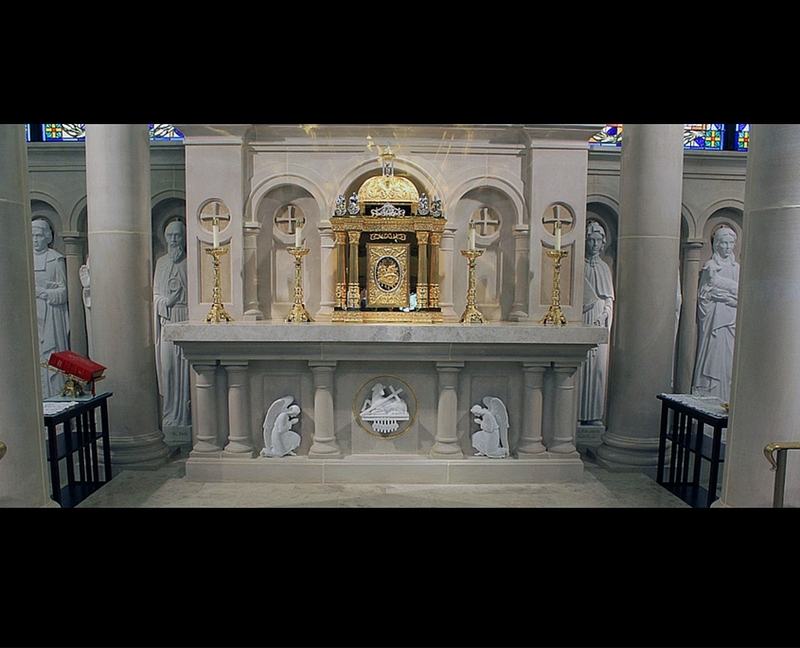 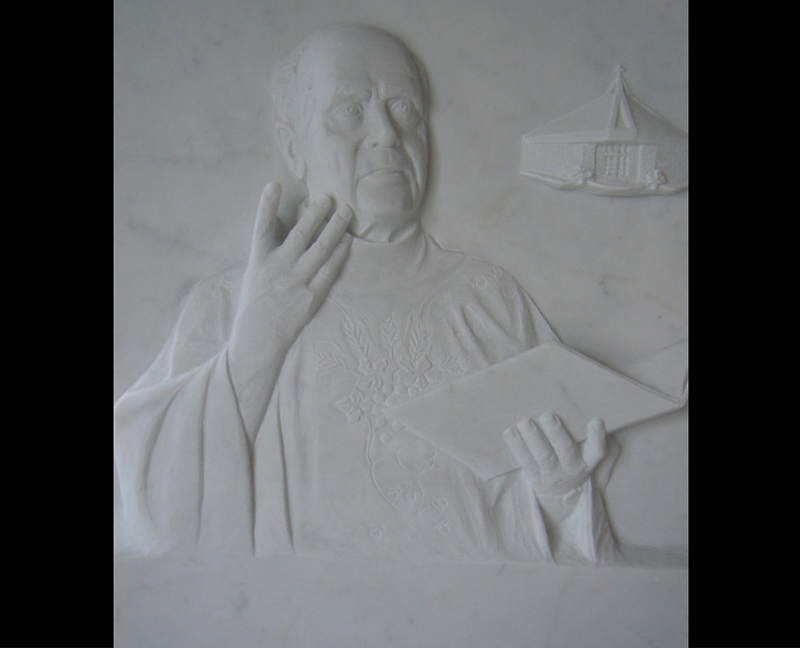 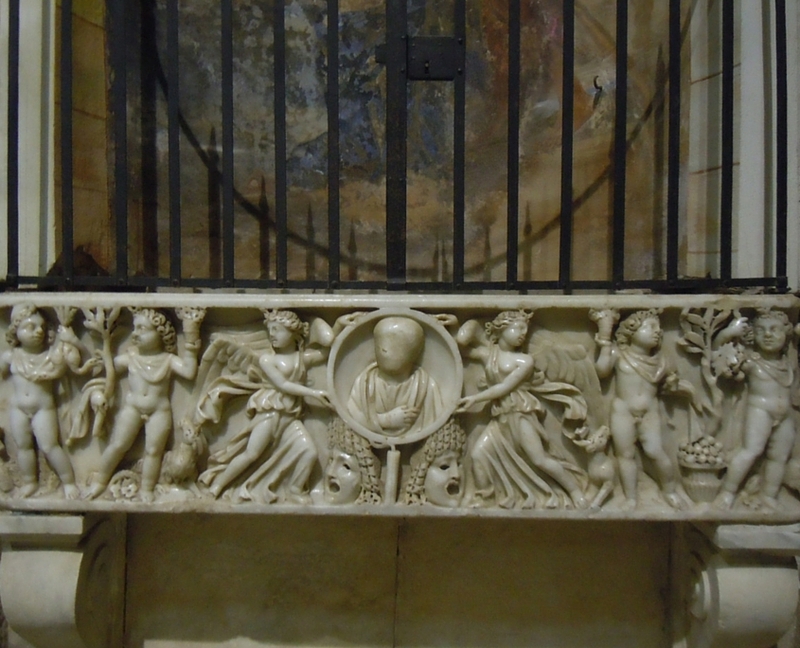 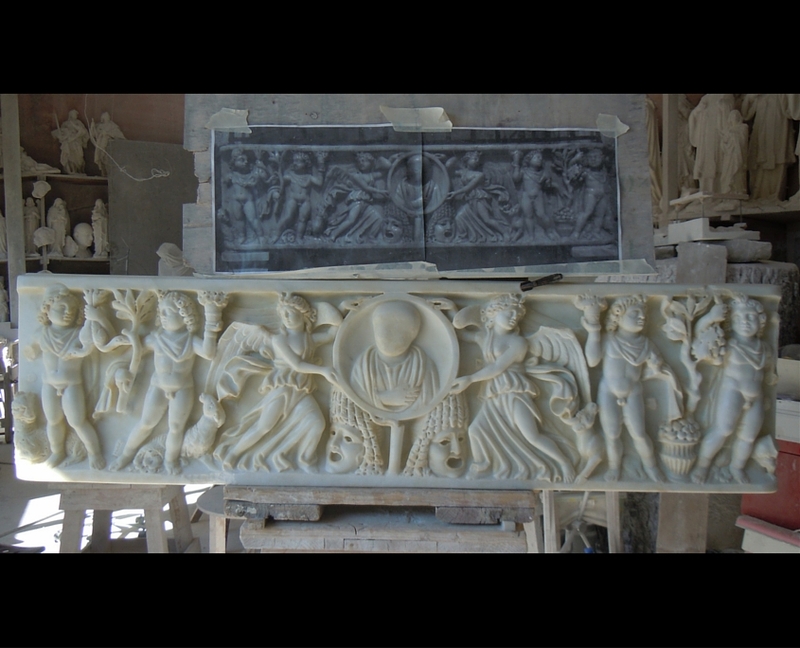 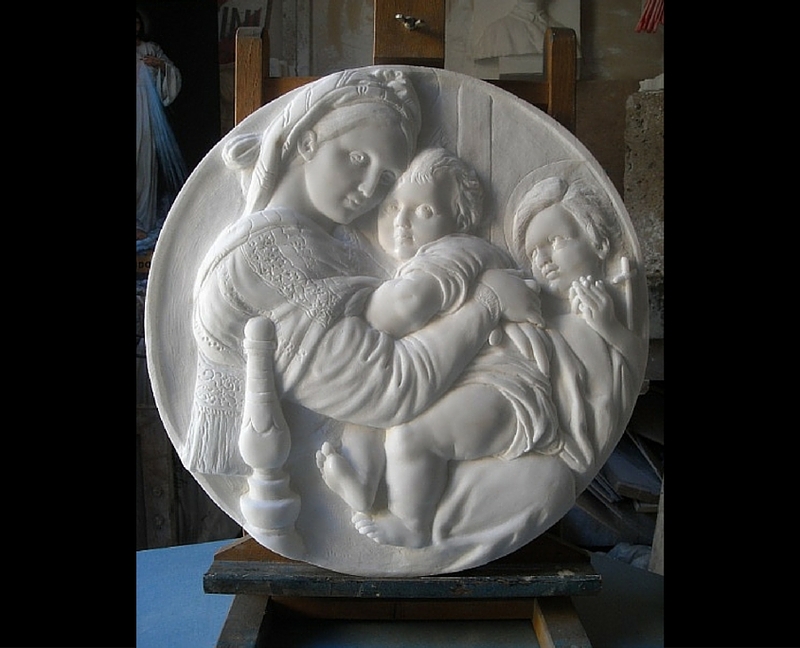 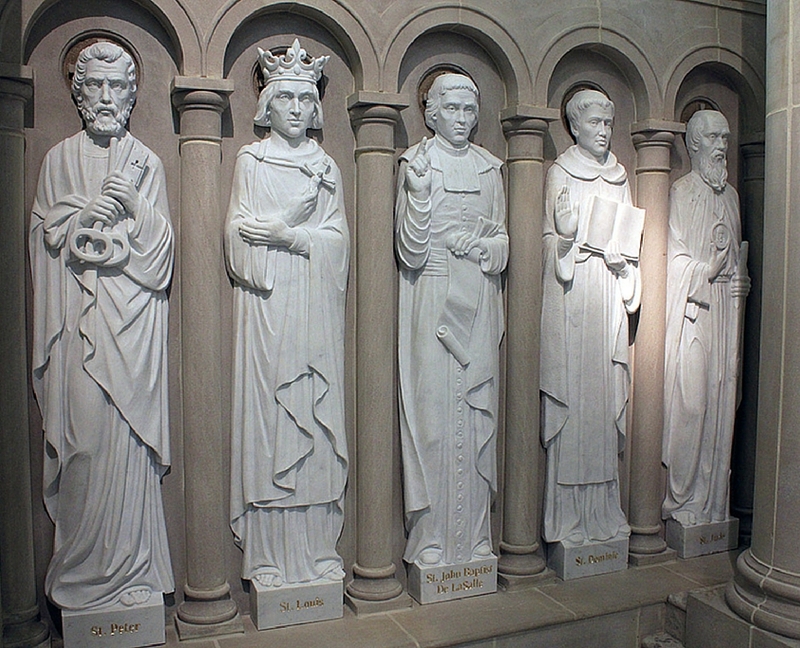 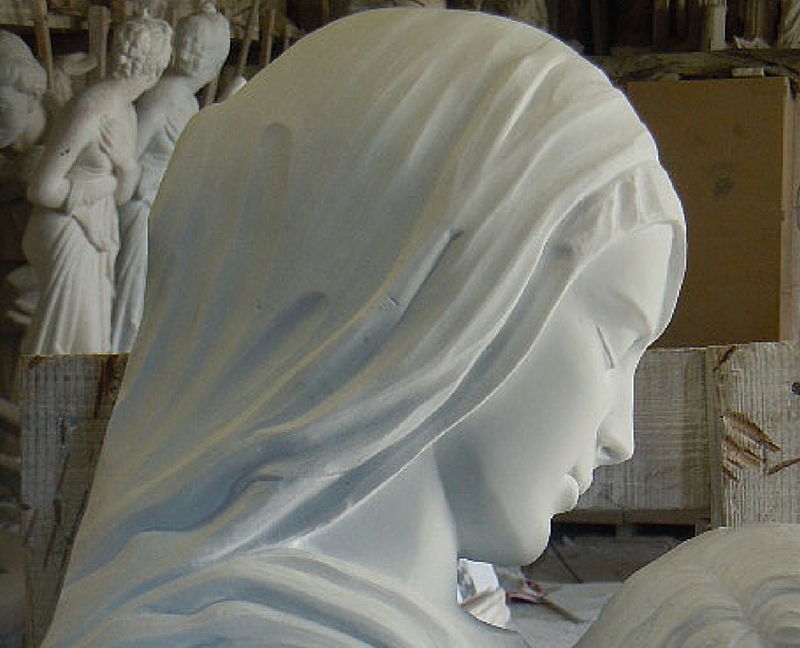 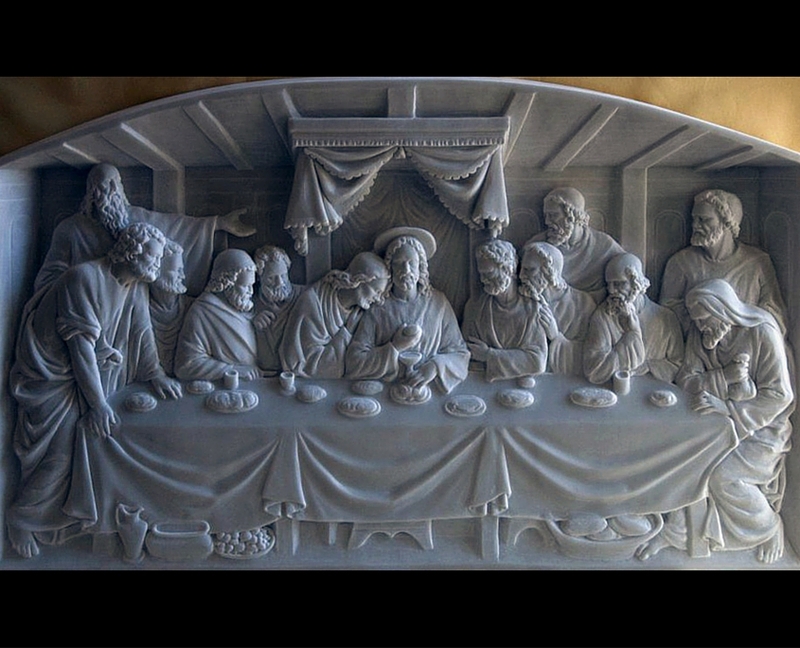 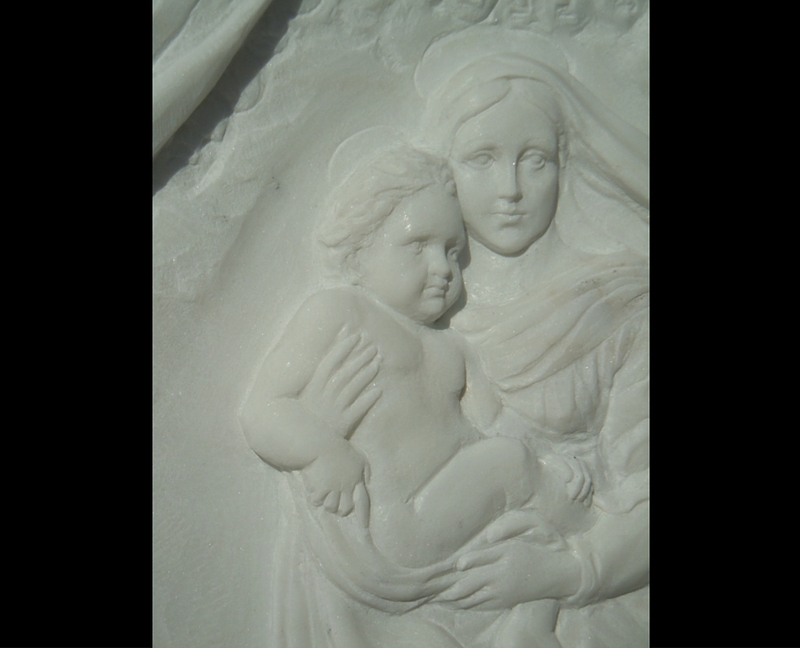 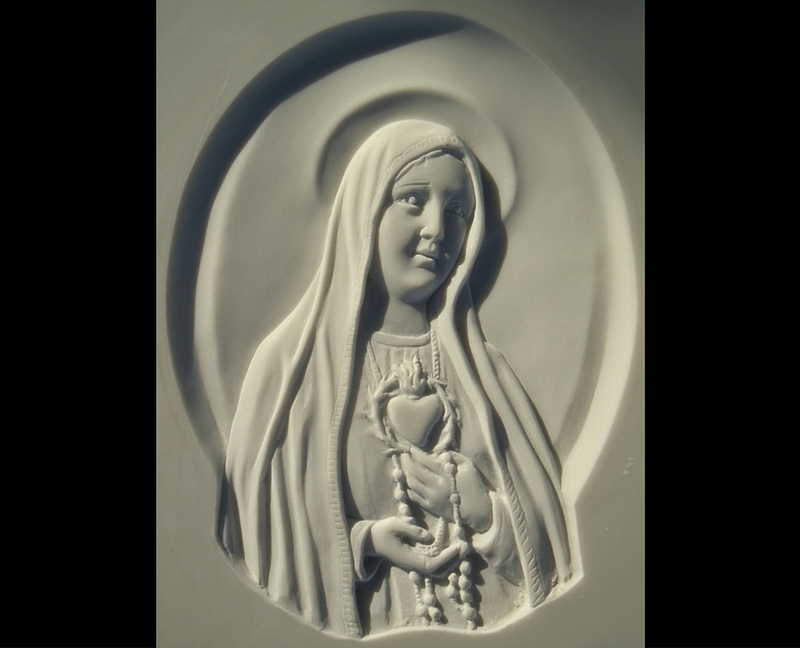 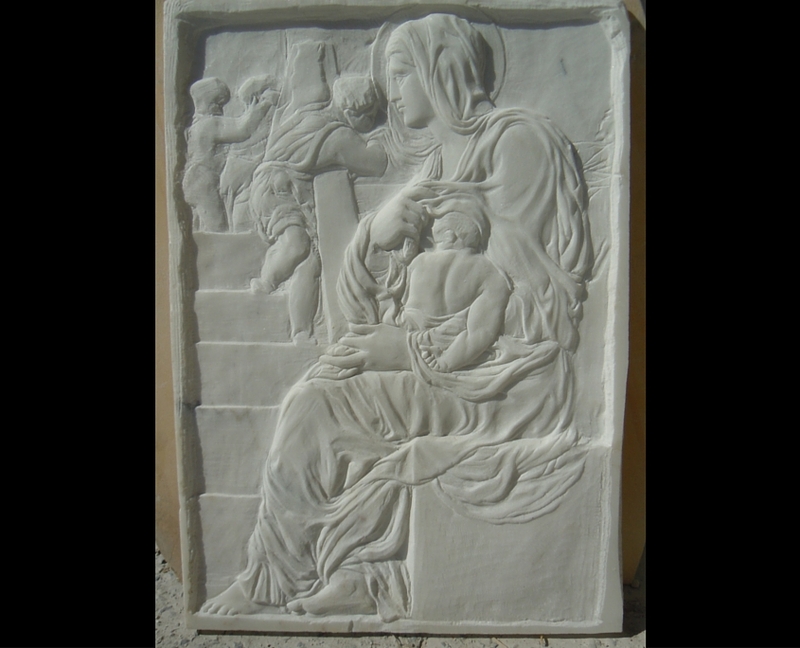 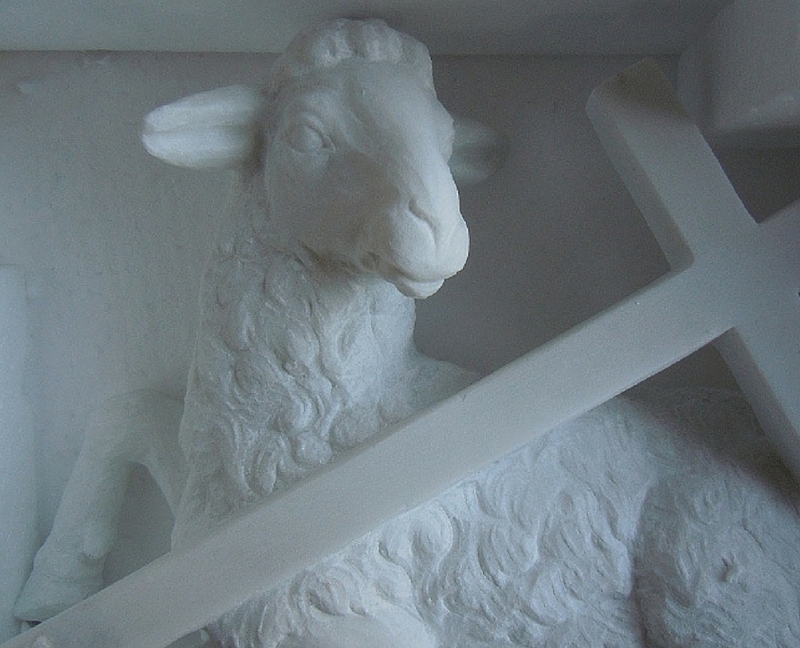 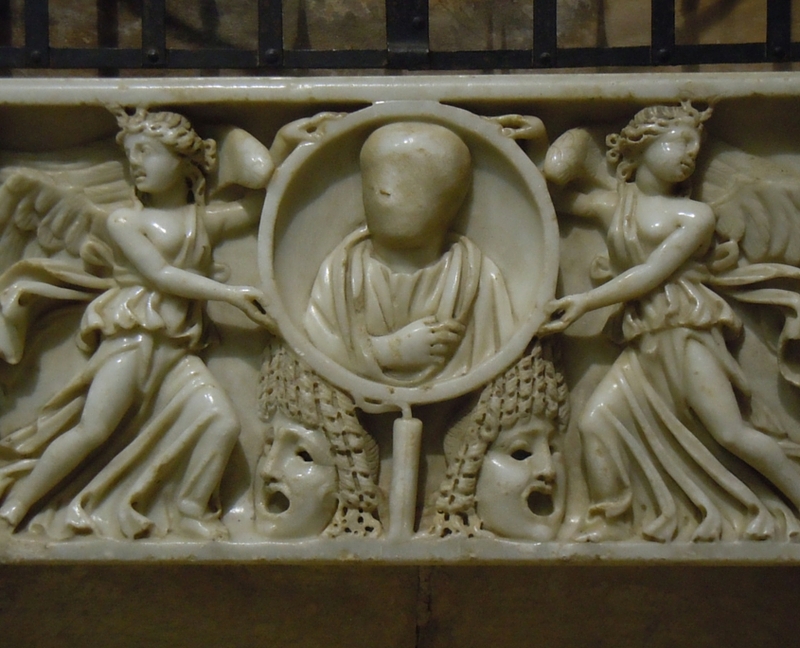 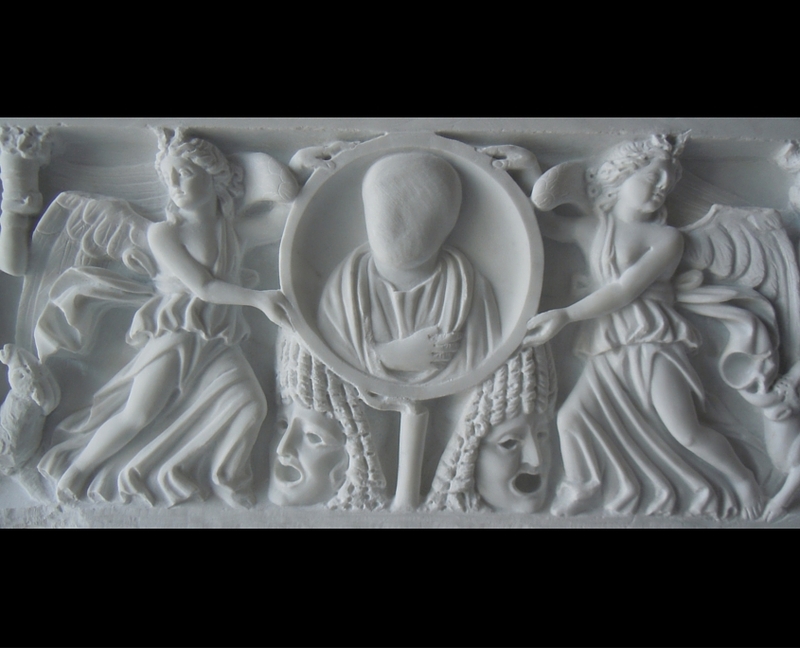 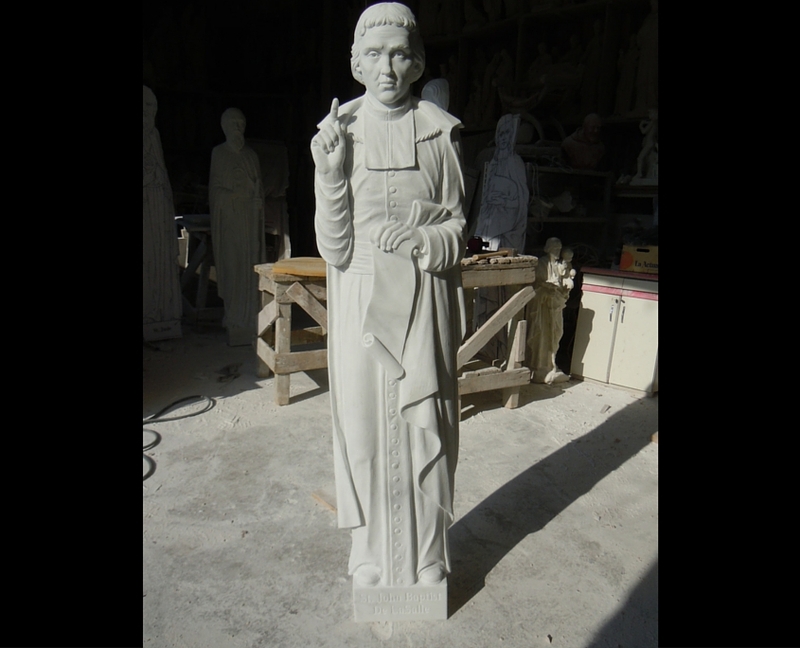 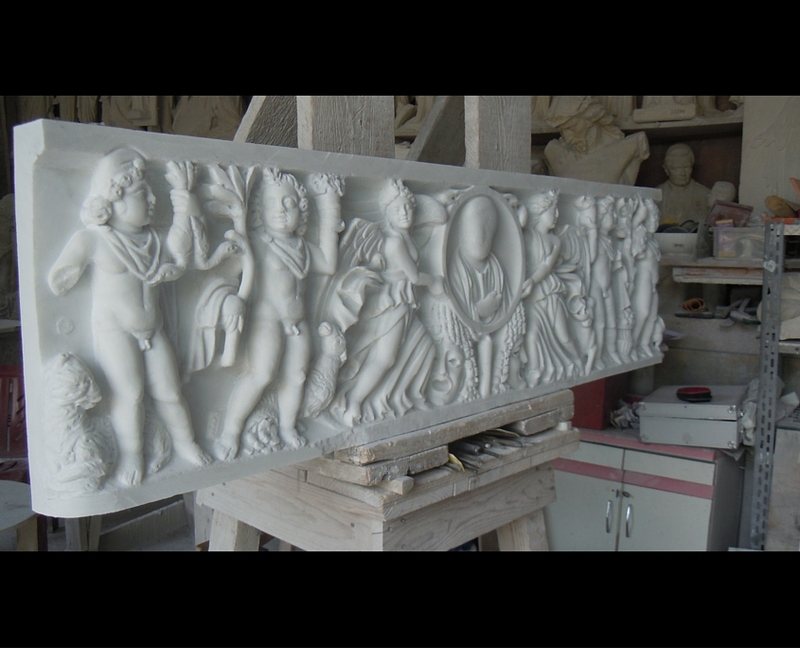 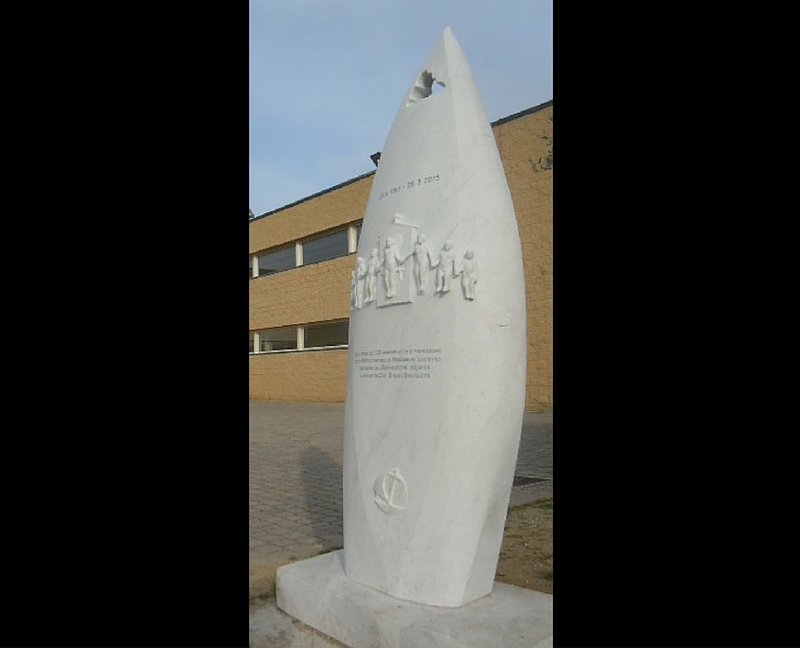 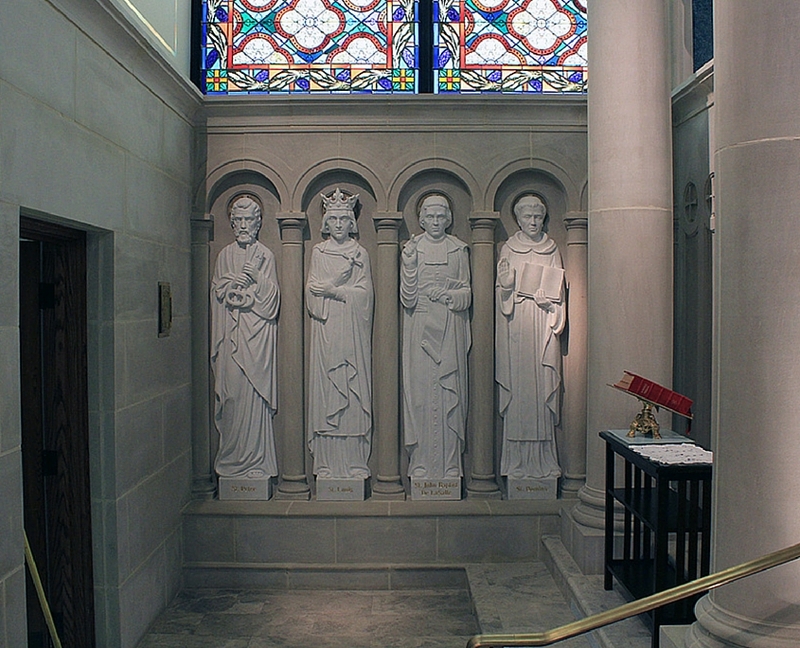 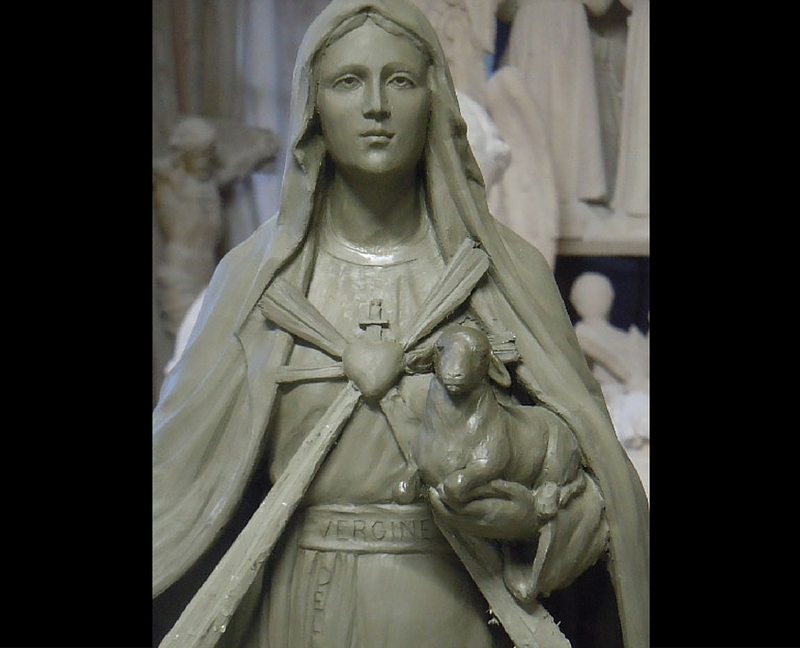 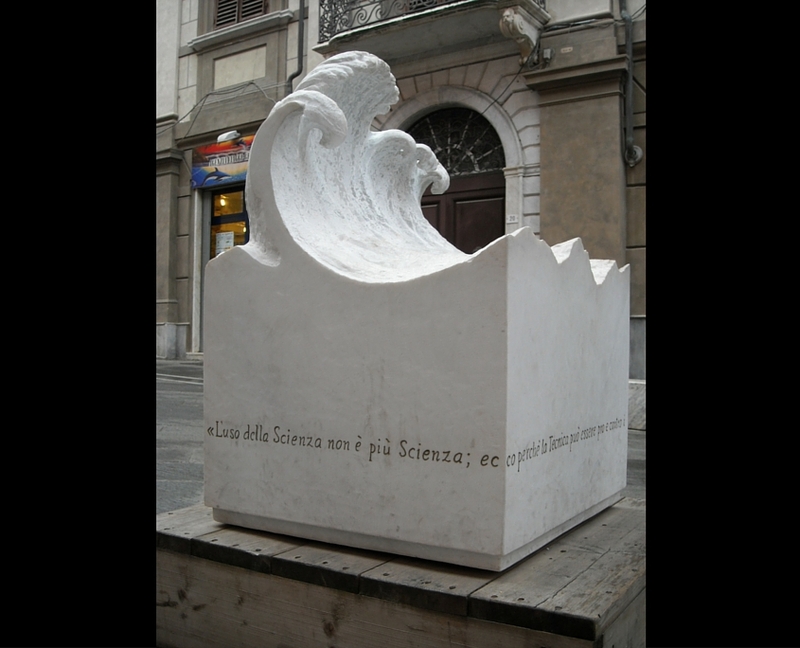 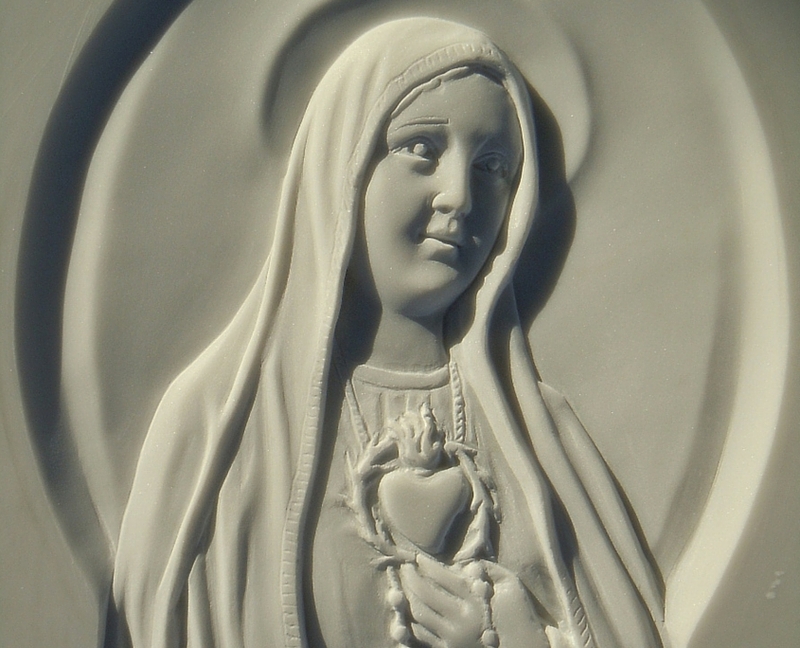 Sculptures and bas-reliefs for churches’ liturgical furnishings of churches. 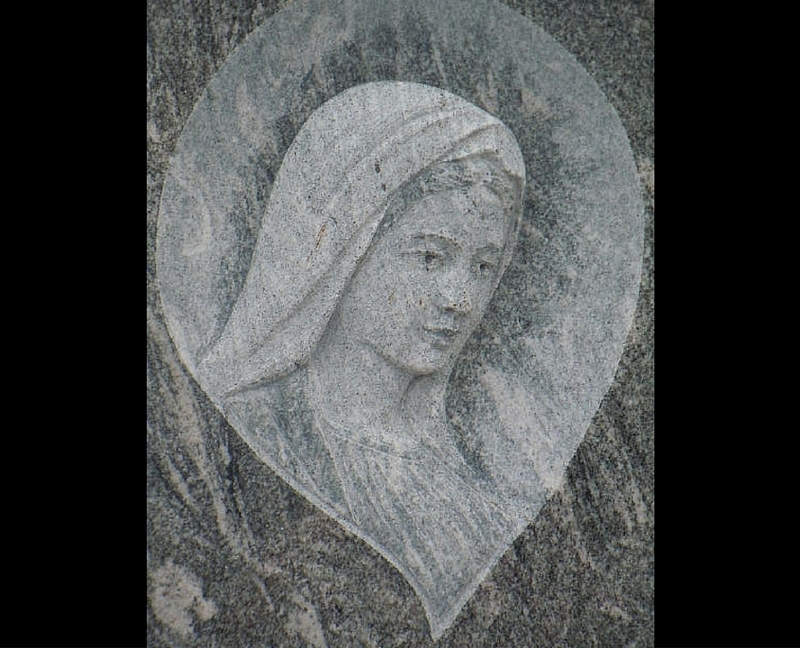 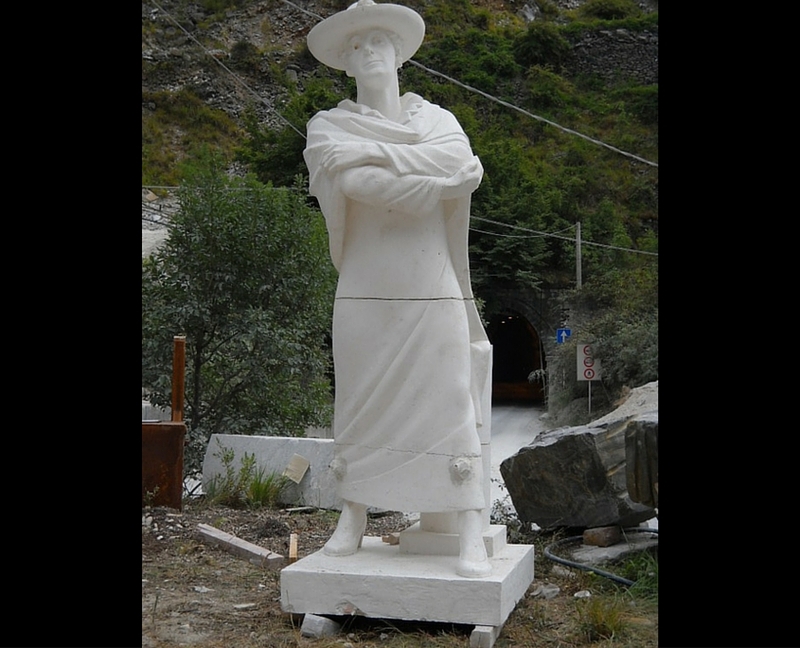 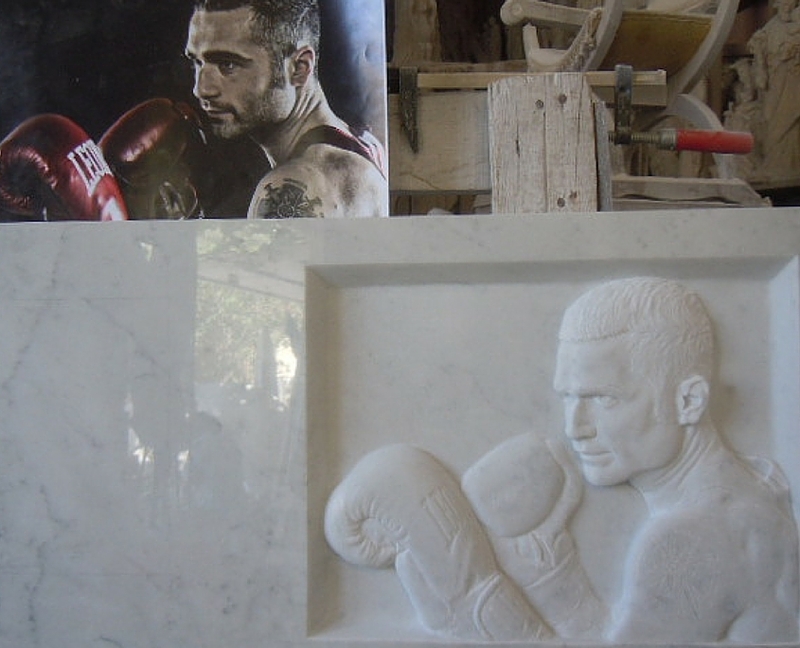 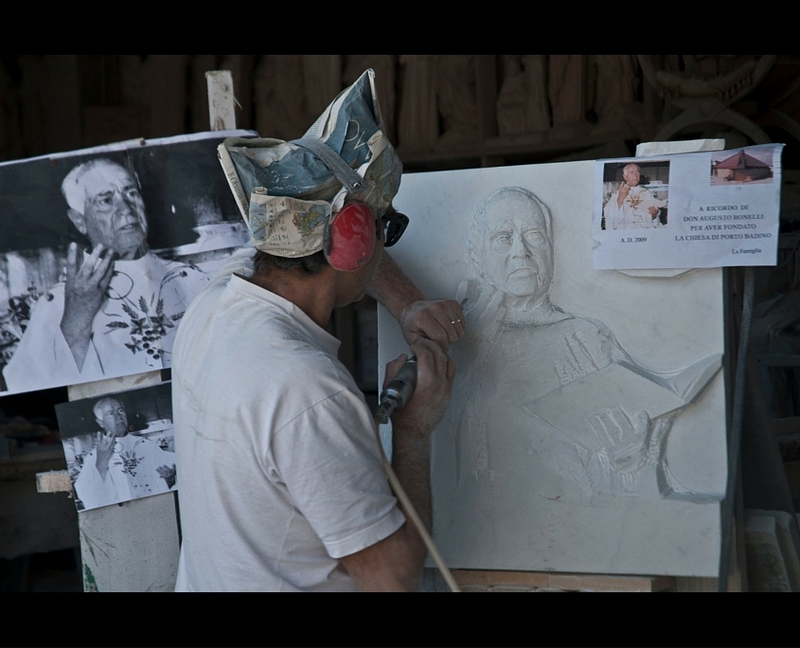 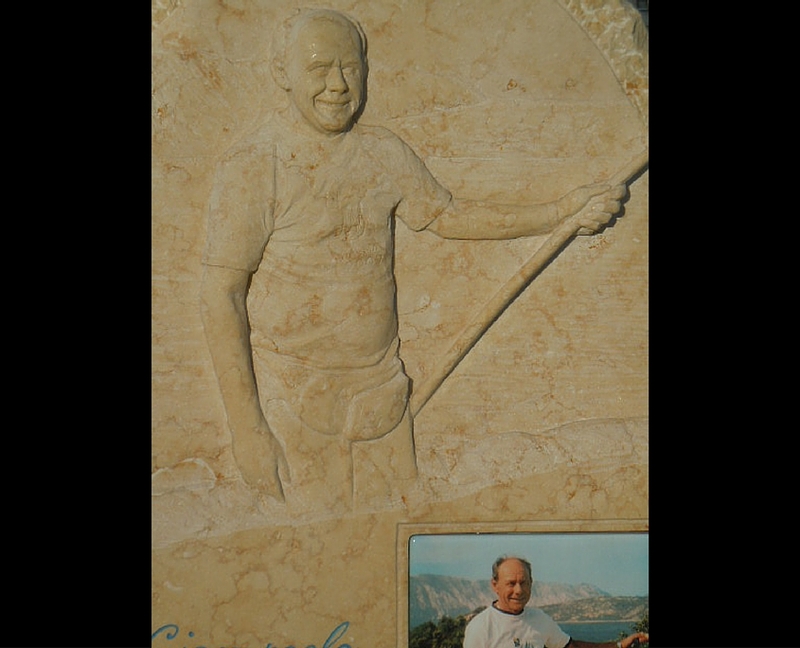 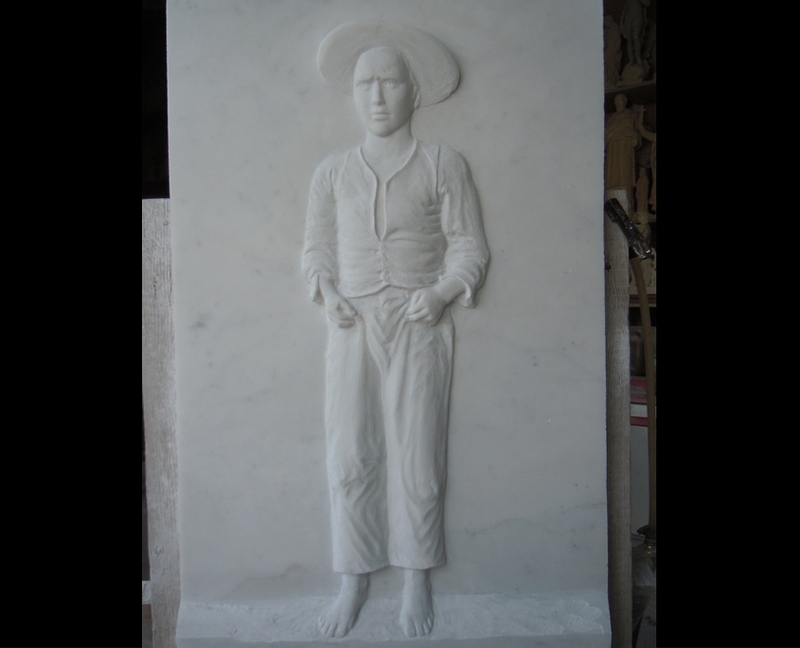 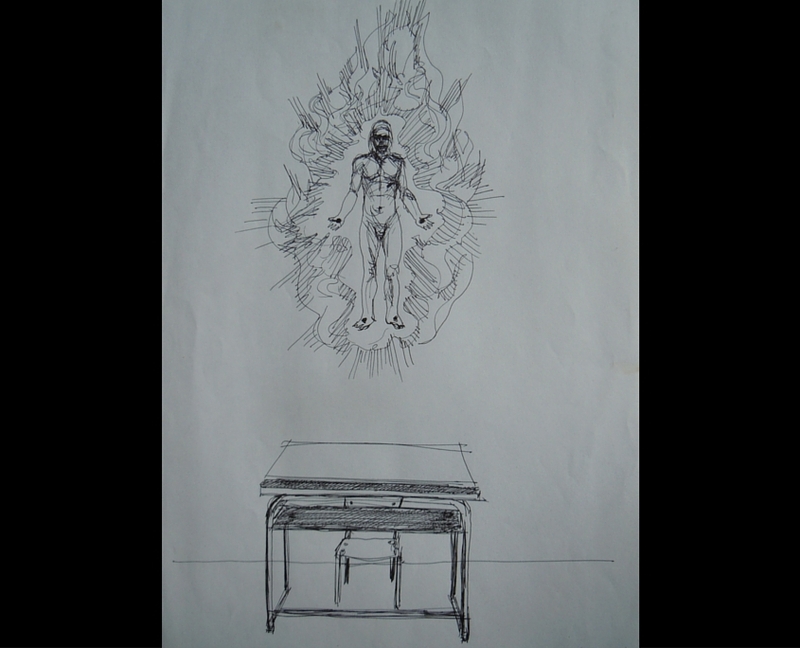 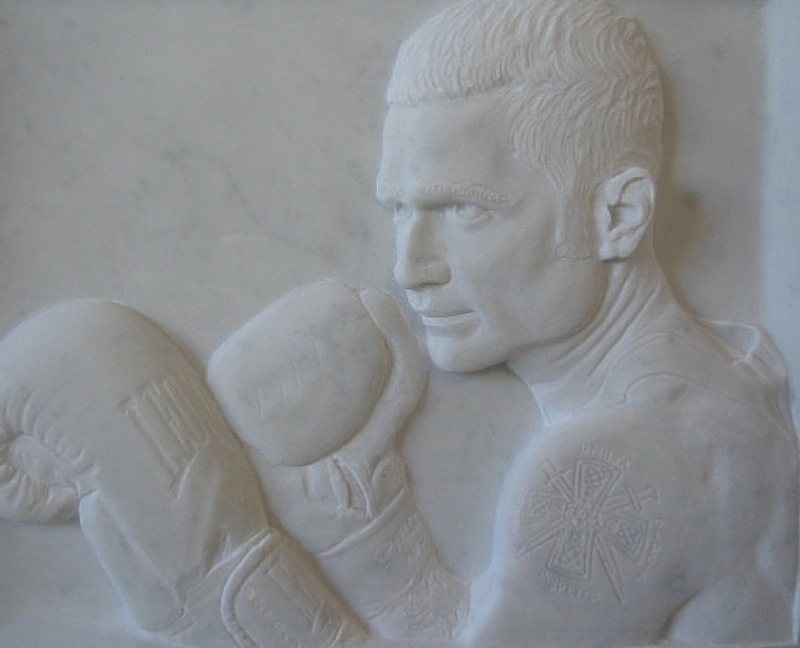 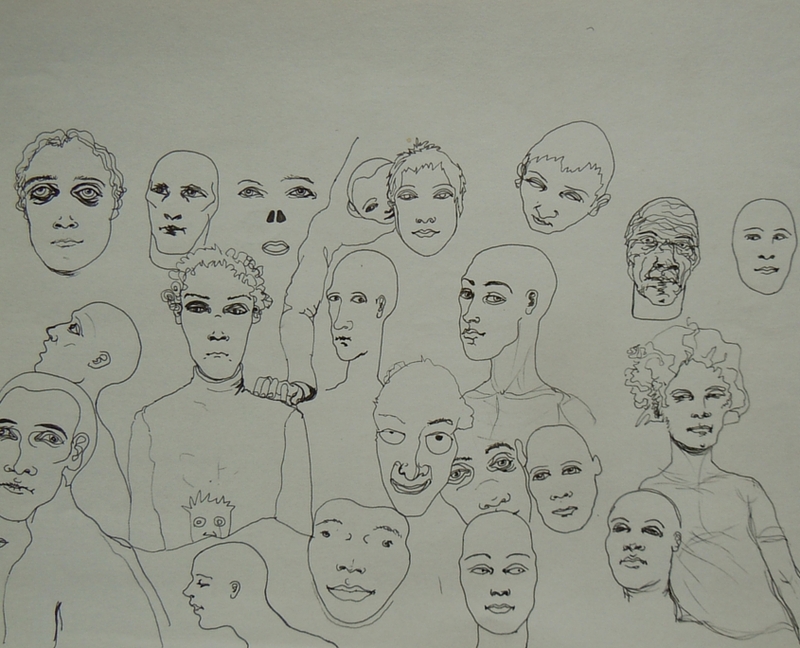 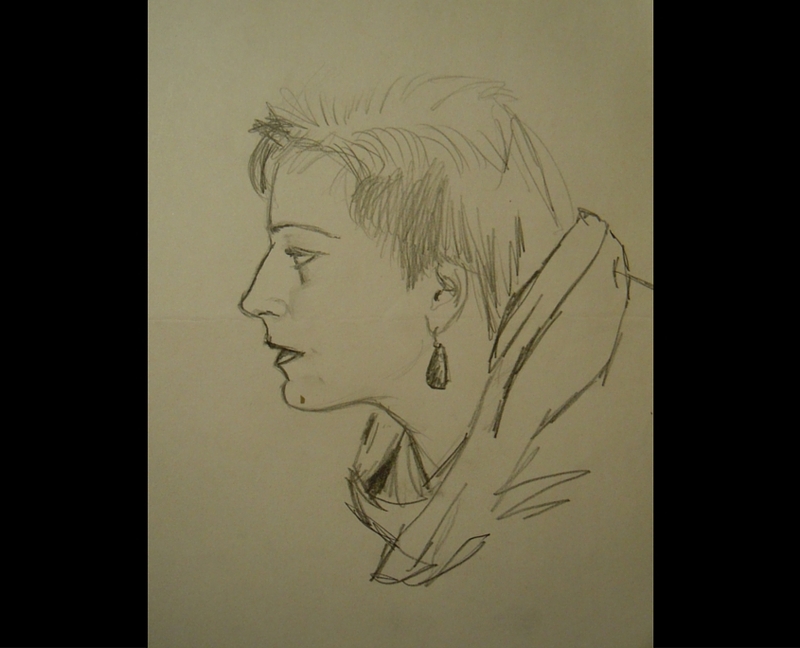 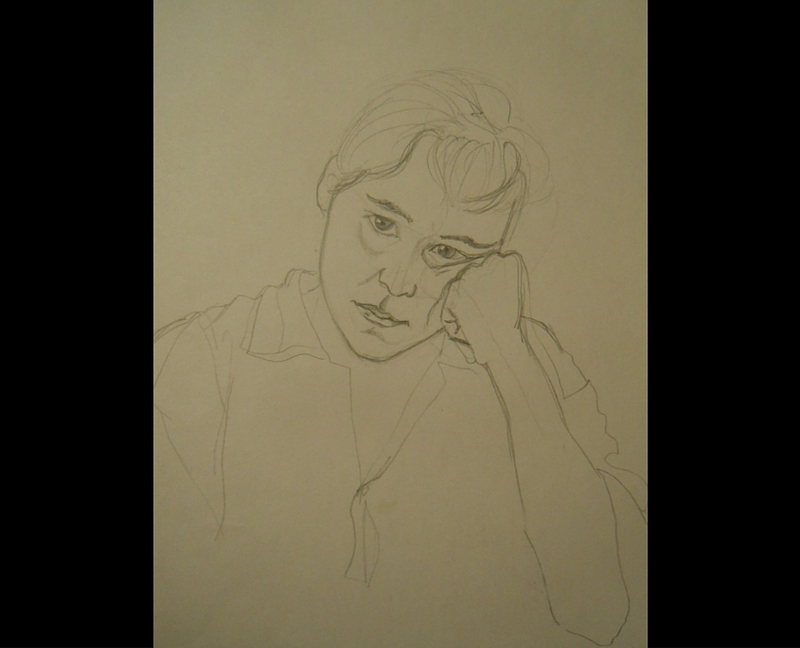 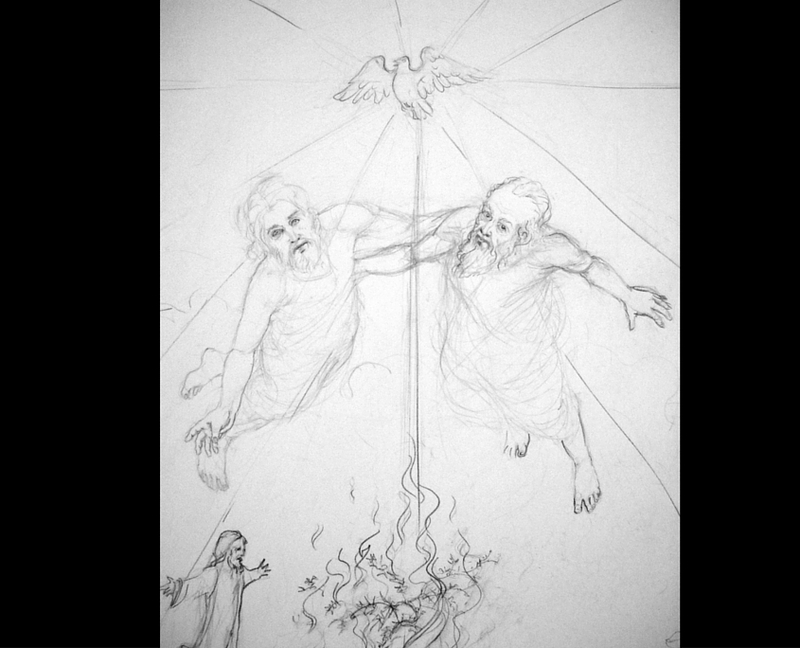 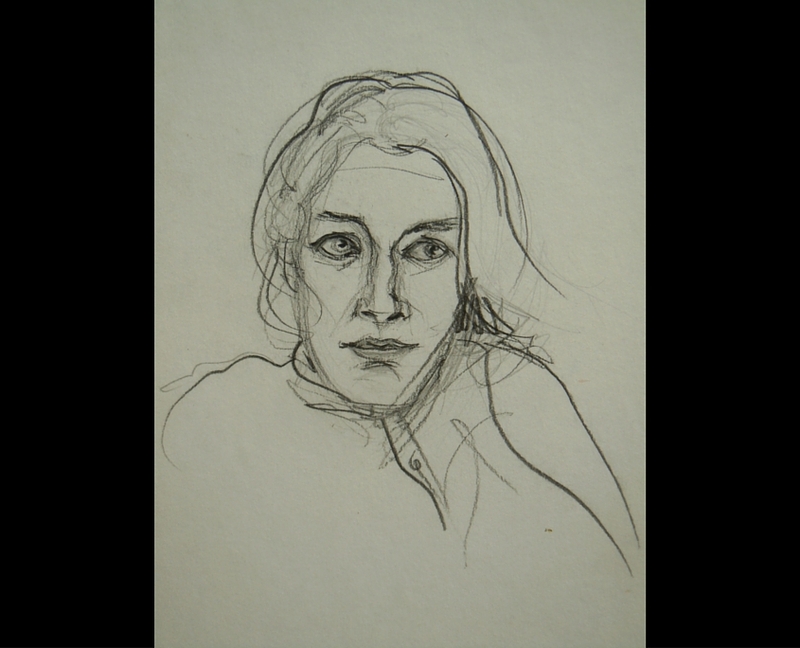 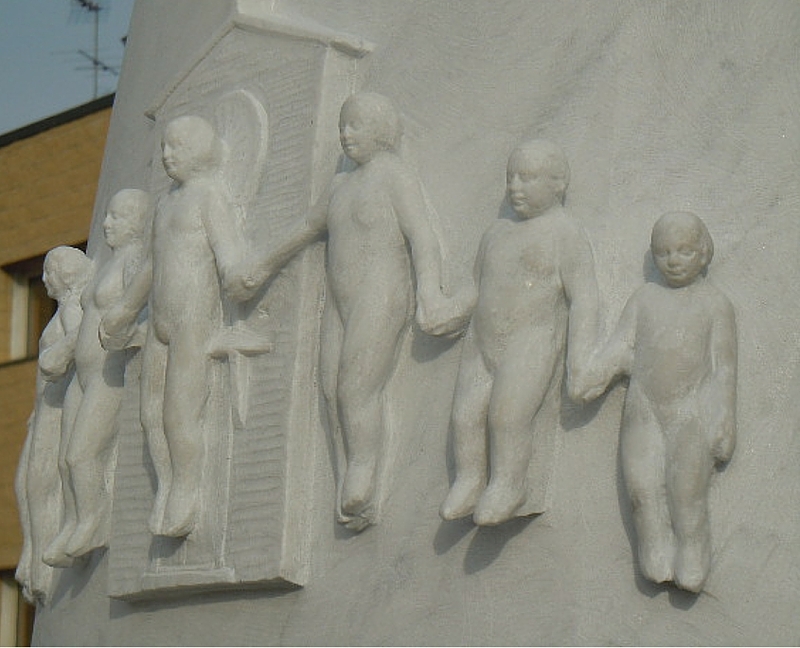 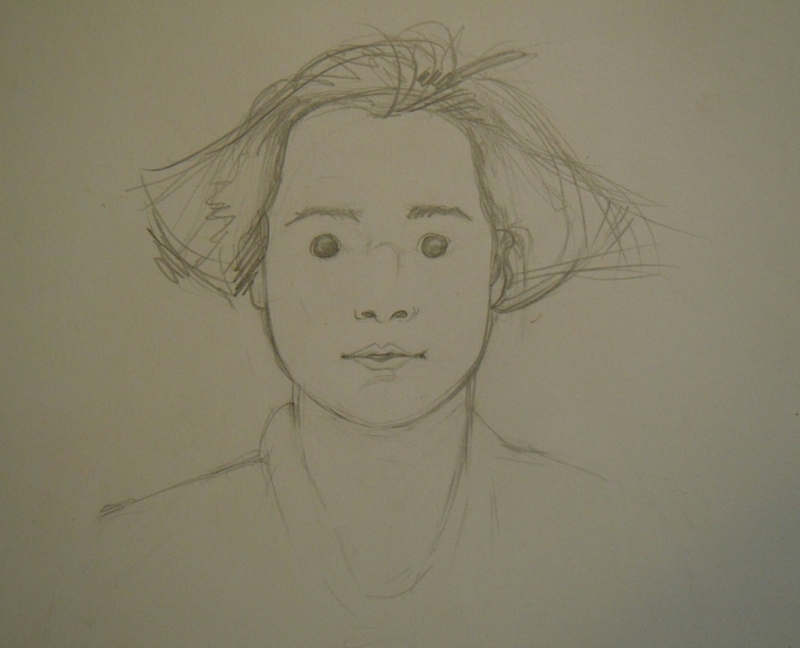 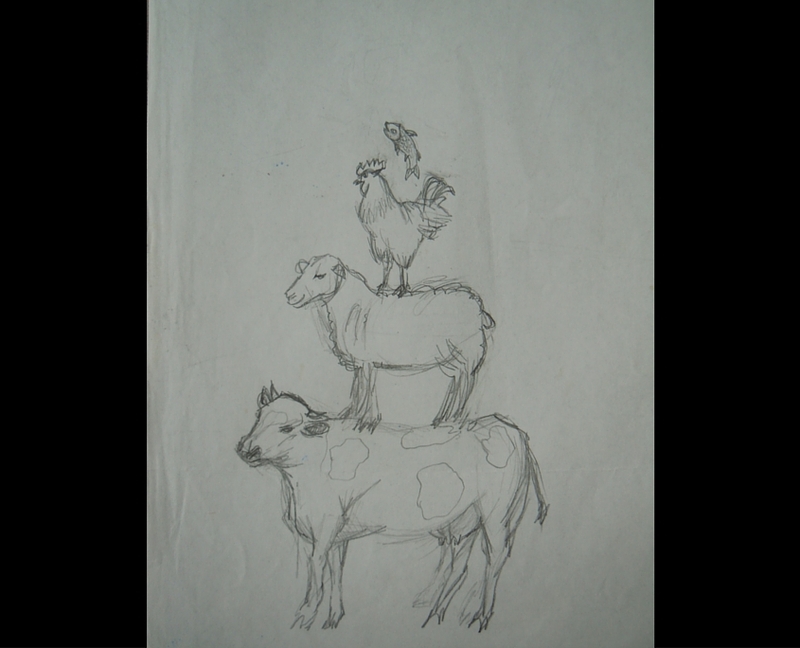 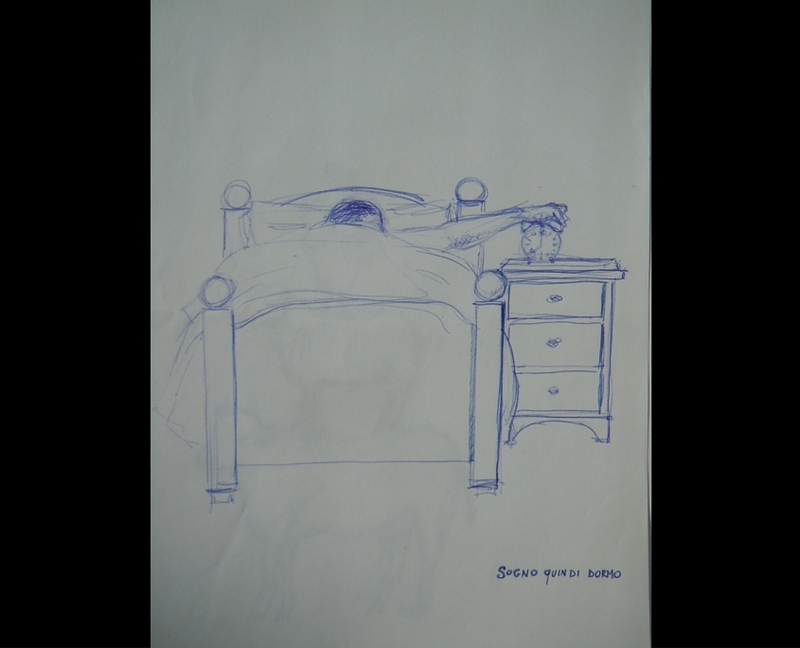 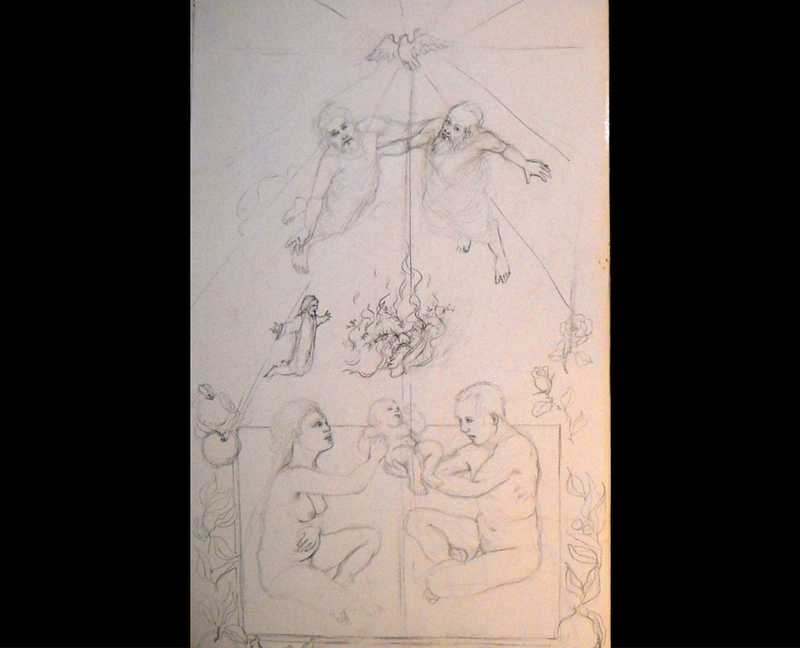 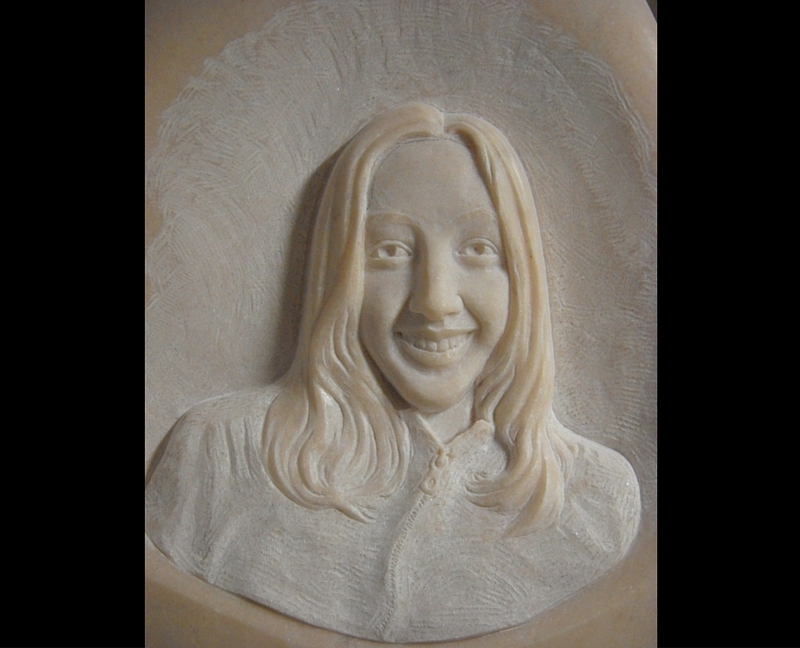 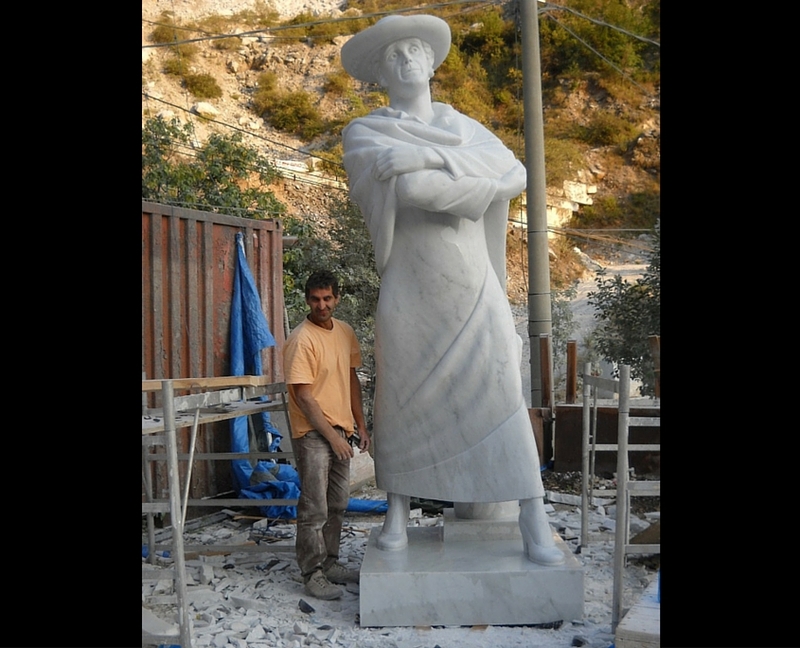 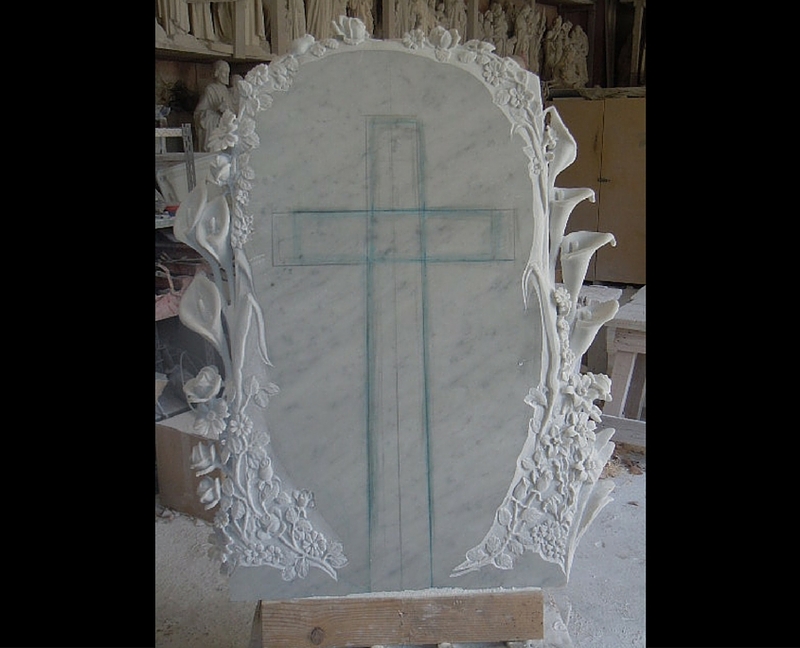 FromÂ requests and needs come different designs, drawings and portraits that contribute to the creation of the artwork in marble. 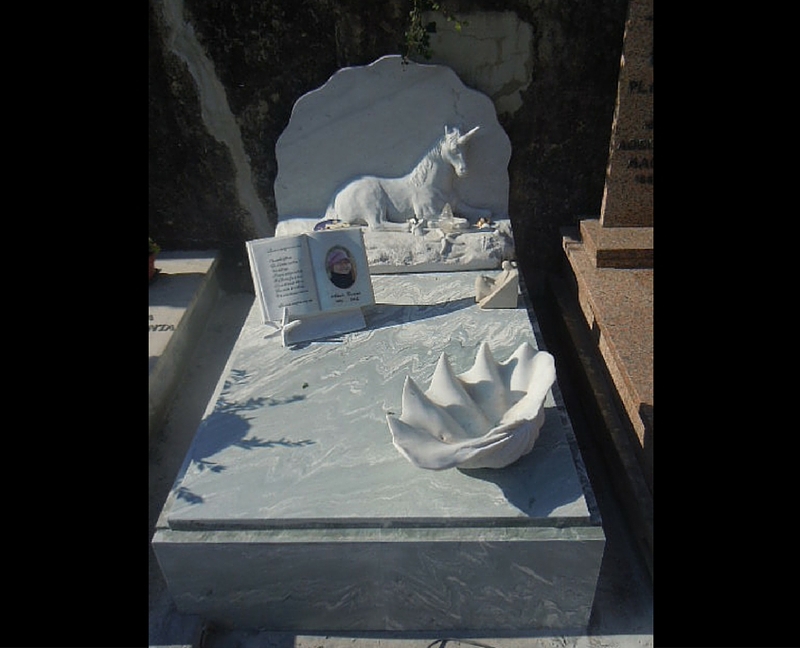 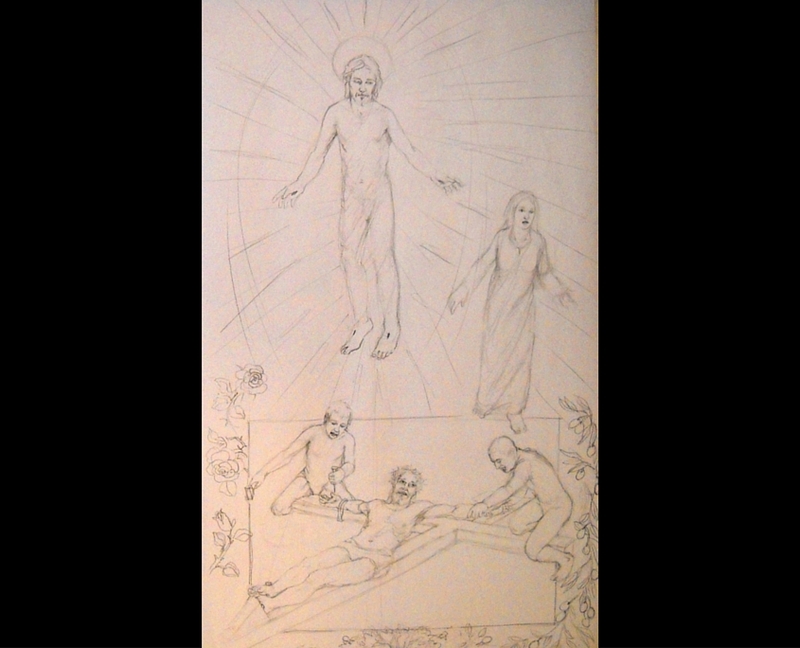 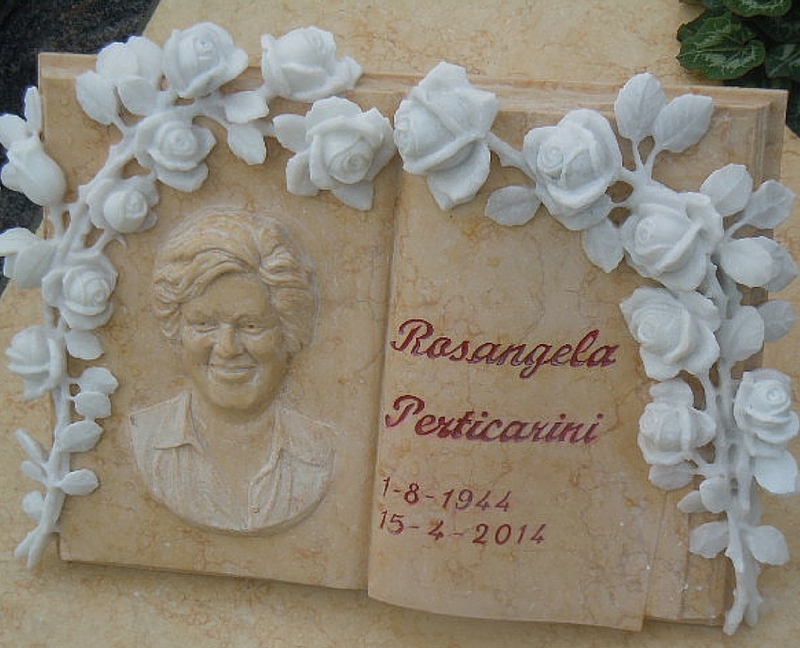 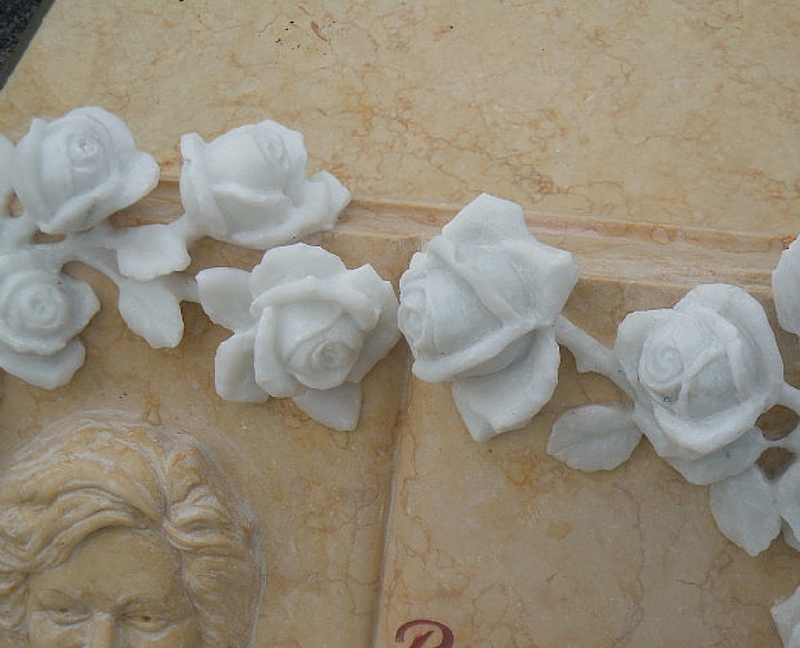 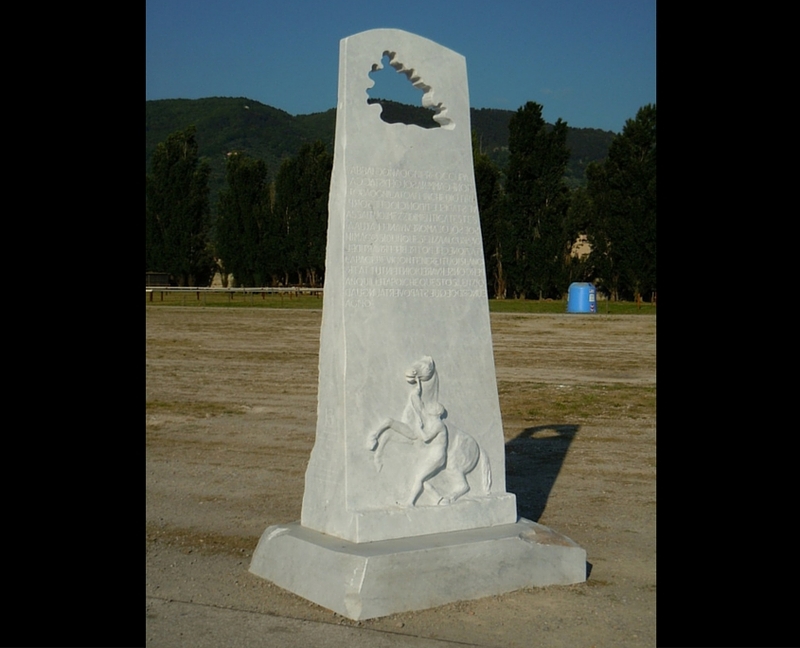 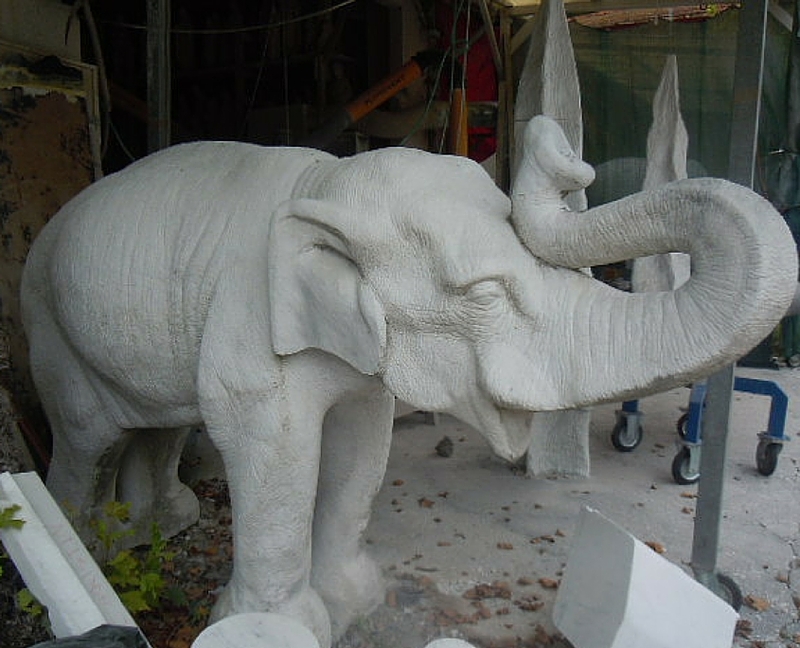 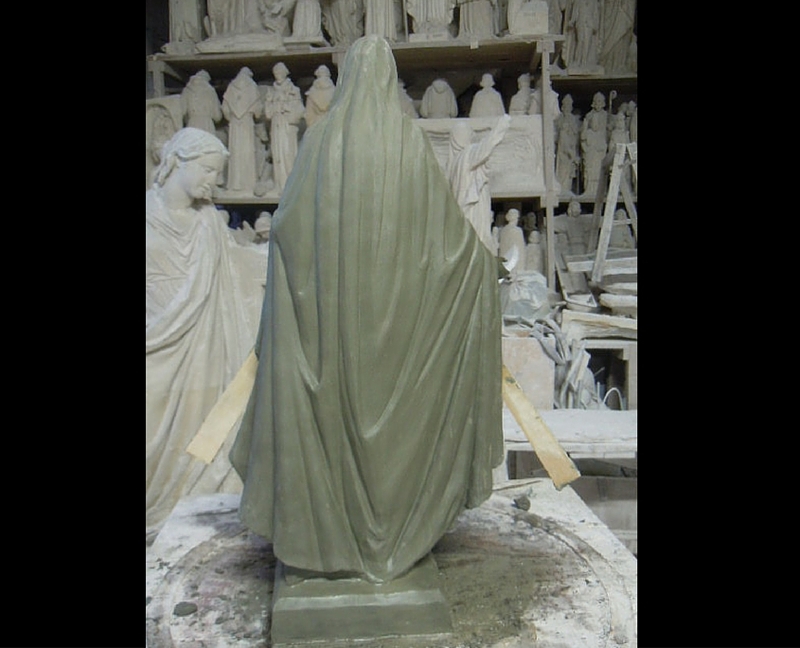 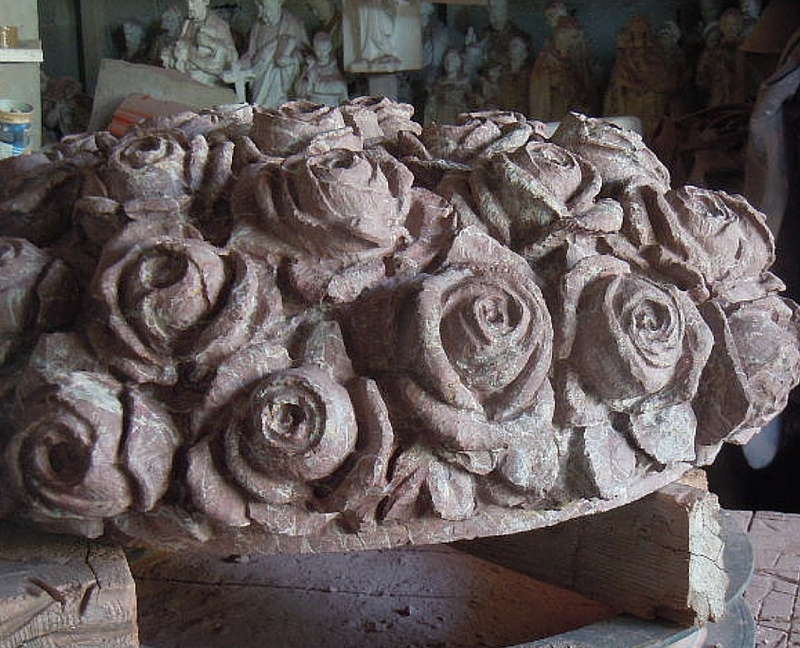 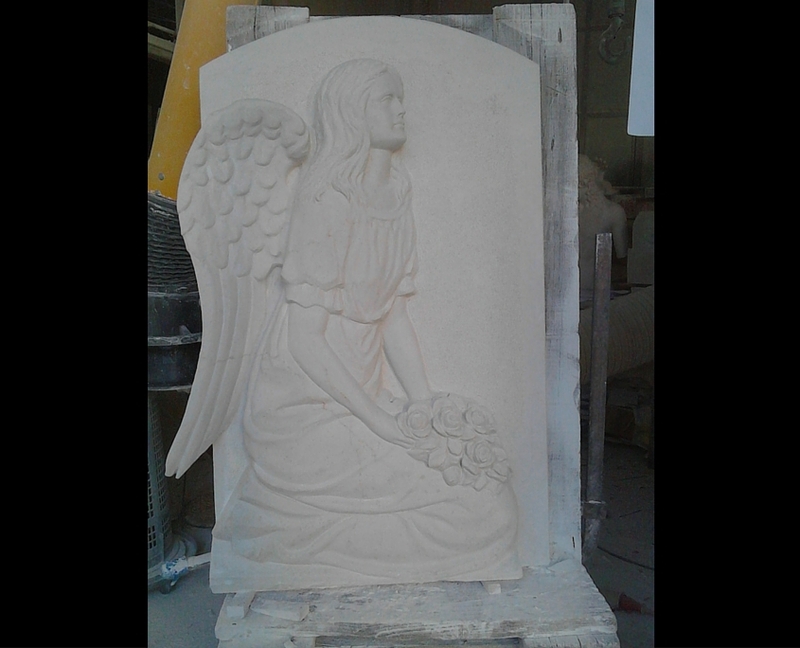 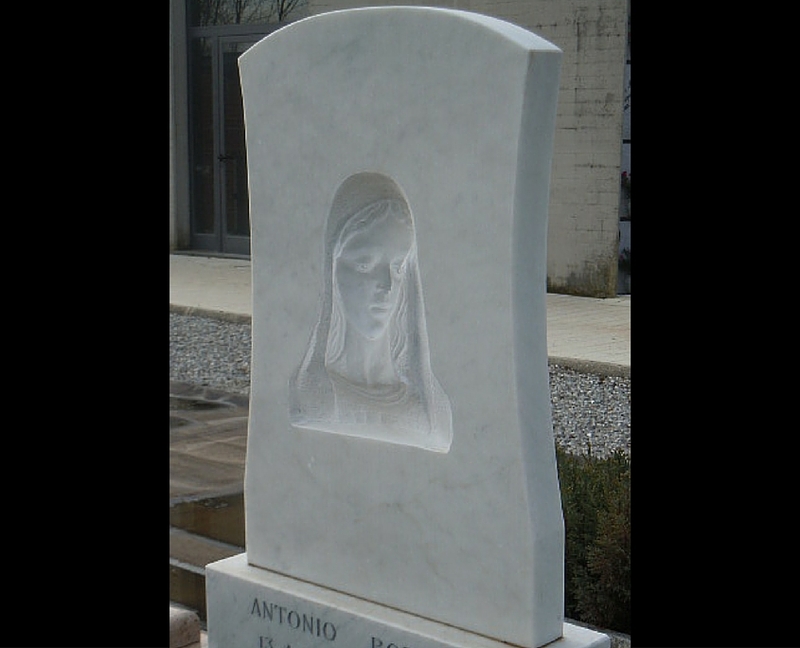 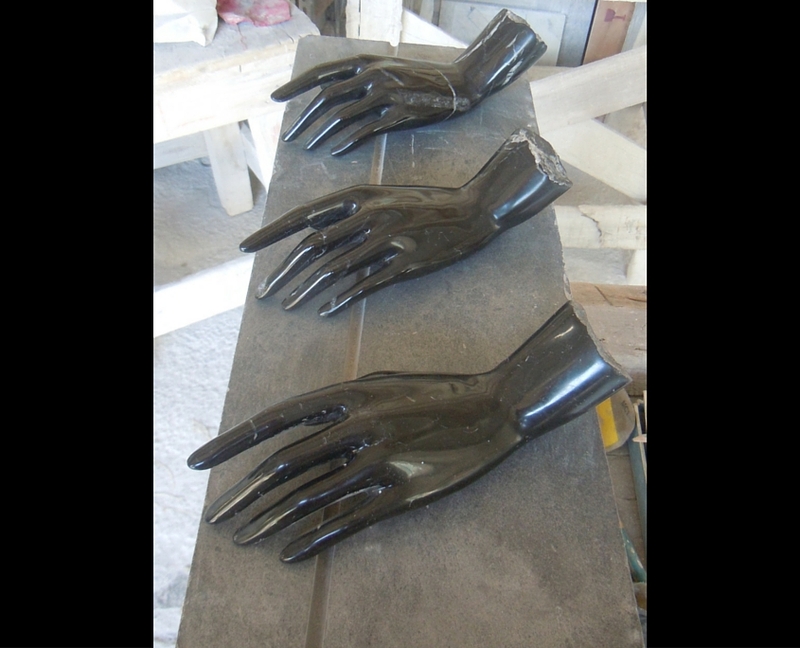 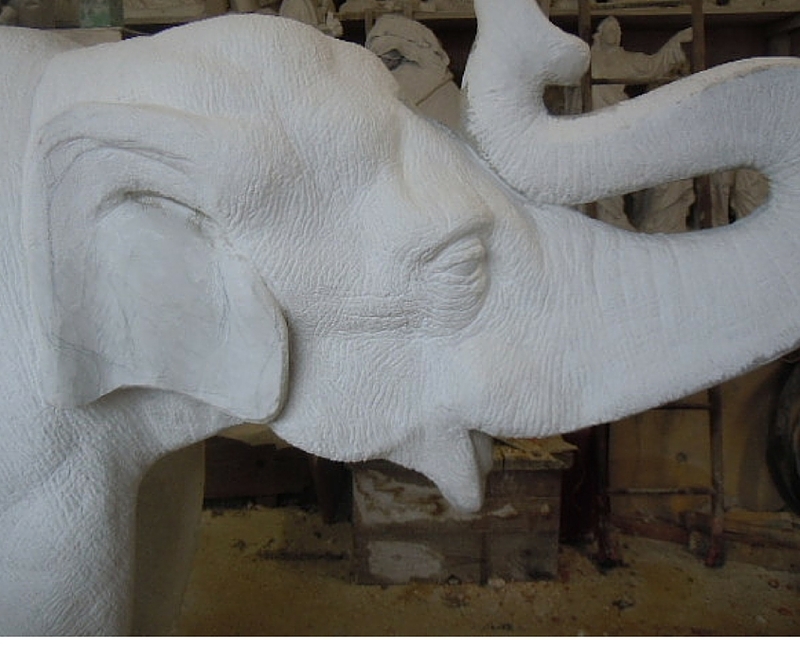 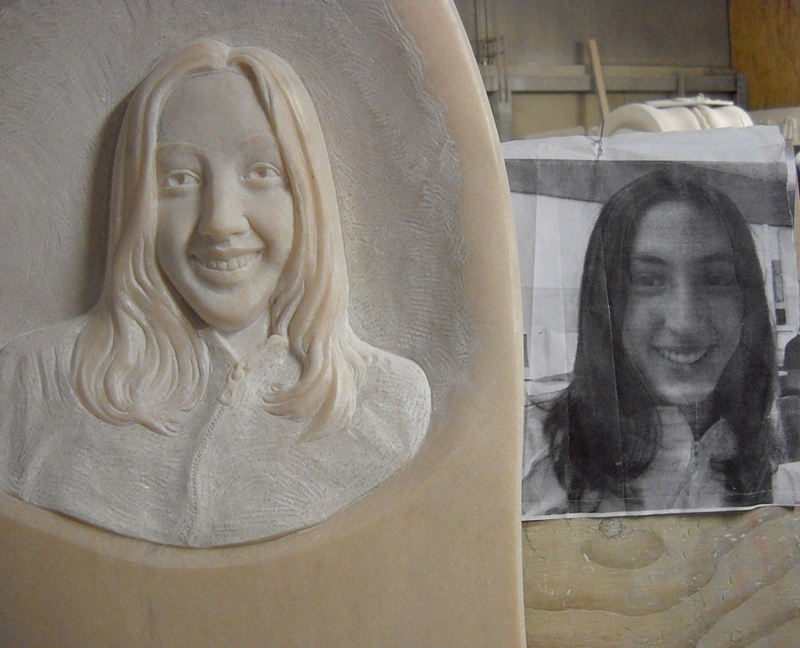 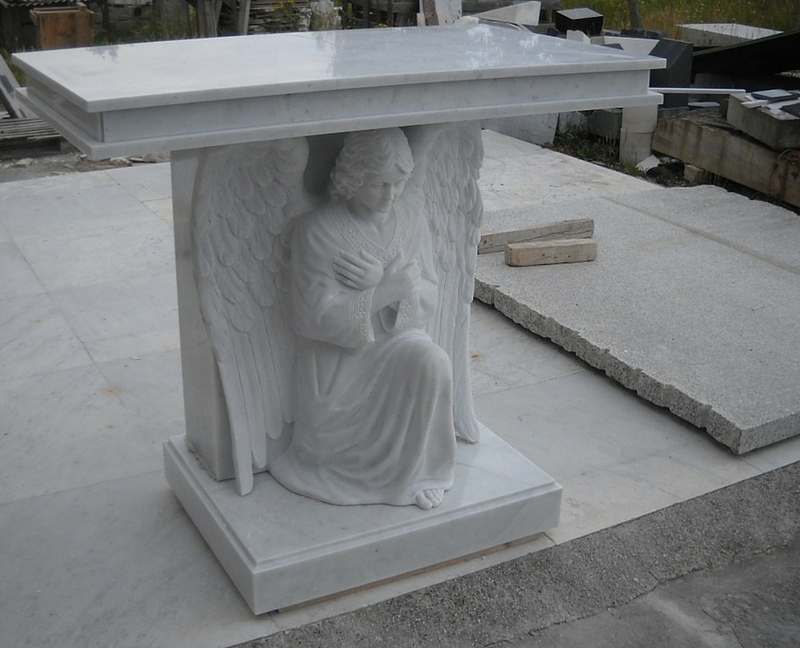 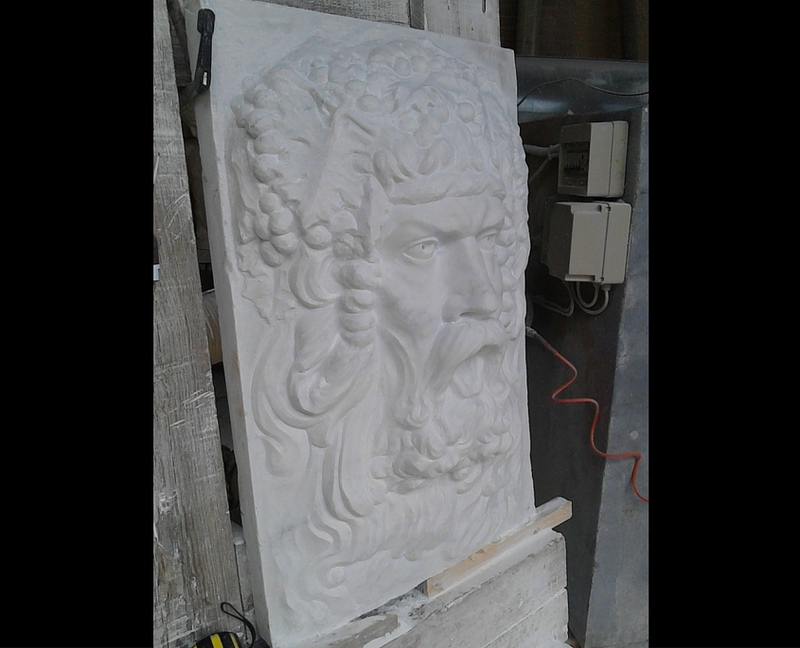 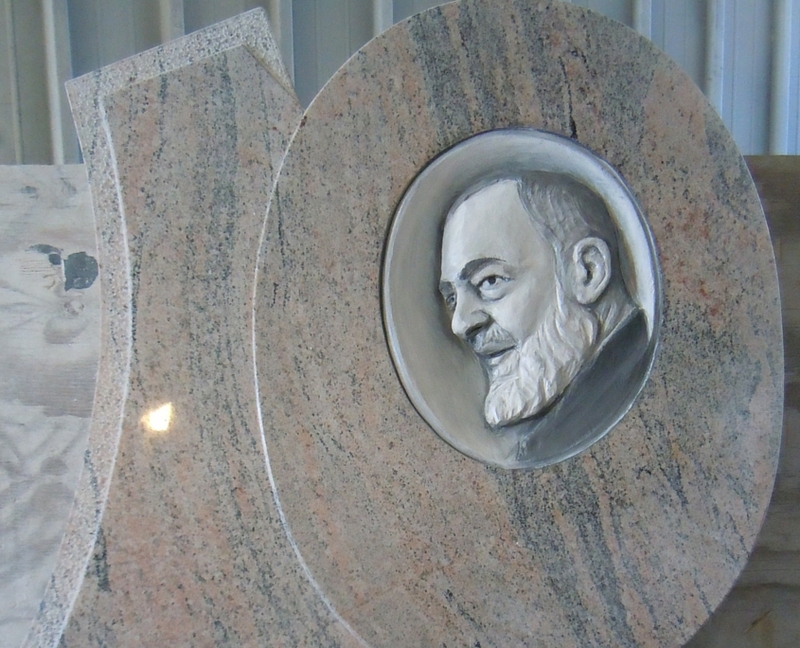 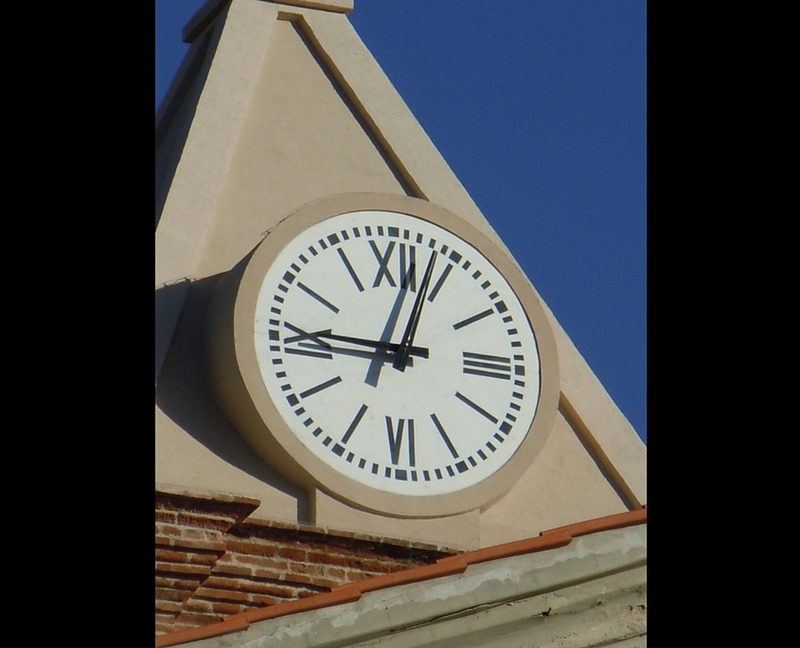 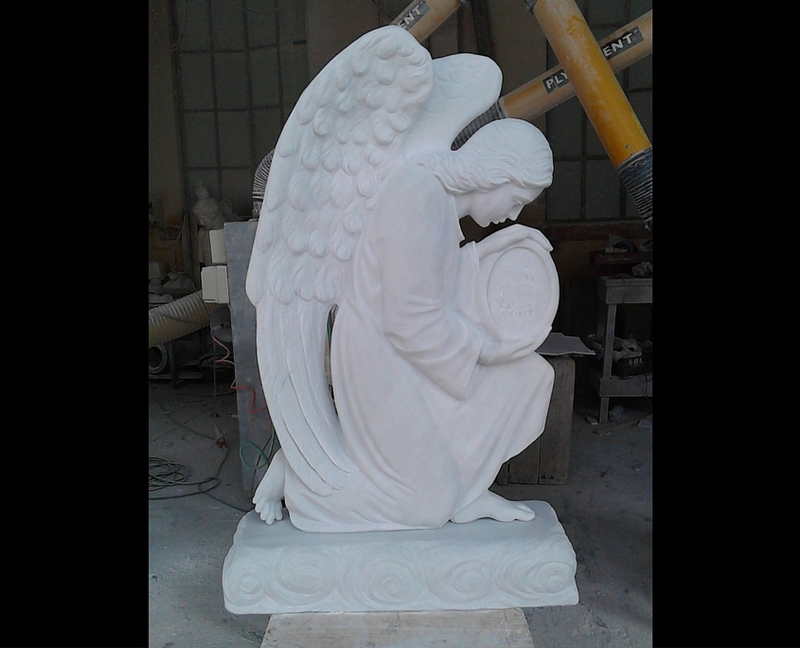 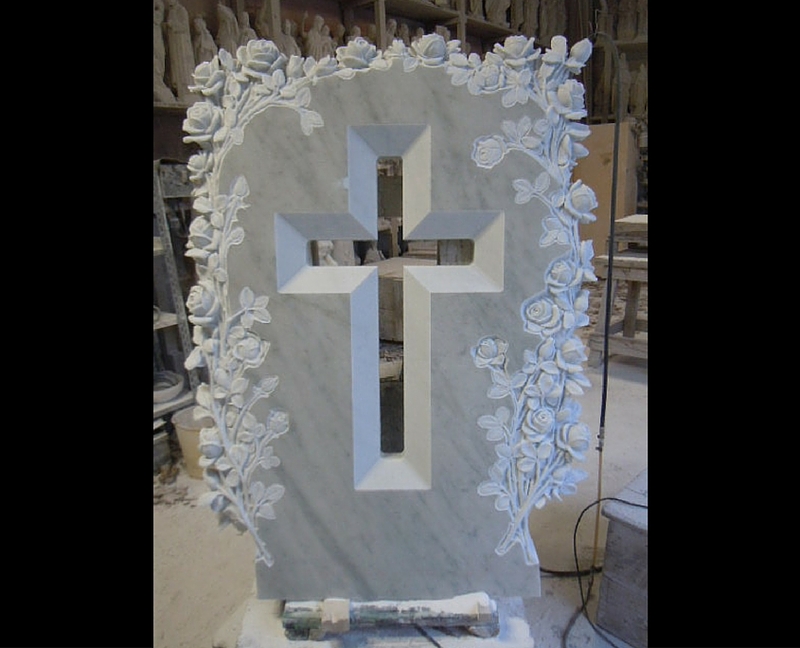 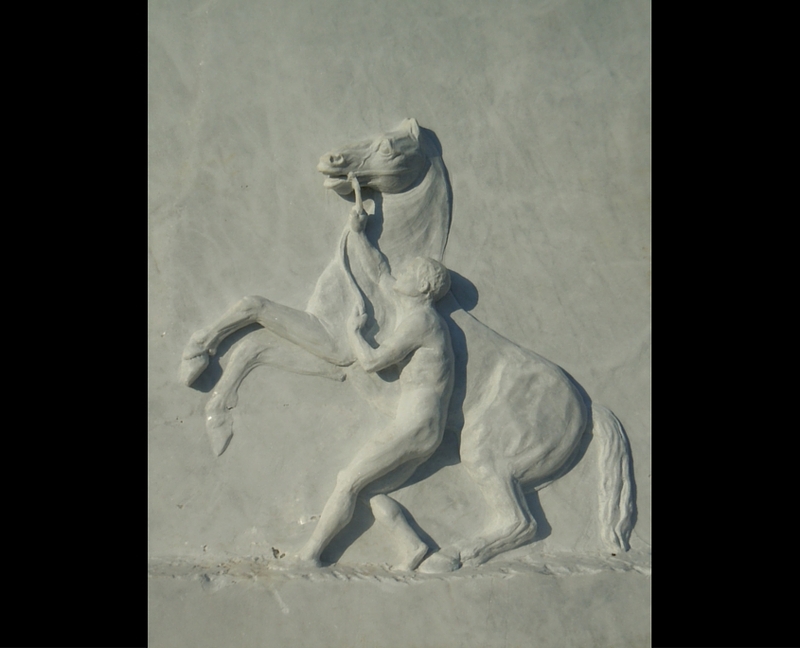 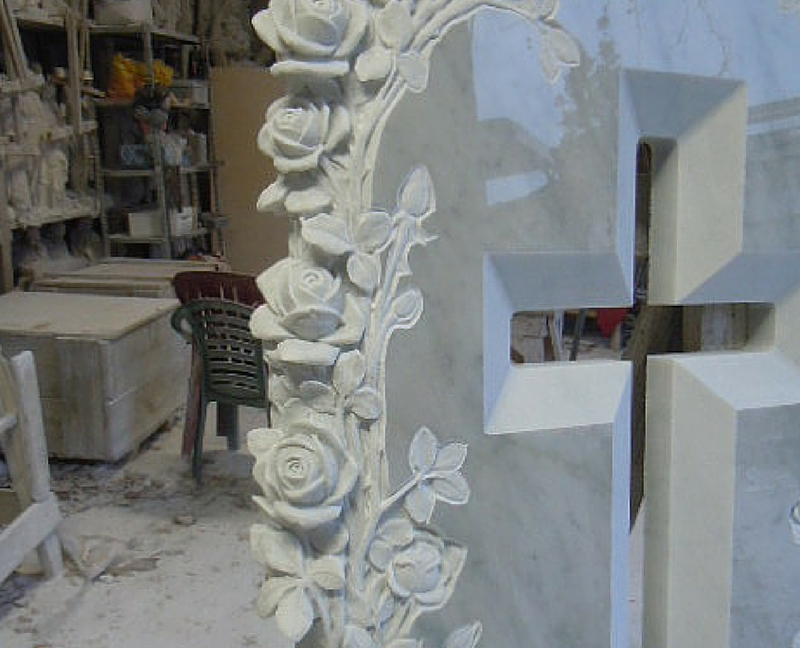 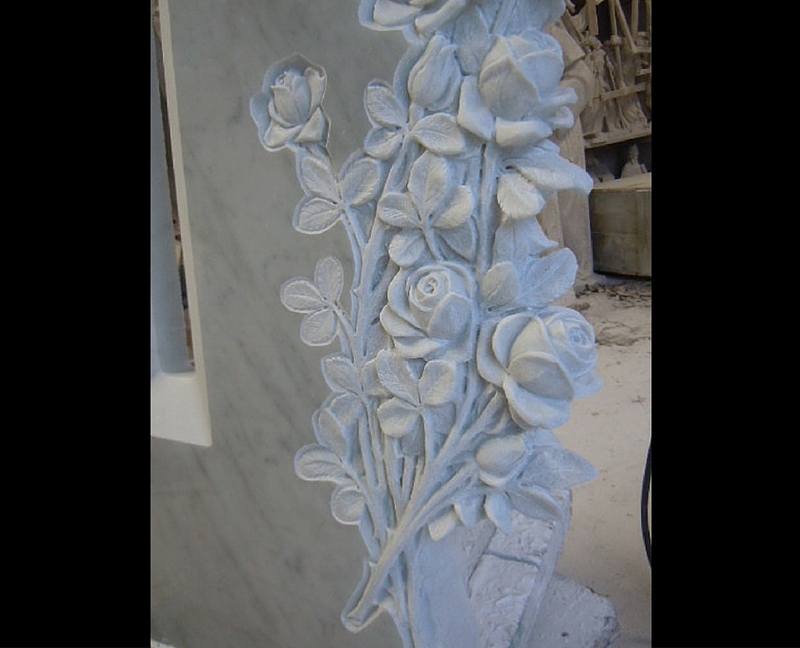 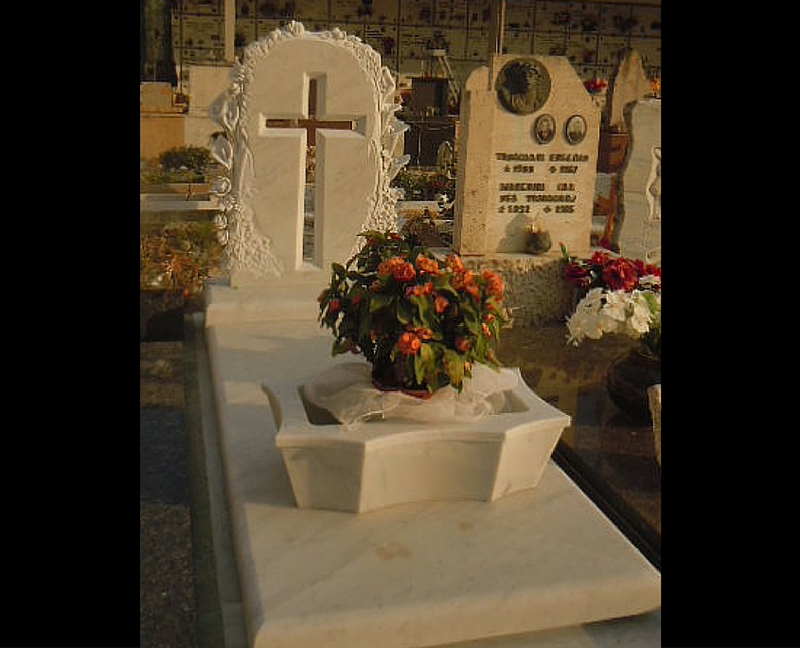 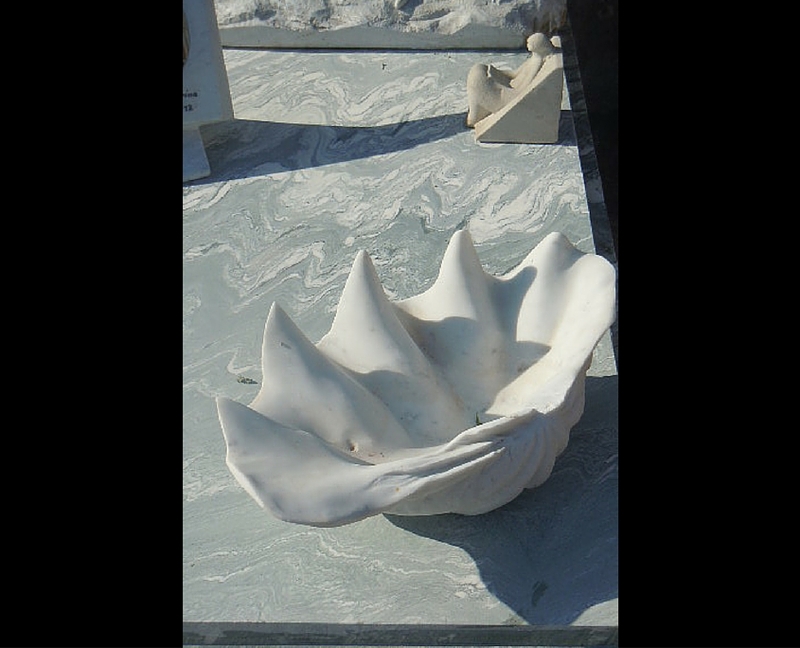 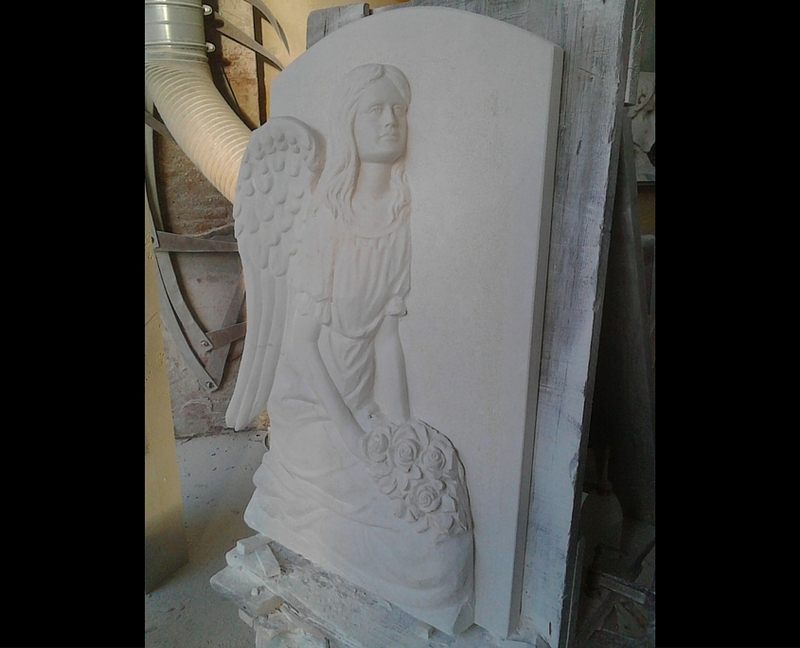 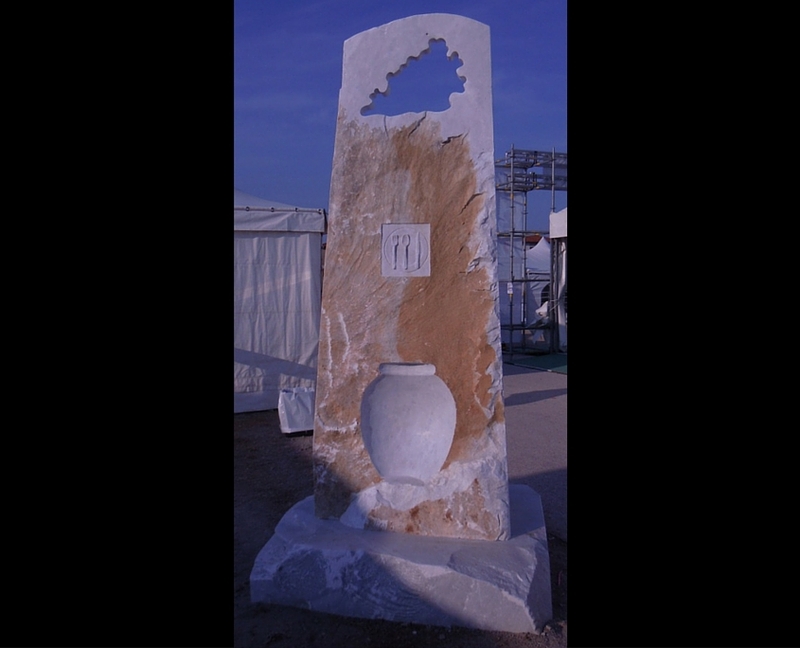 Gravestones, sculptures, coverings and furniture for graves or chapels, statuary stone groups, windows, funeral books etc. 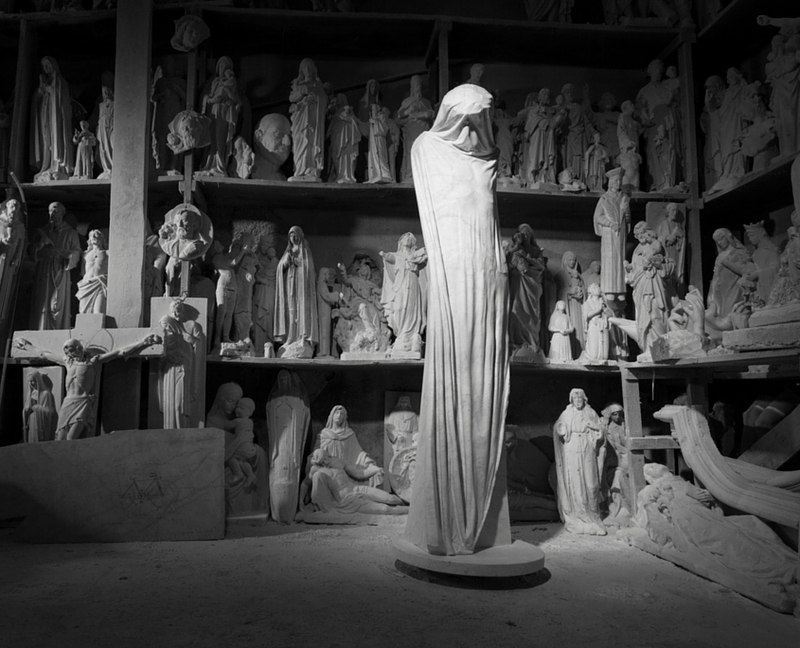 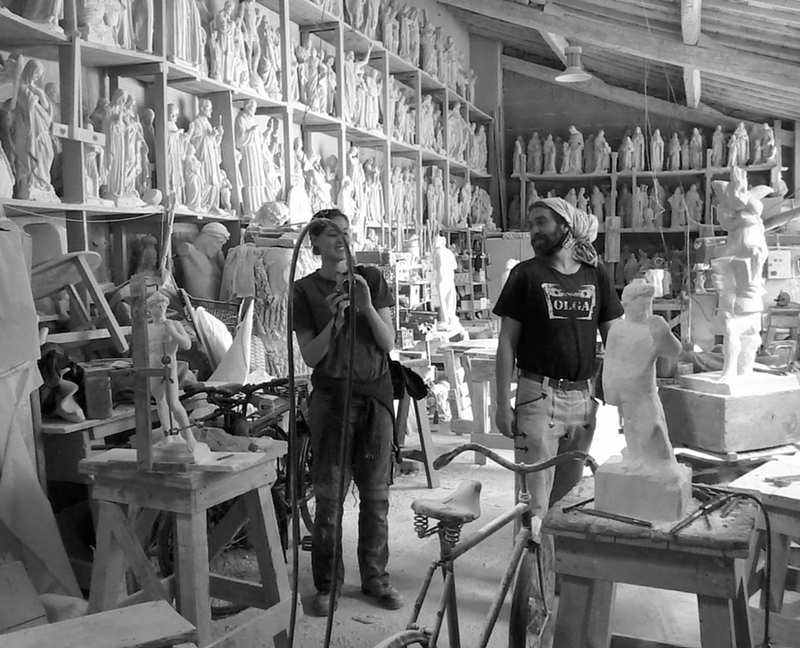 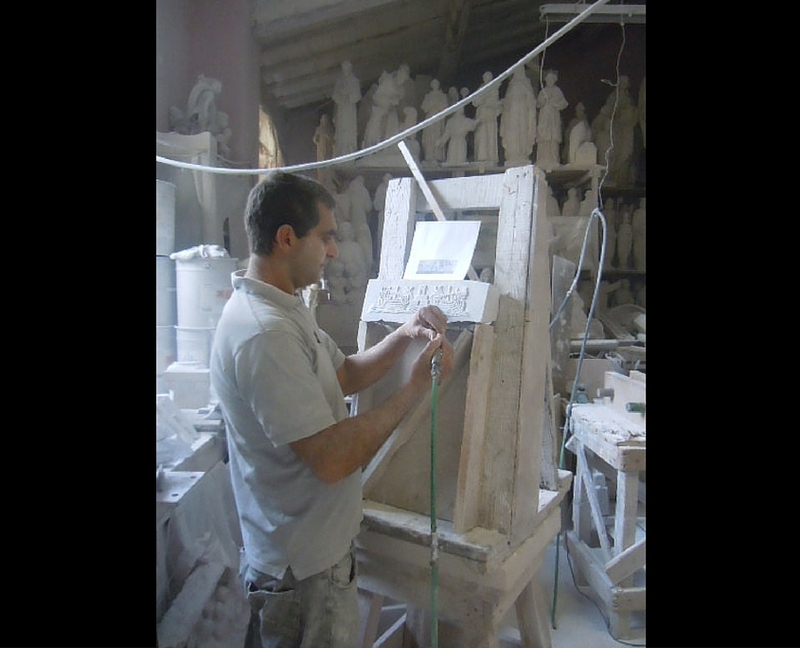 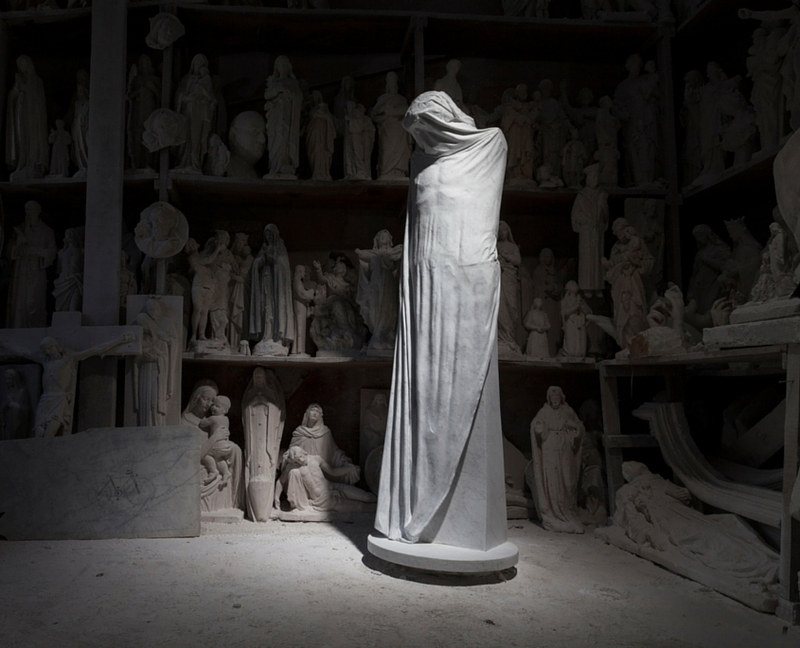 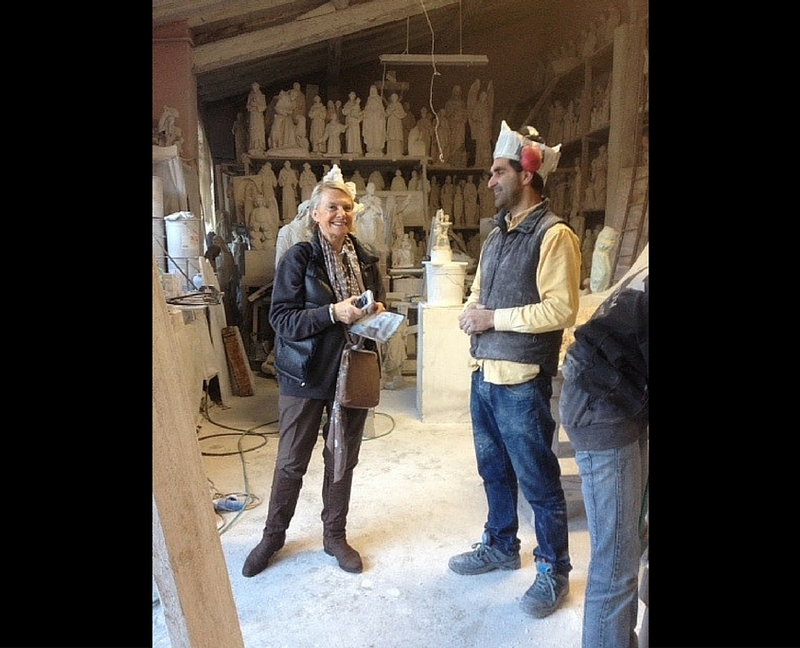 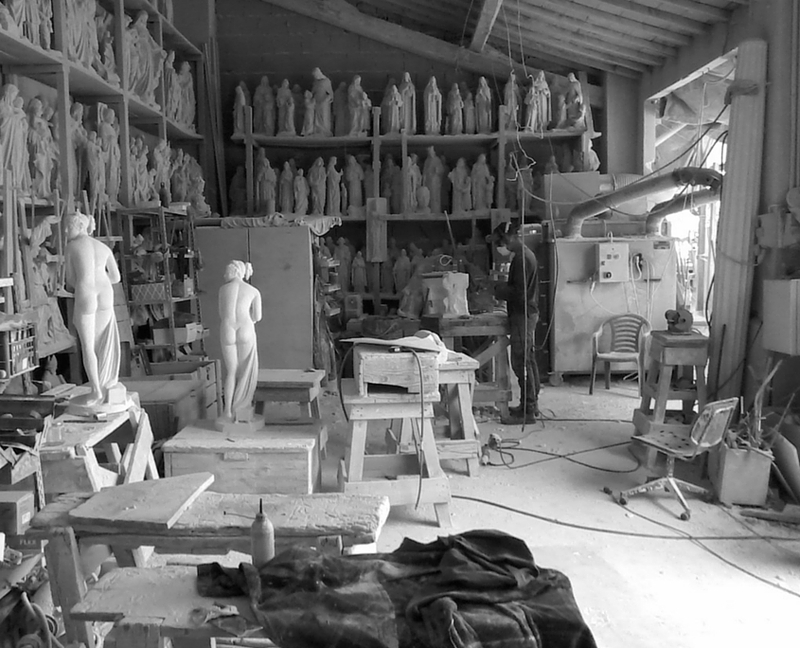 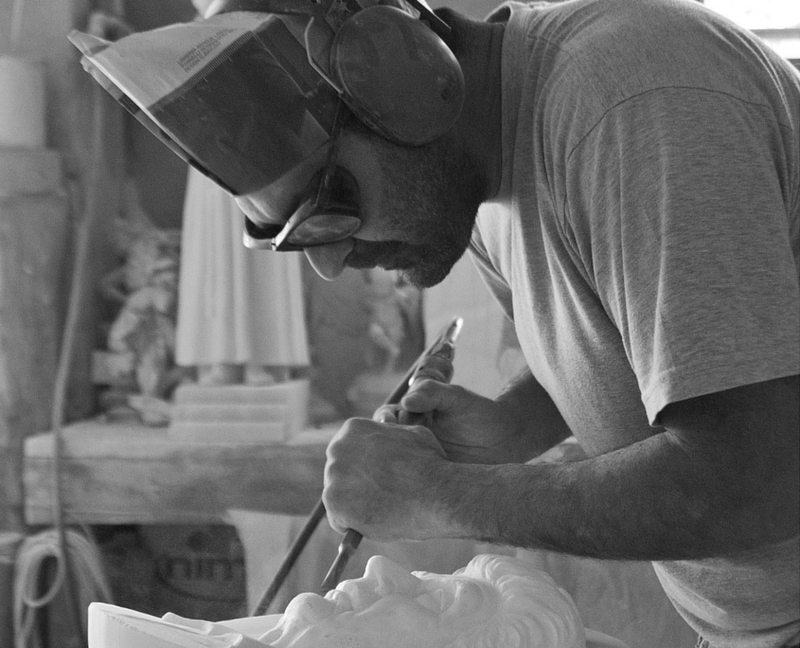 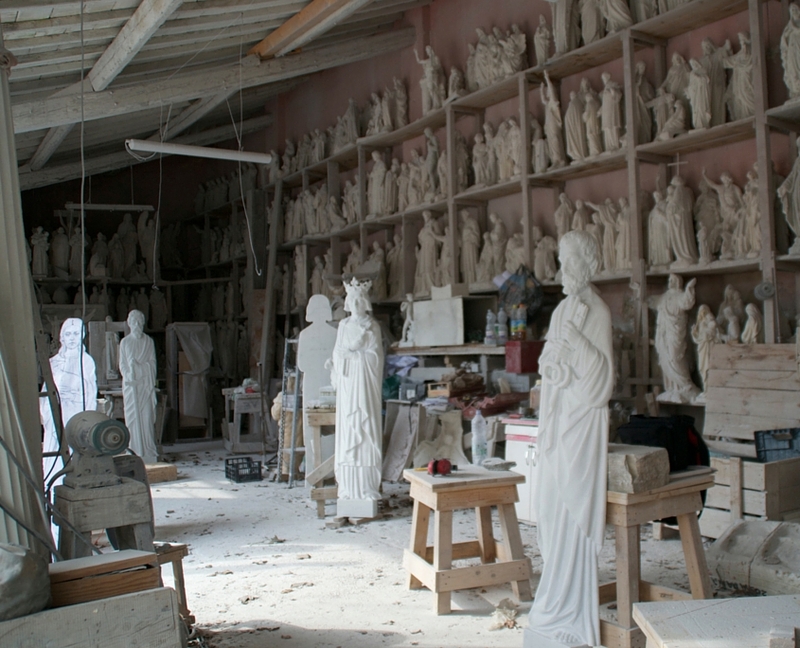 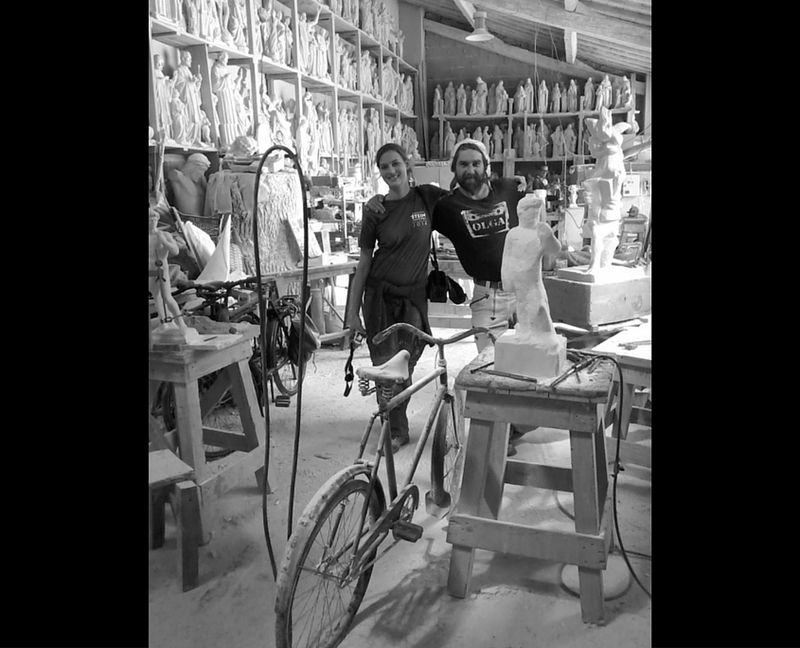 Multifunctional and equipped space dedicated to sculpture for those who want to experience working in aÂ bottega. 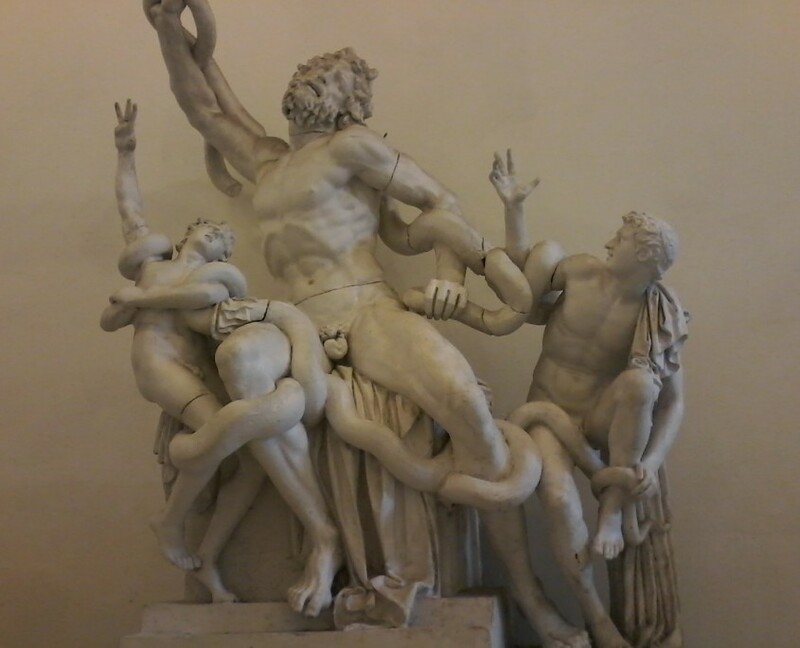 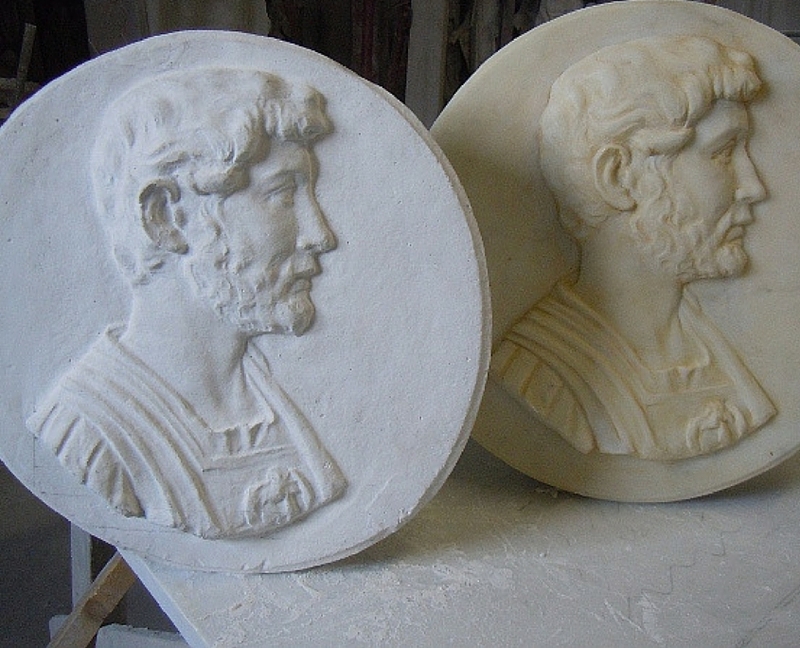 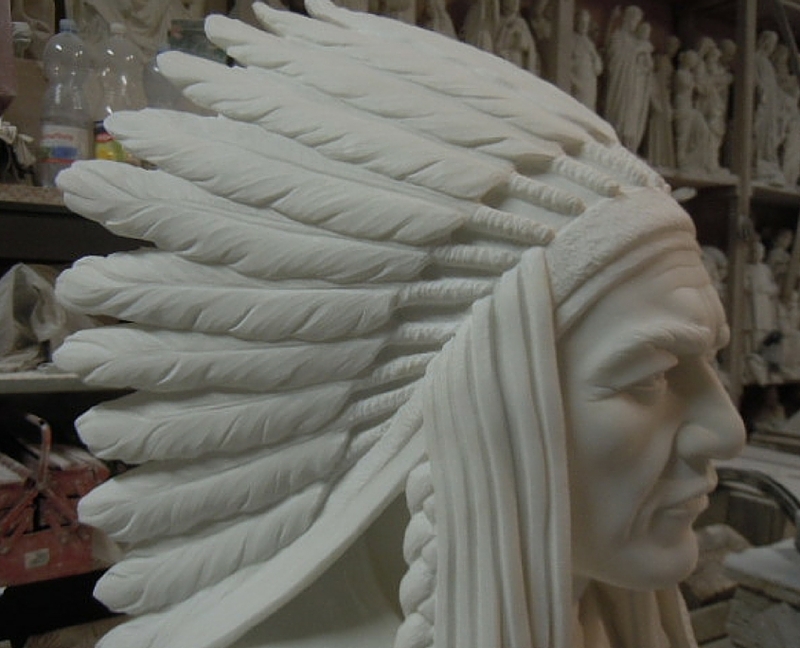 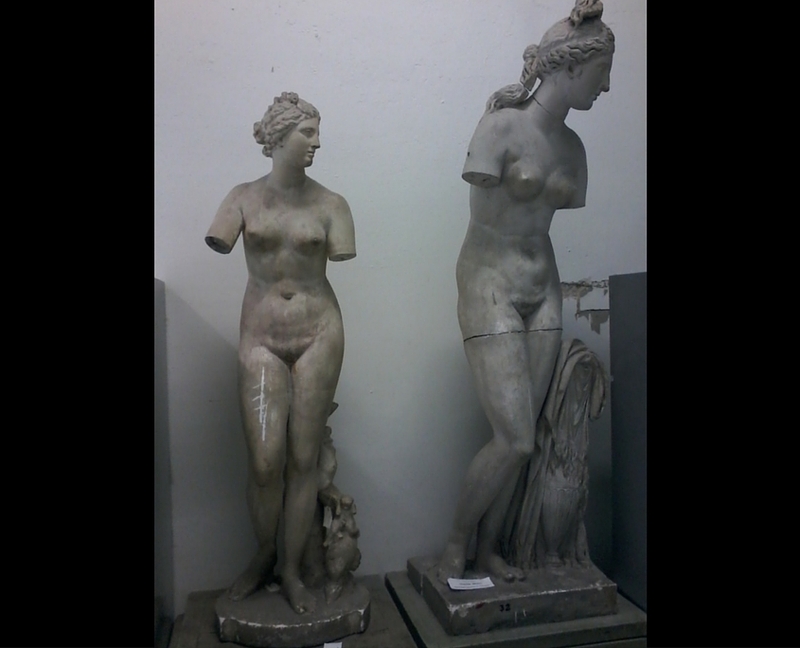 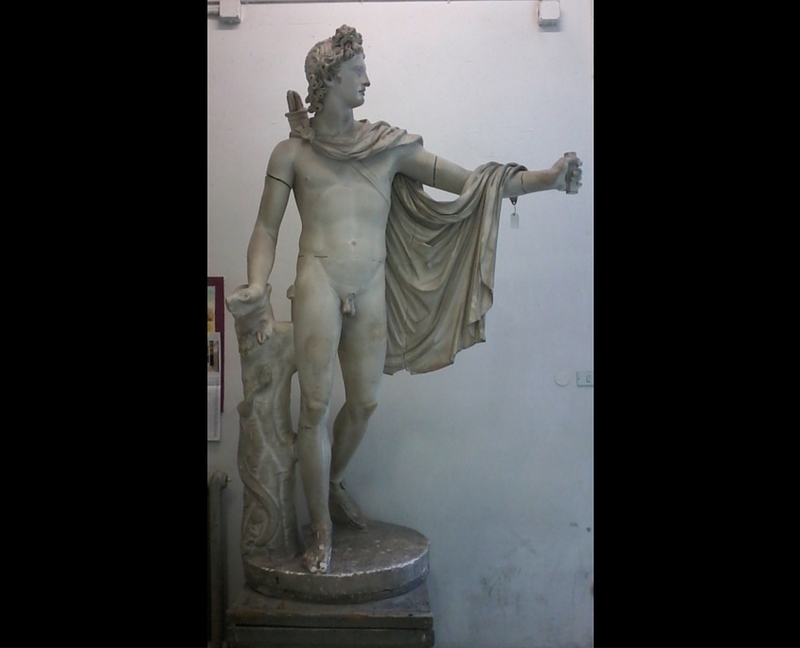 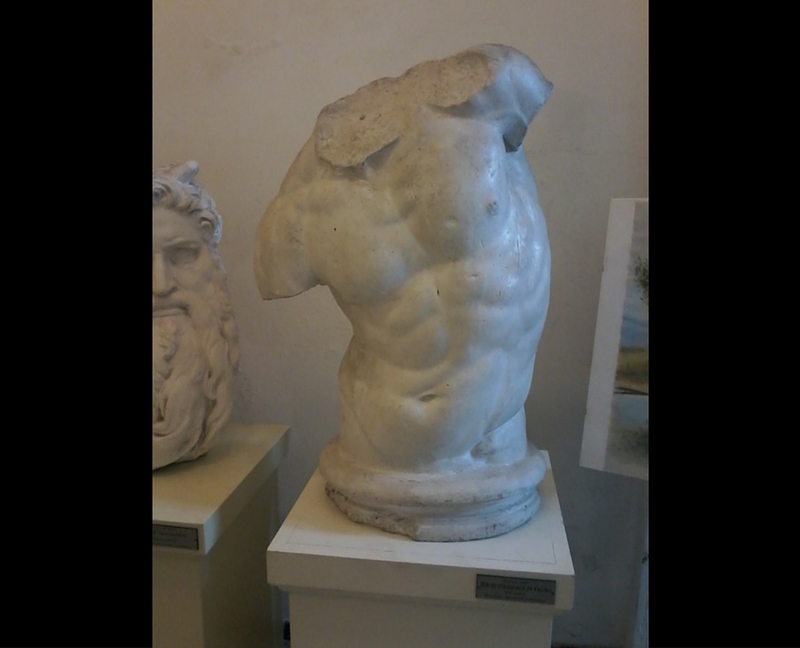 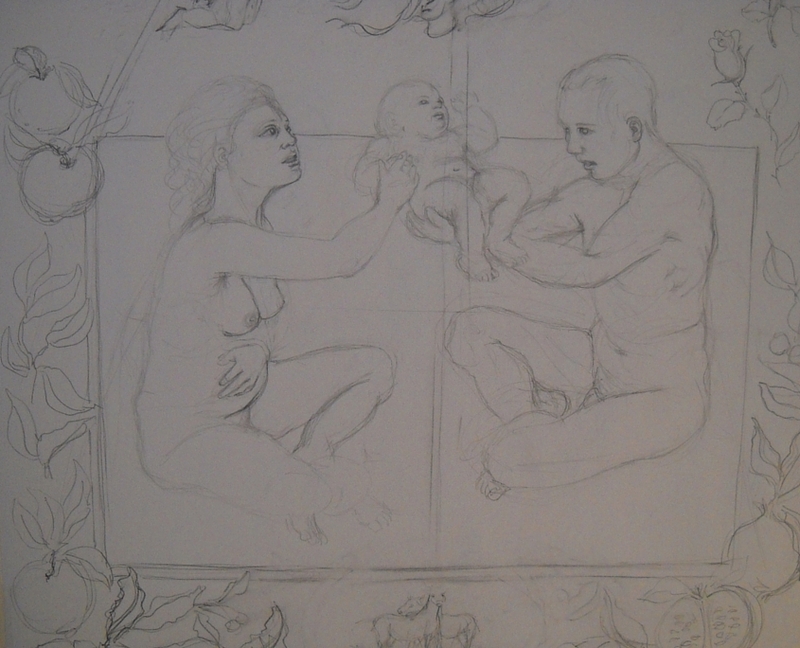 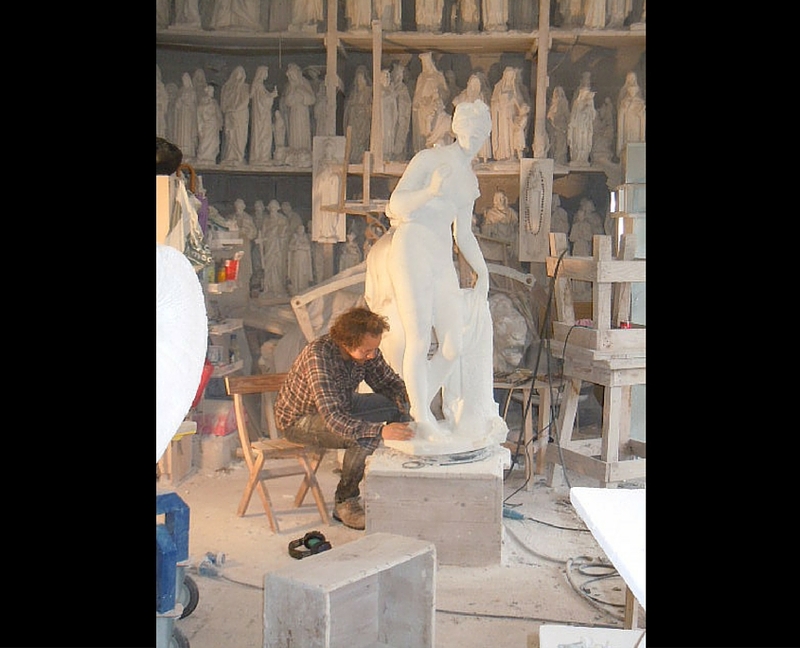 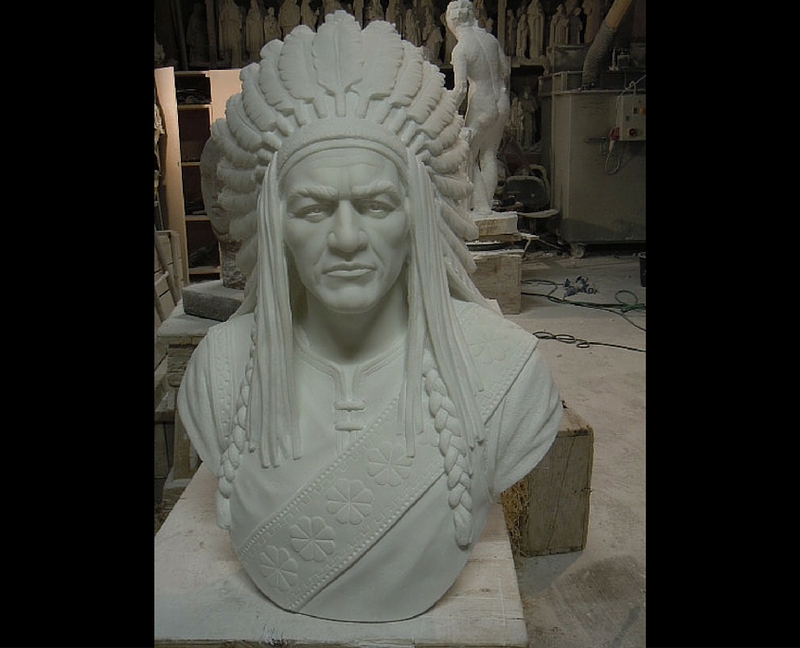 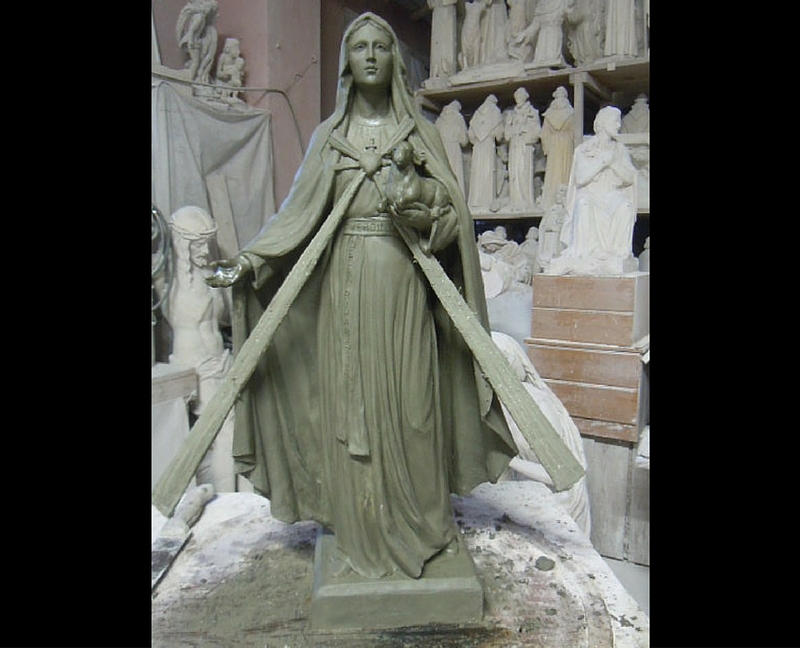 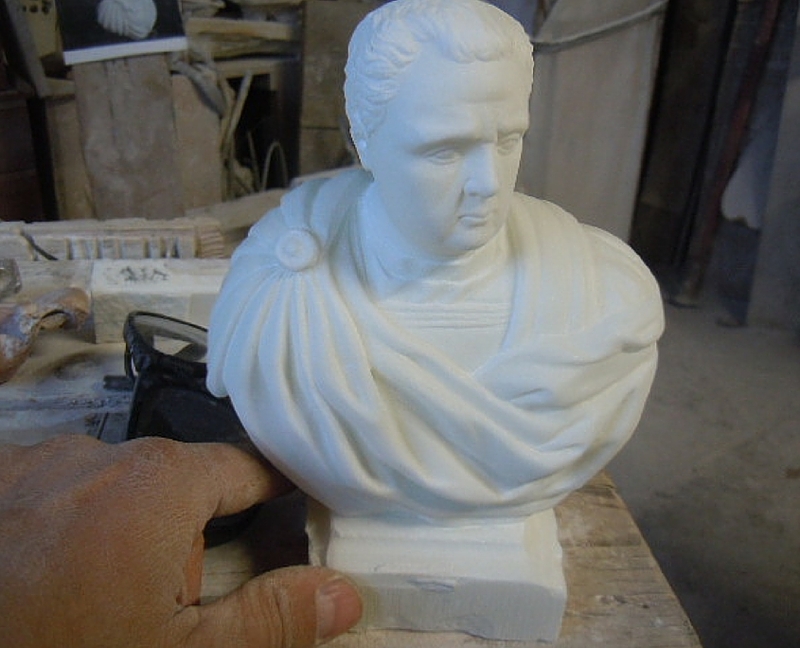 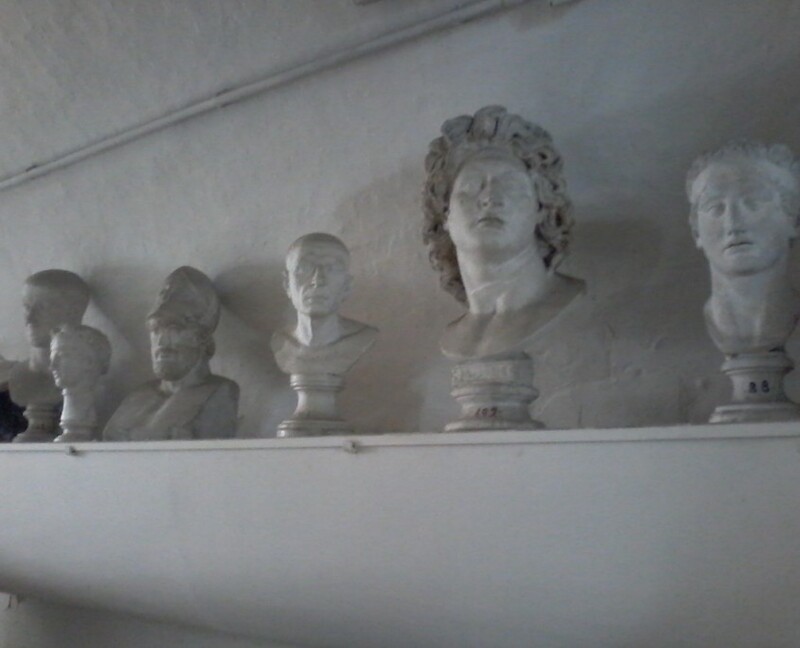 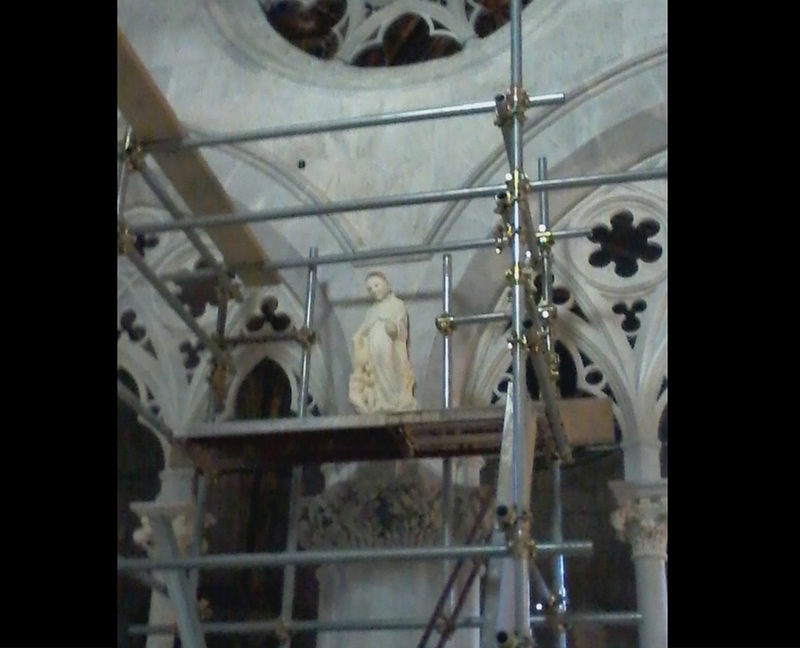 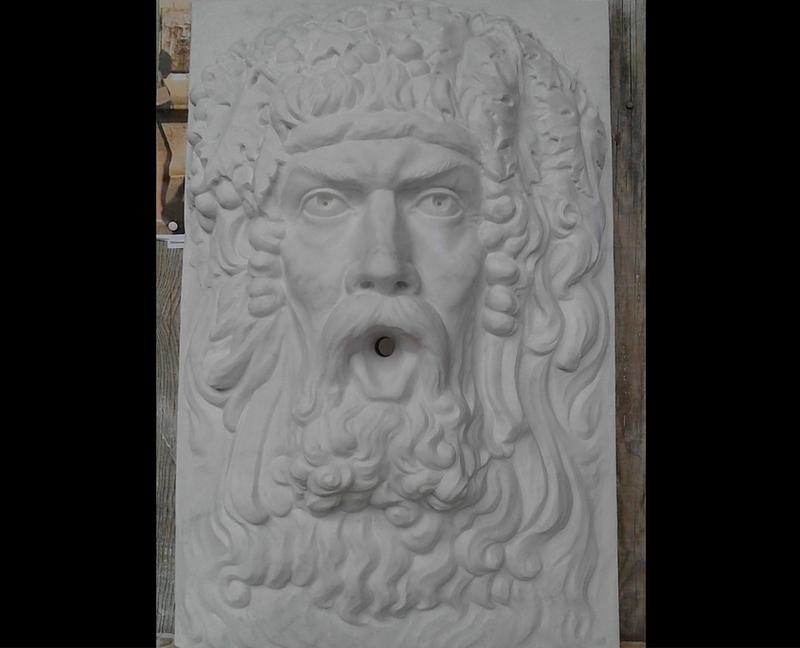 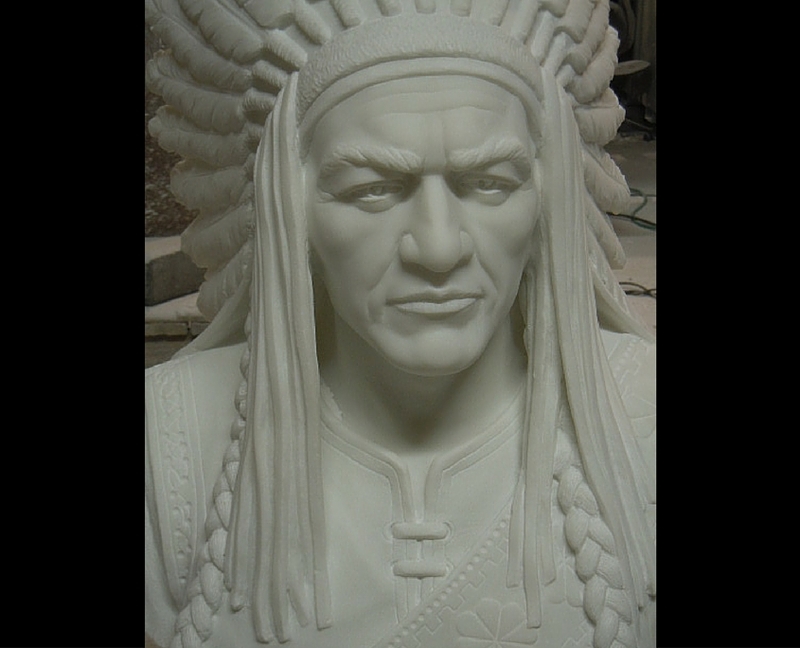 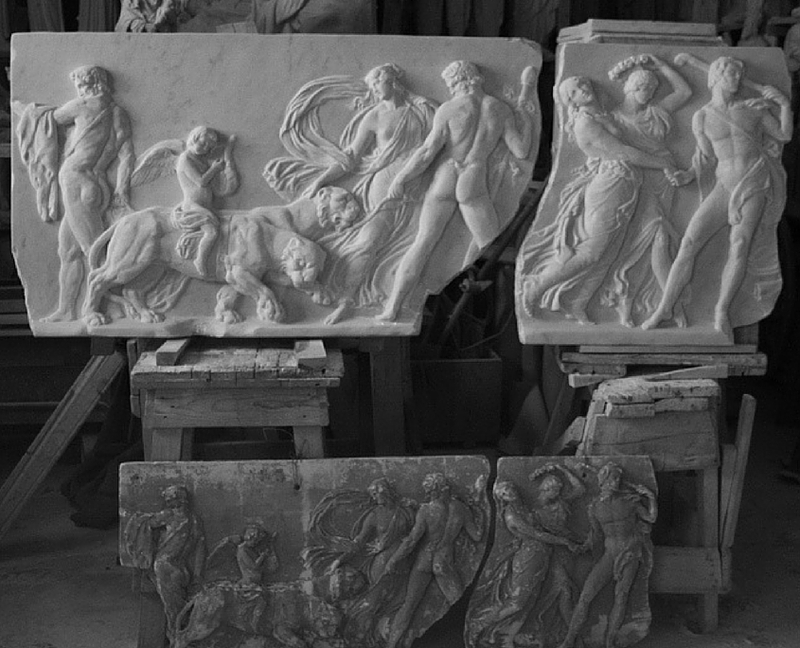 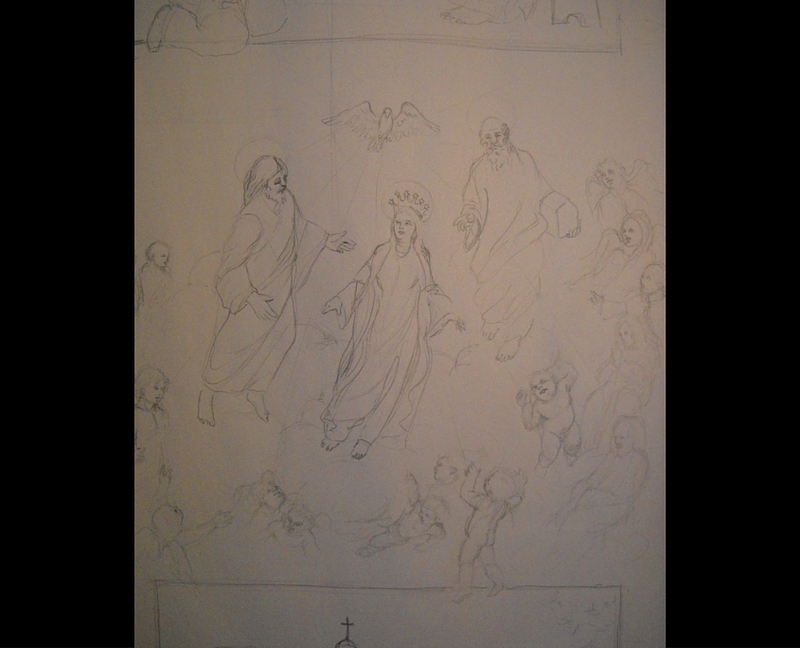 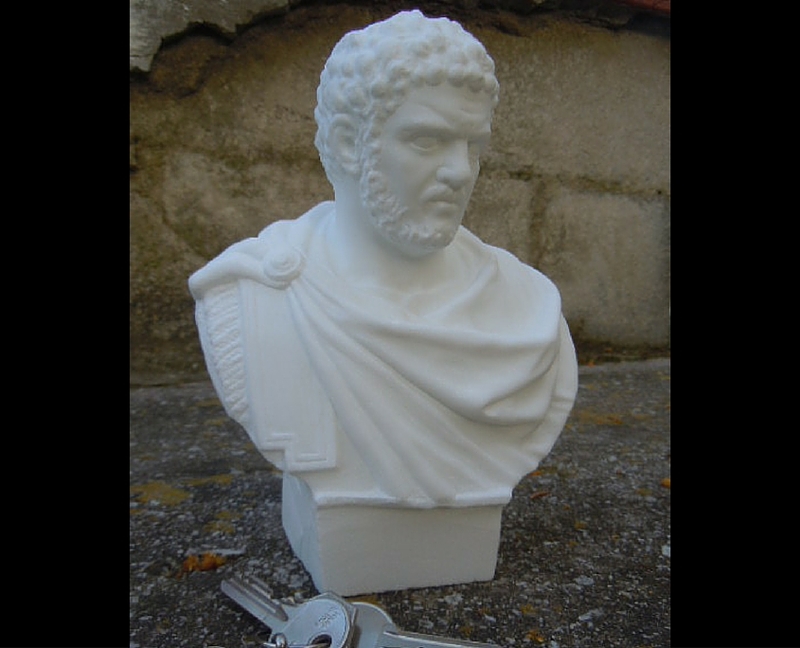 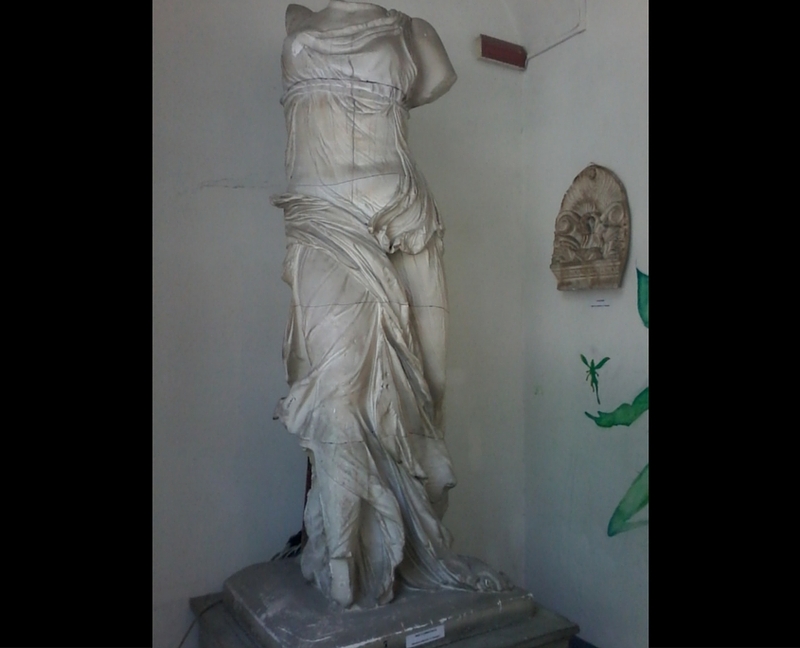 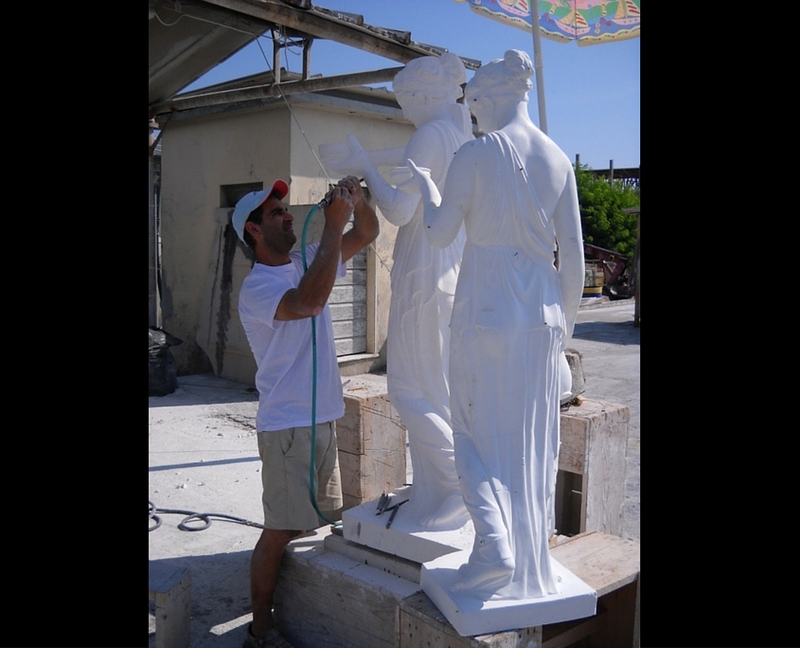 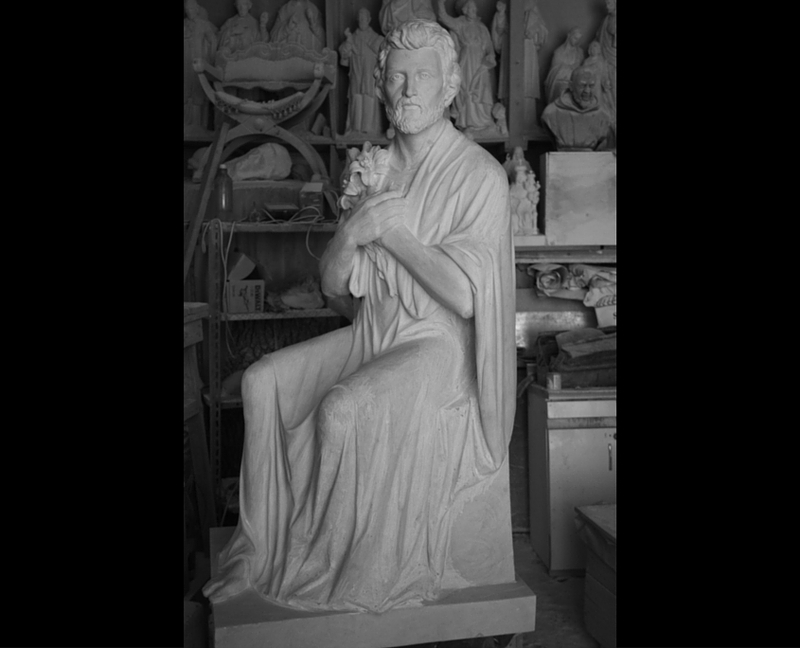 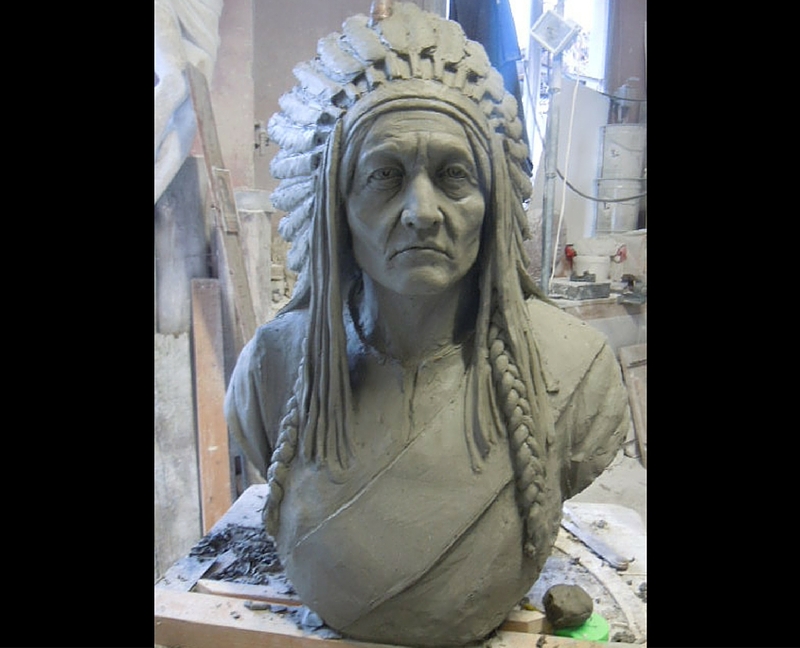 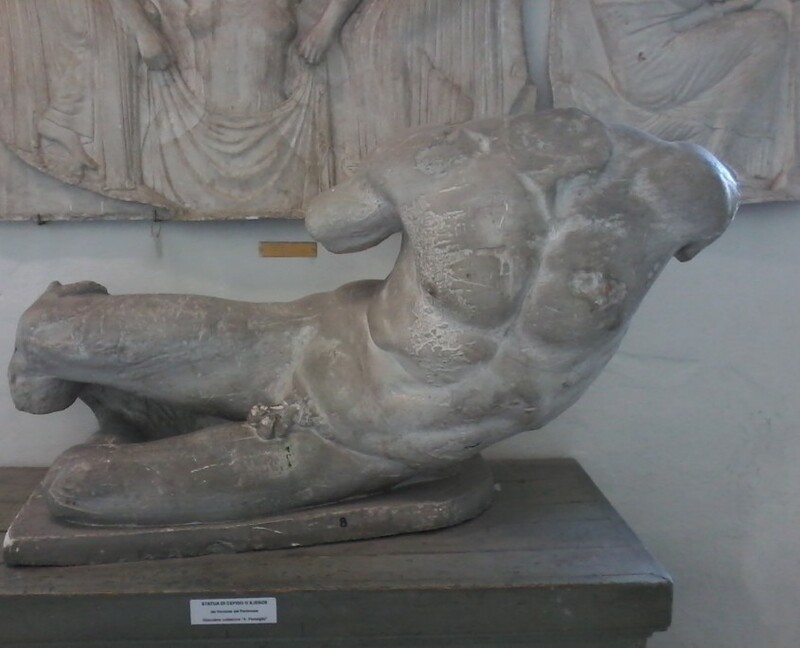 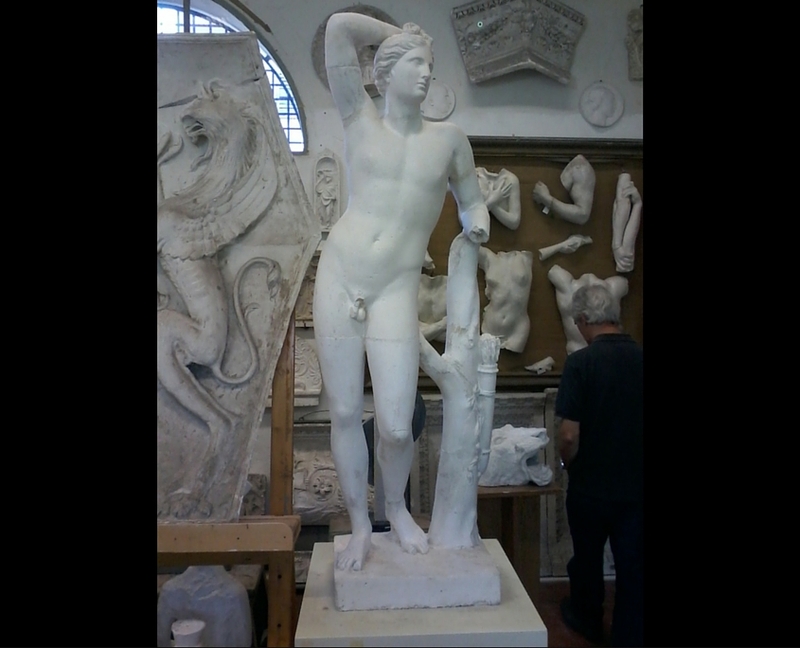 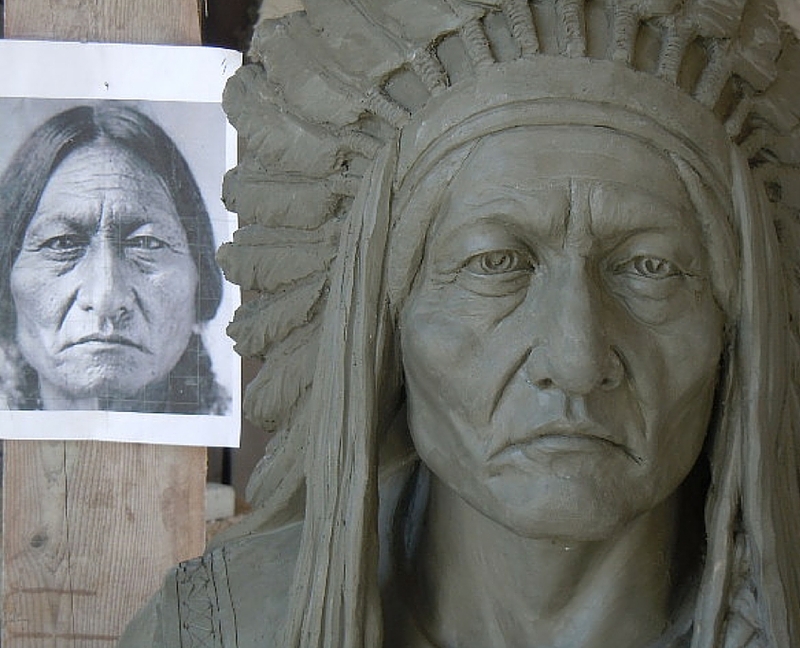 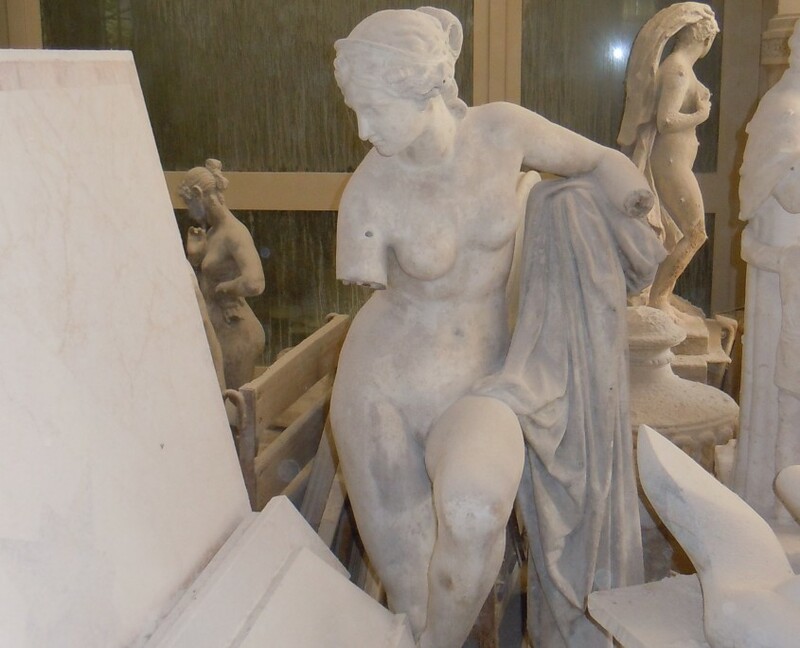 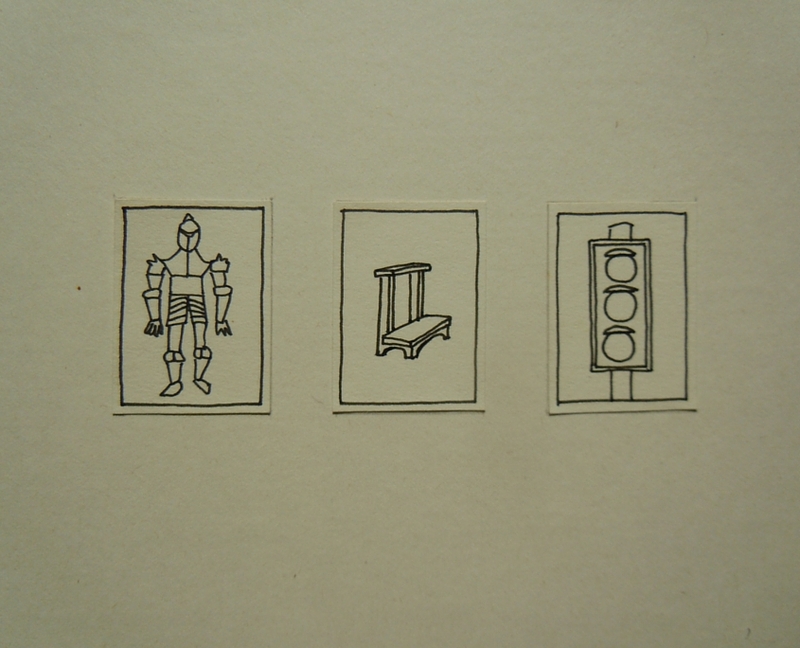 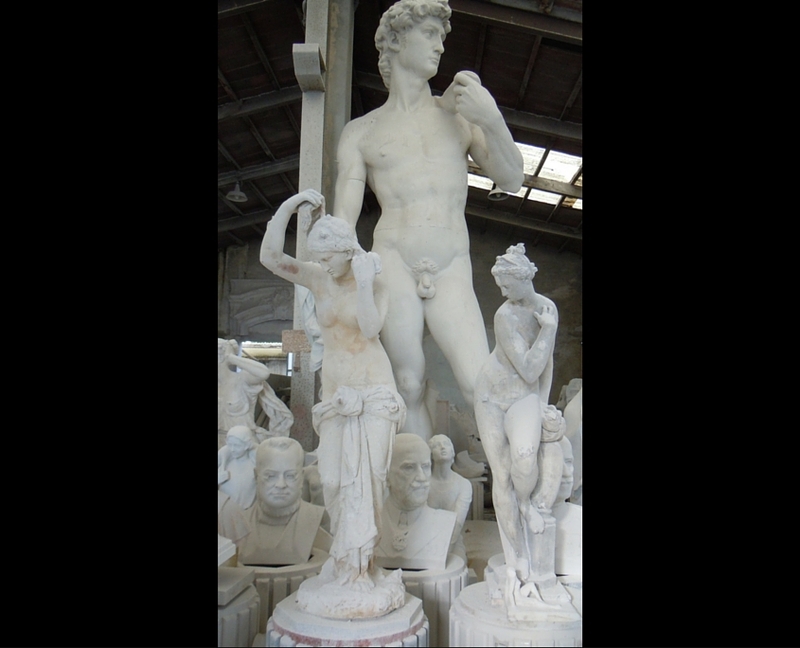 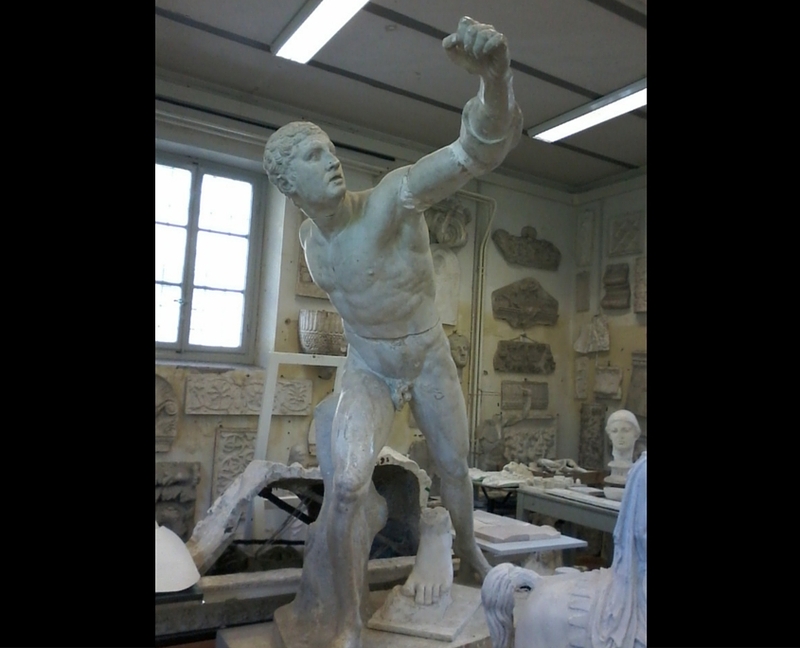 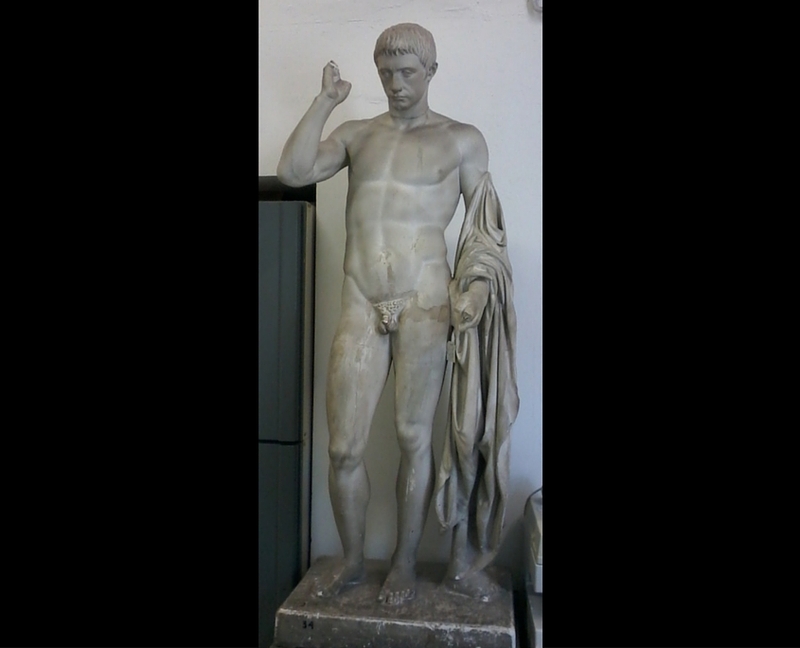 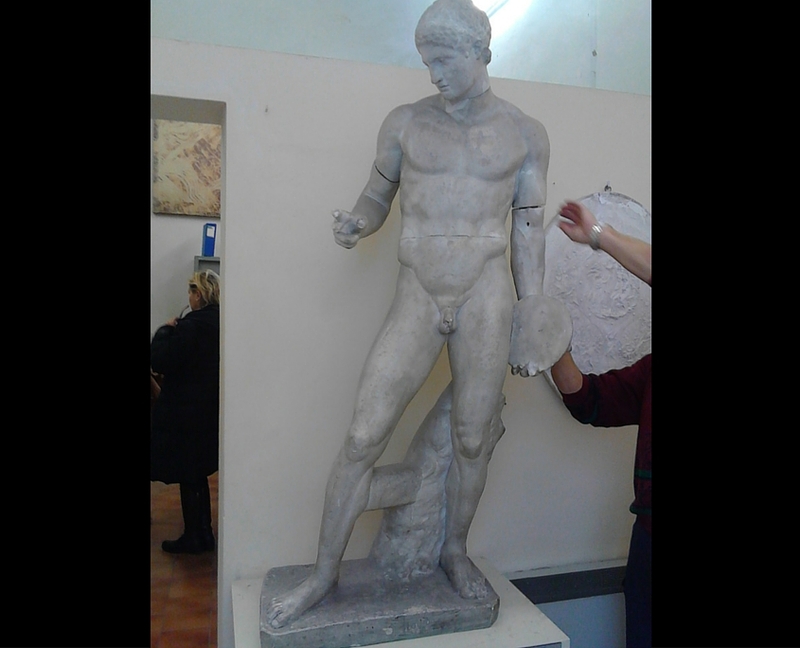 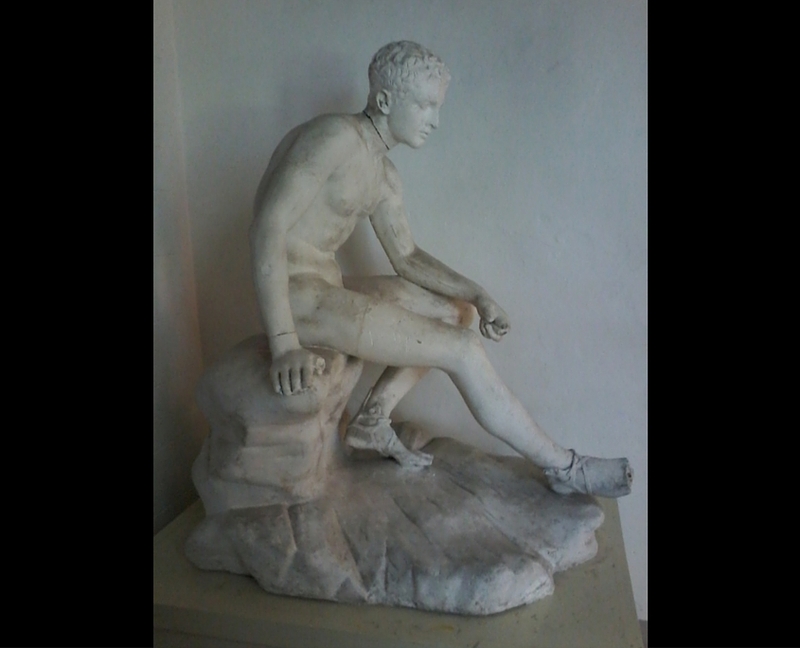 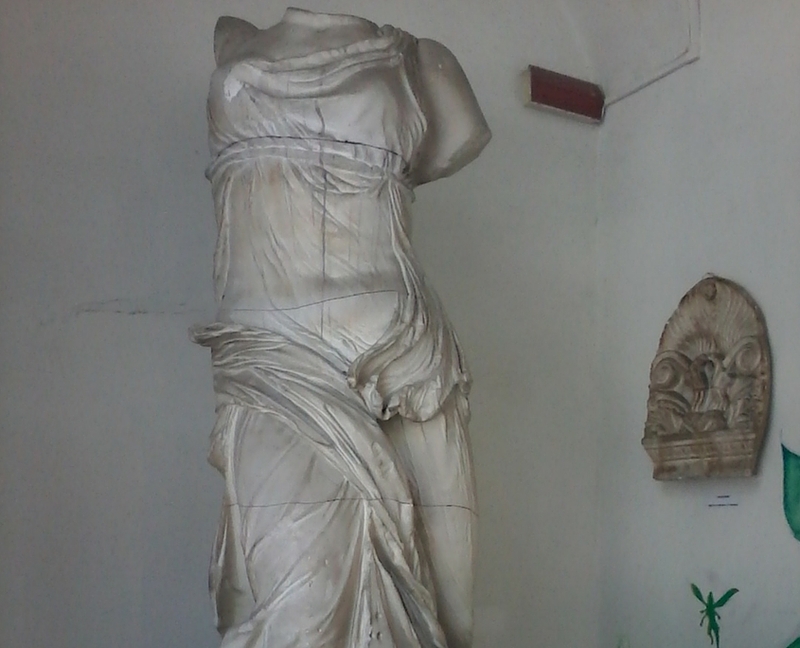 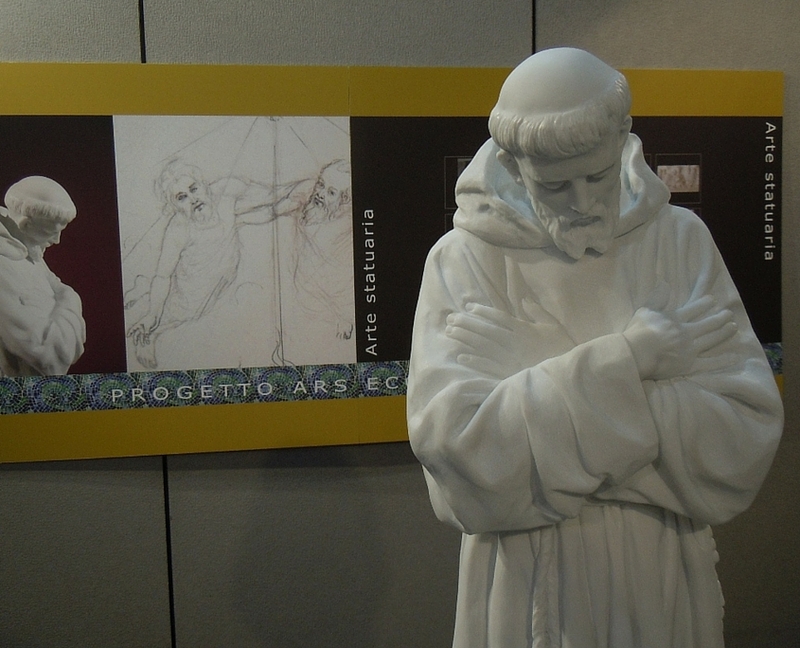 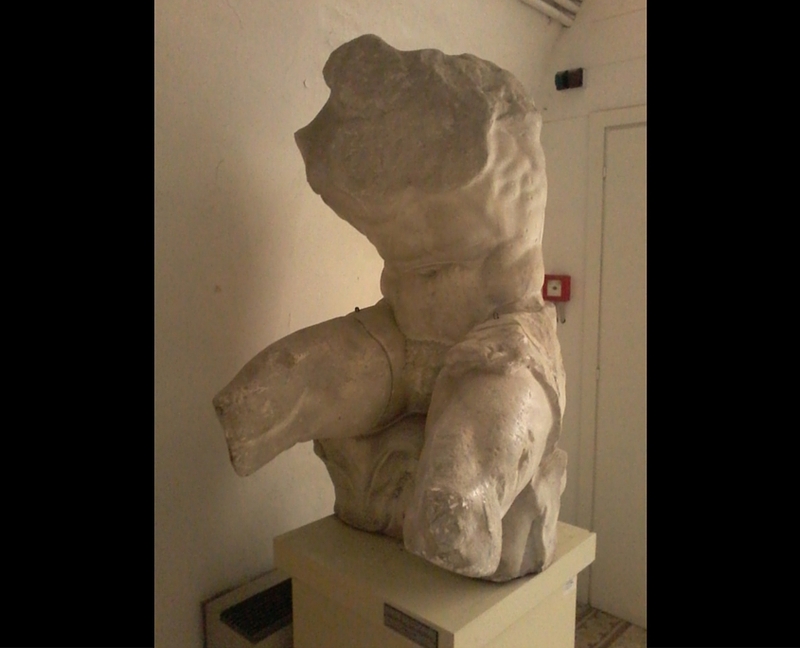 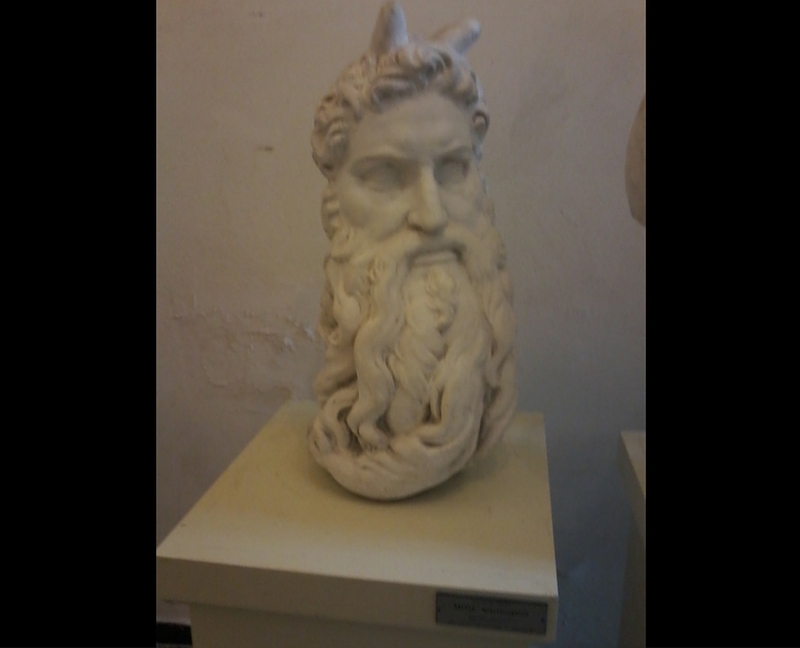 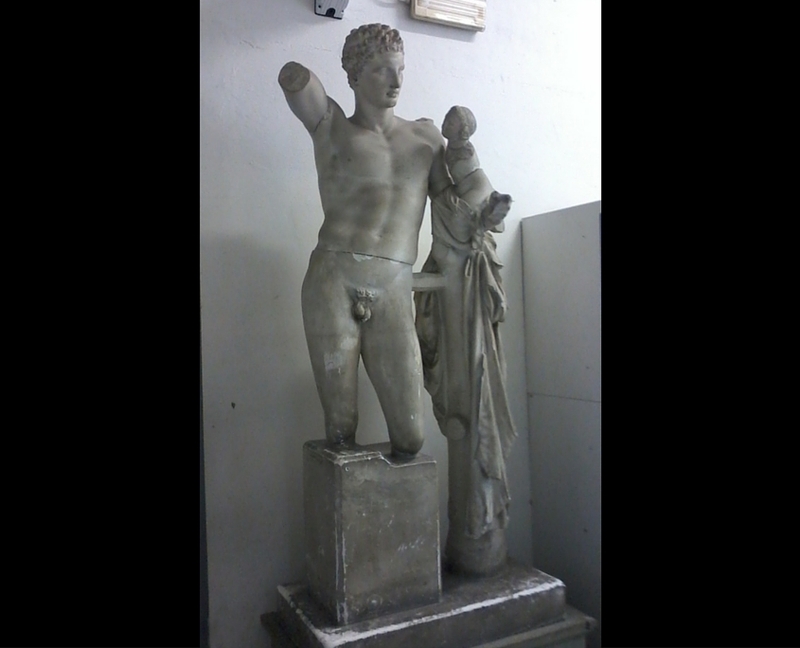 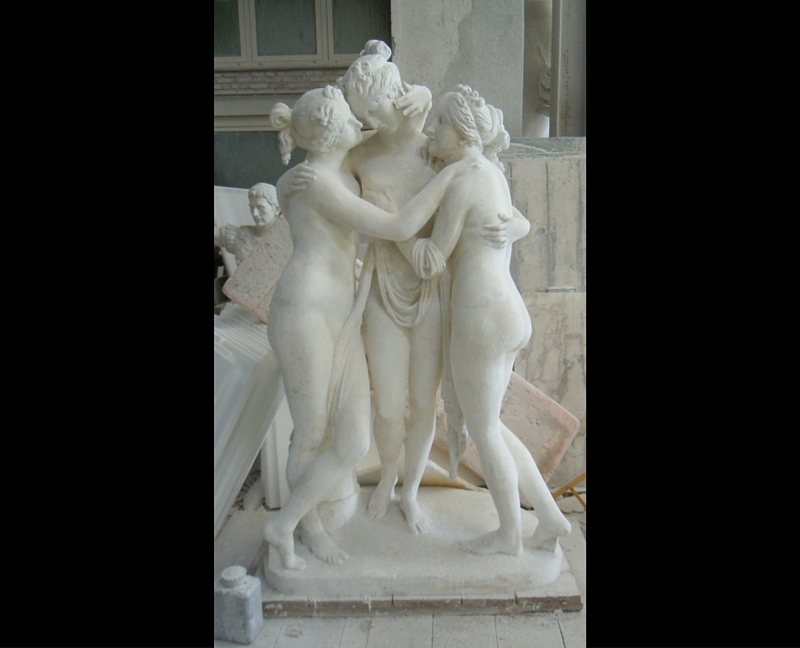 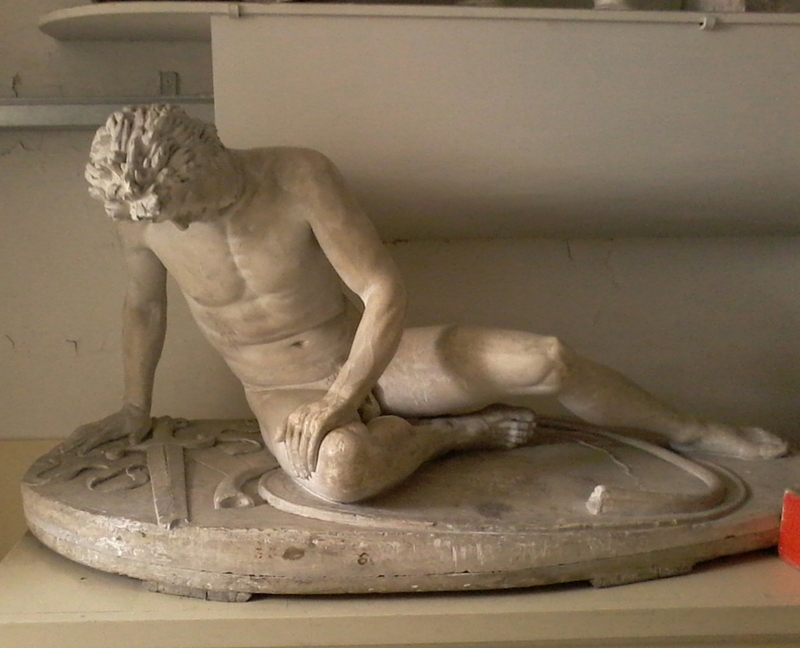 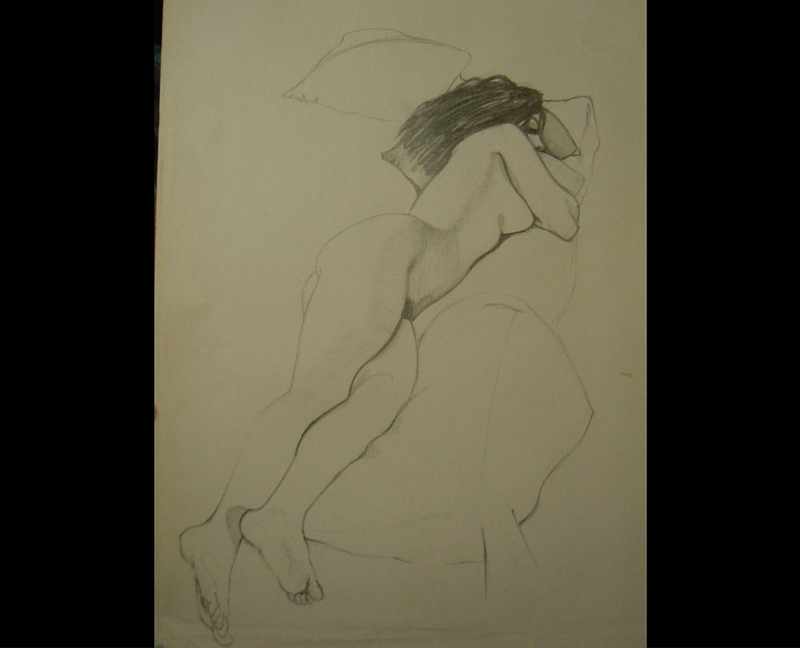 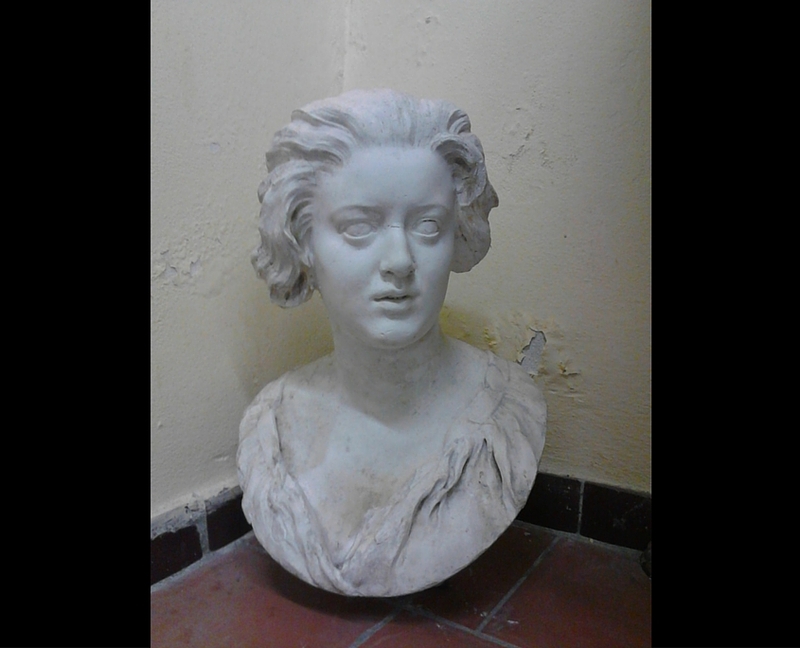 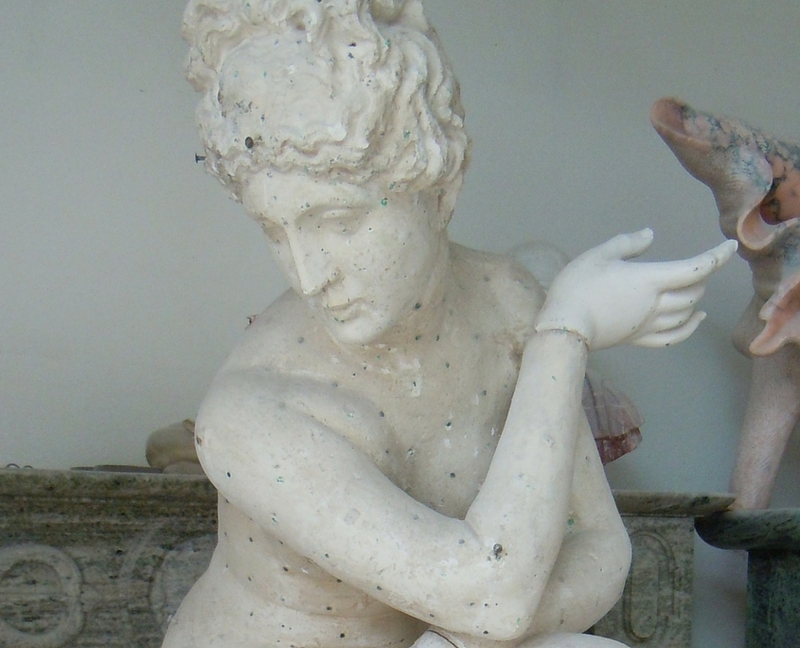 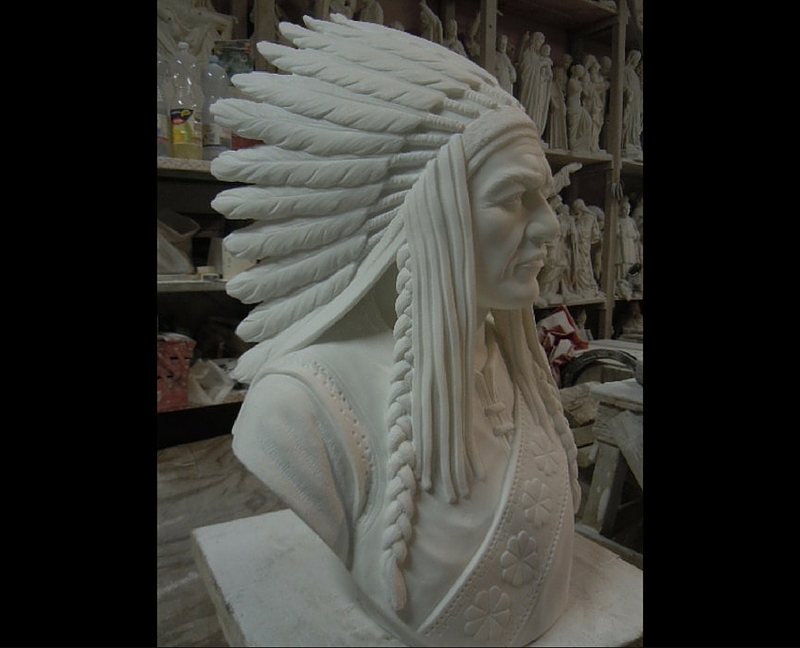 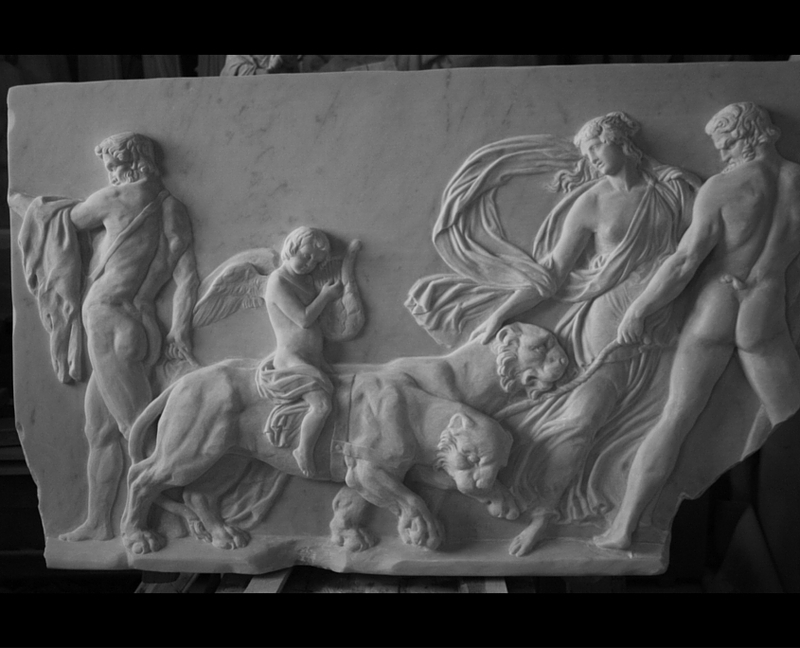 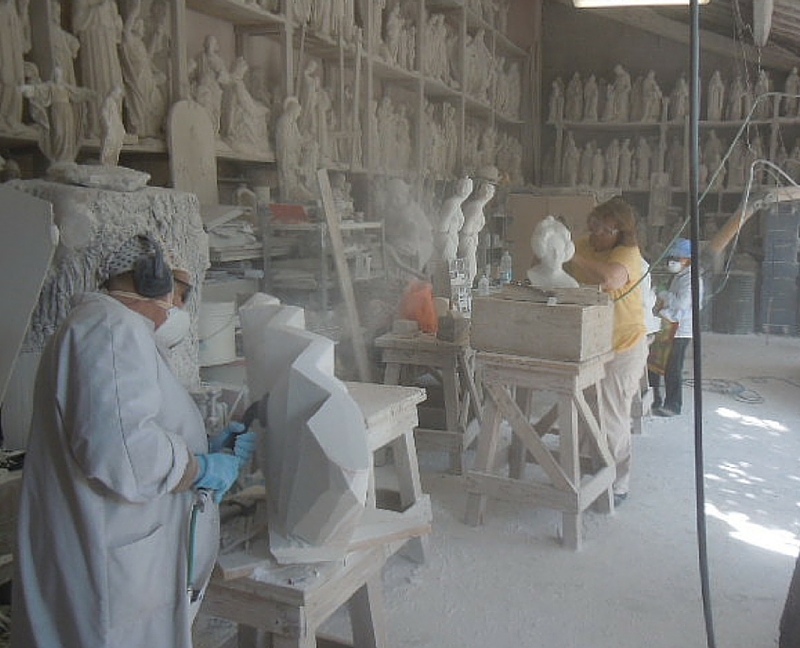 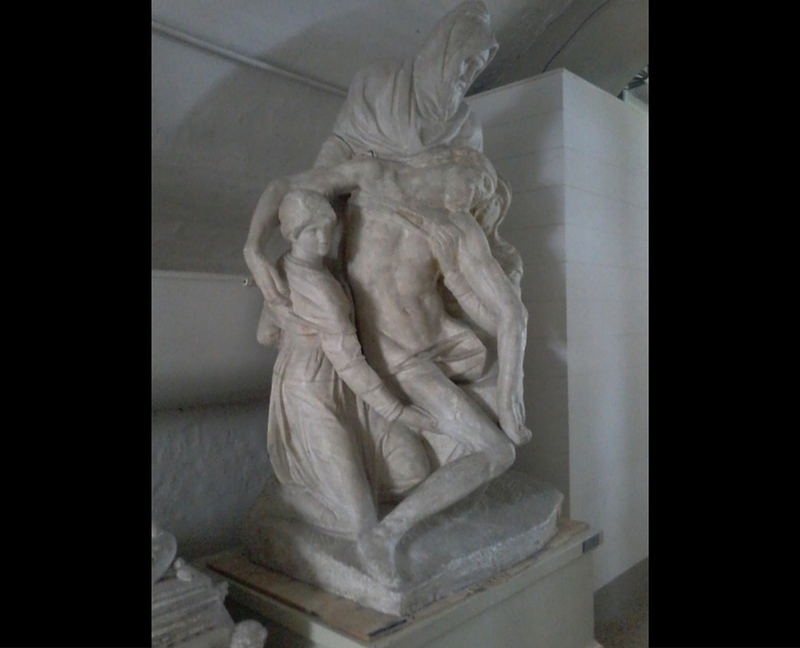 Models used to produce statues, bas-reliefs etc.